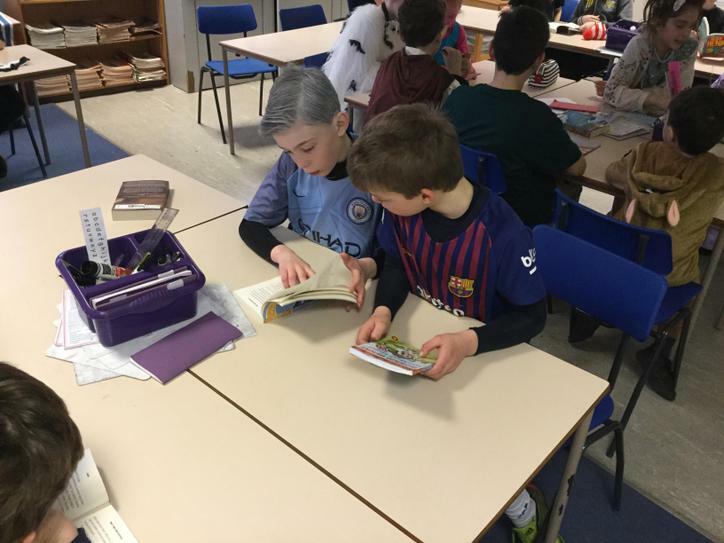 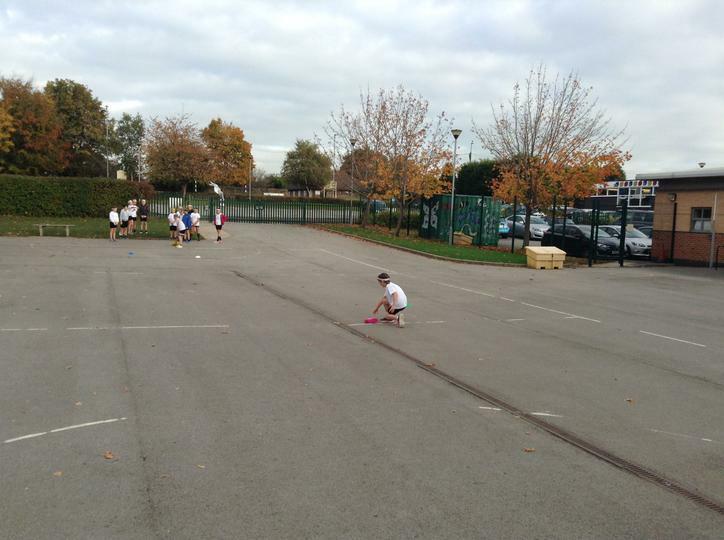 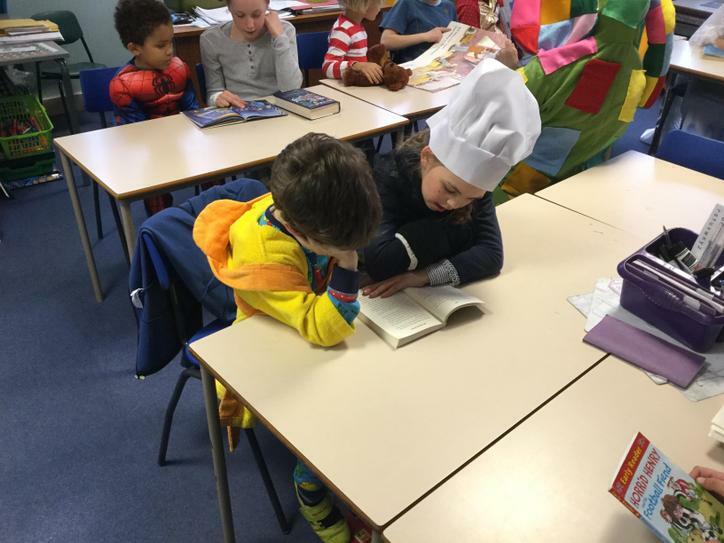 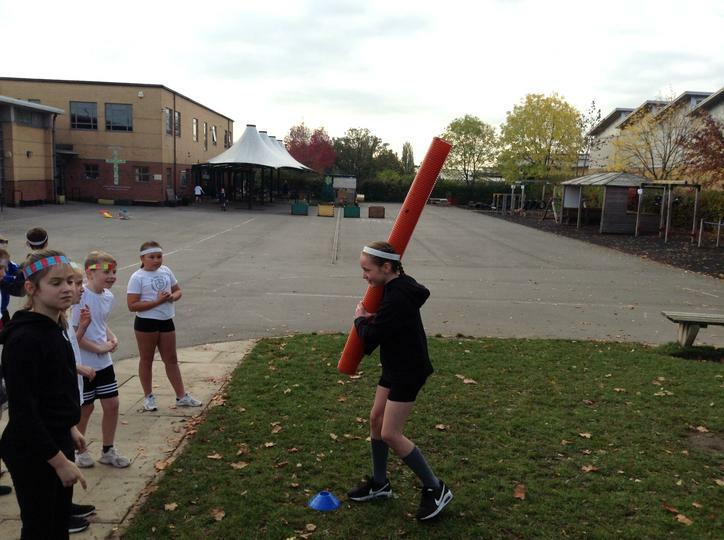 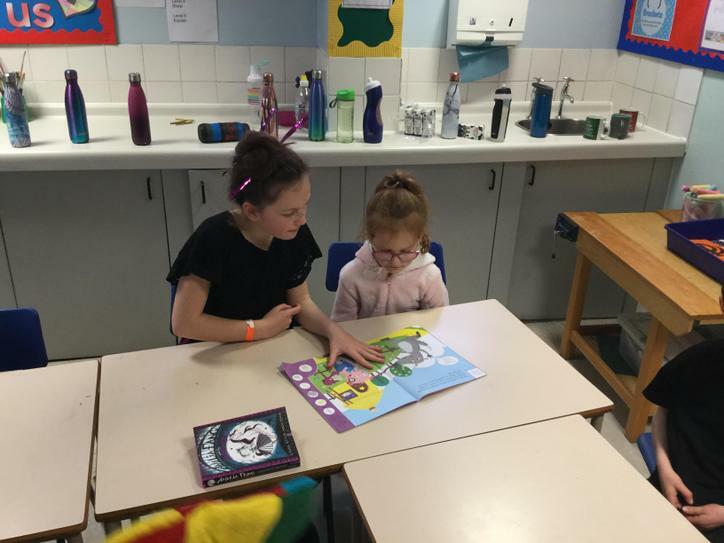 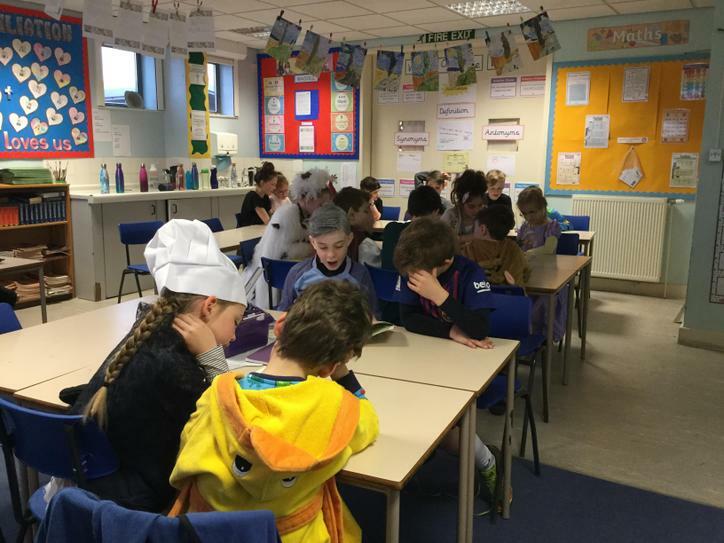 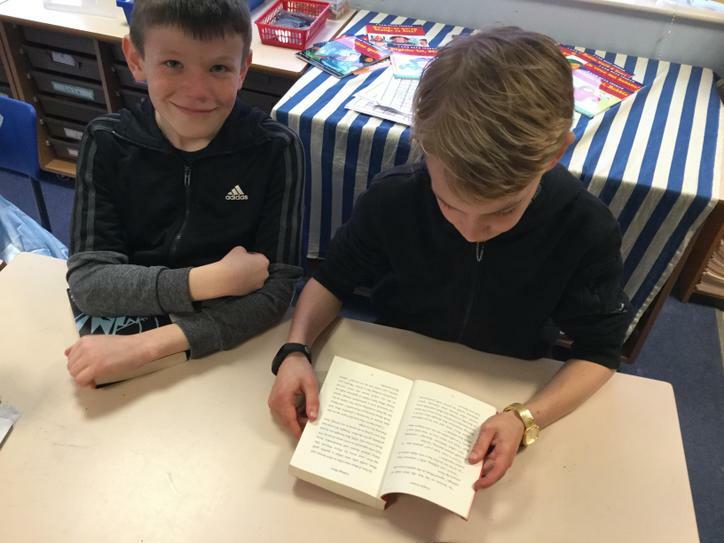 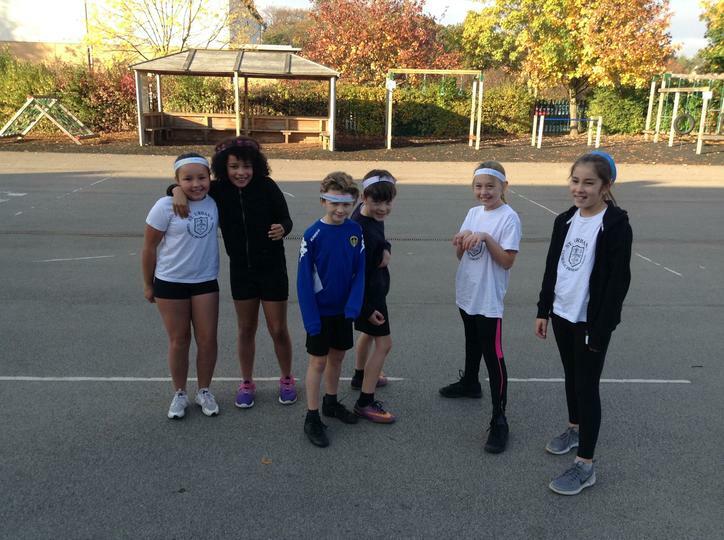 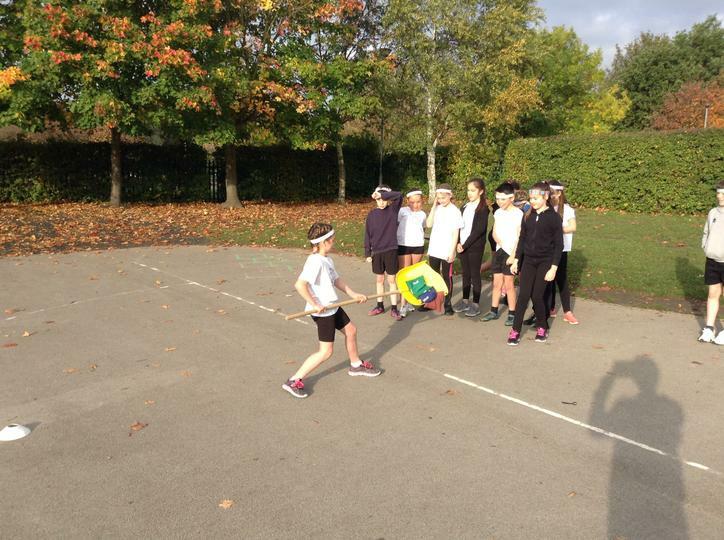 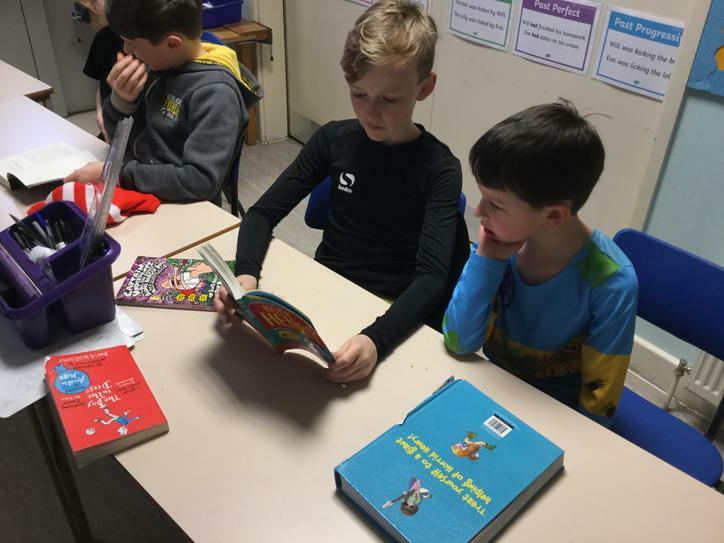 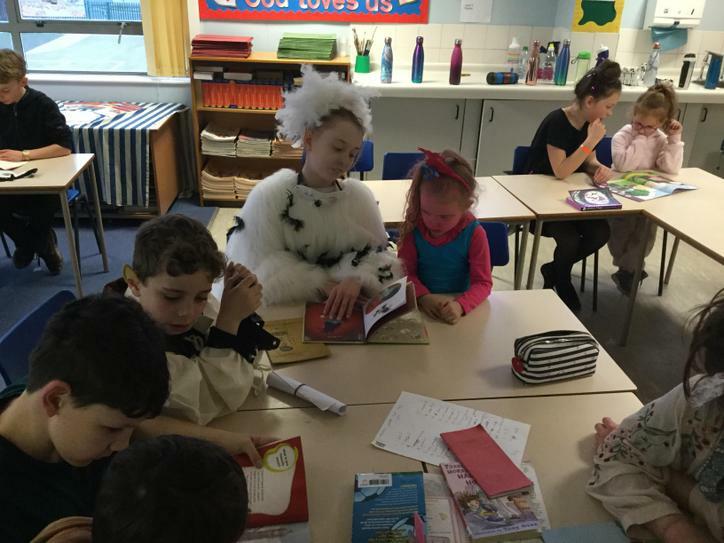 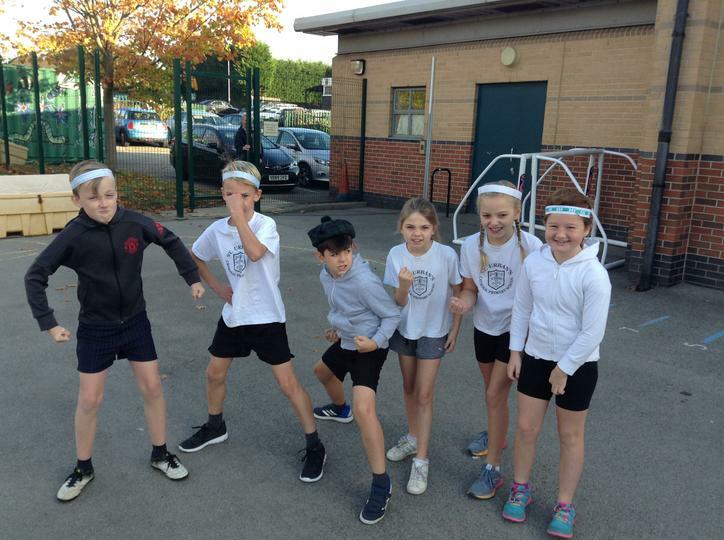 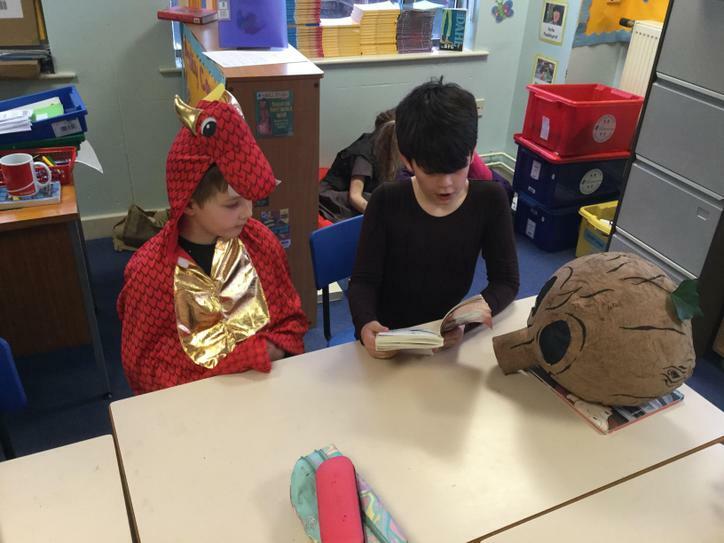 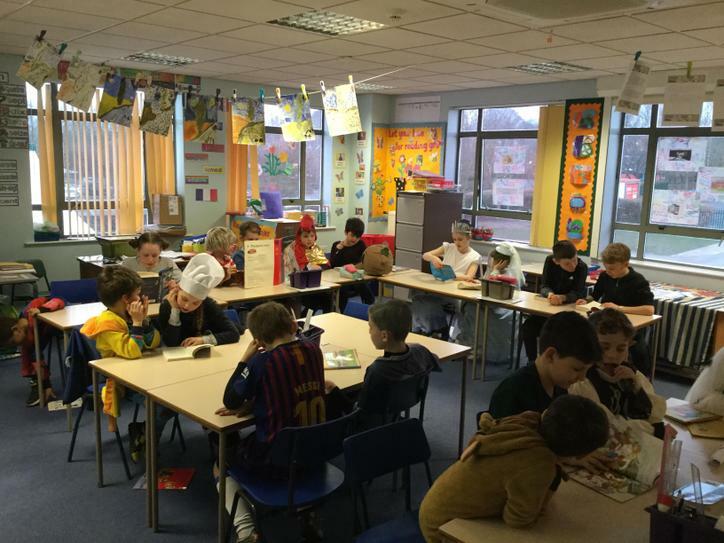 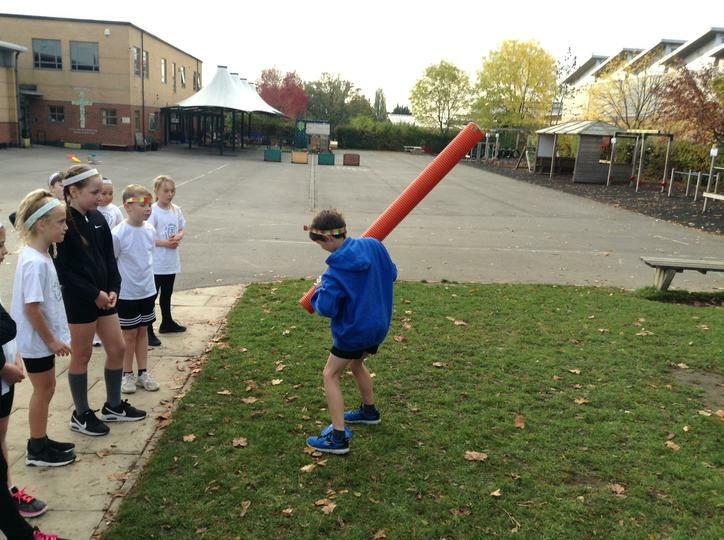 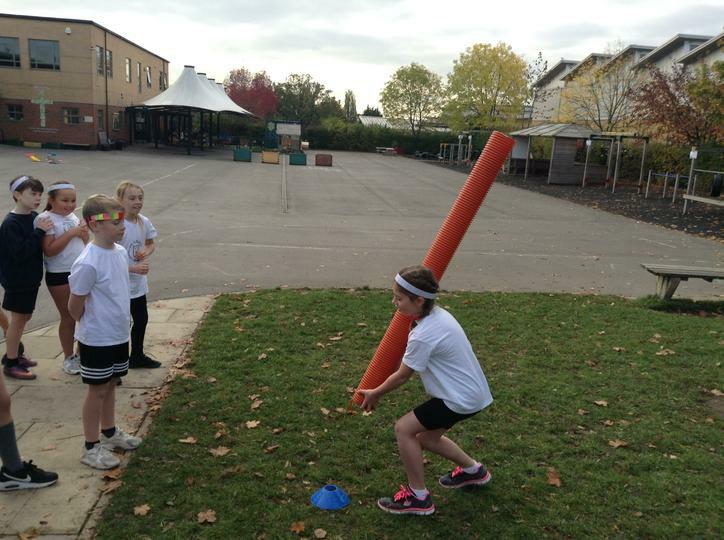 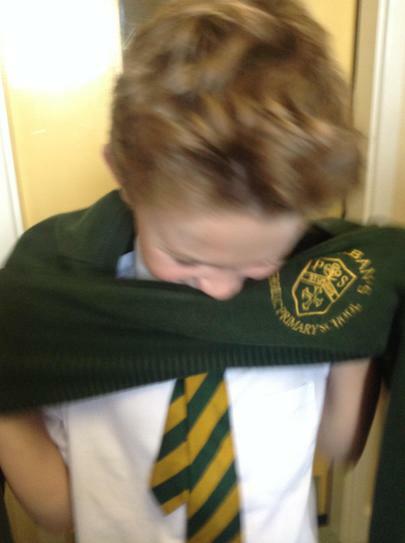 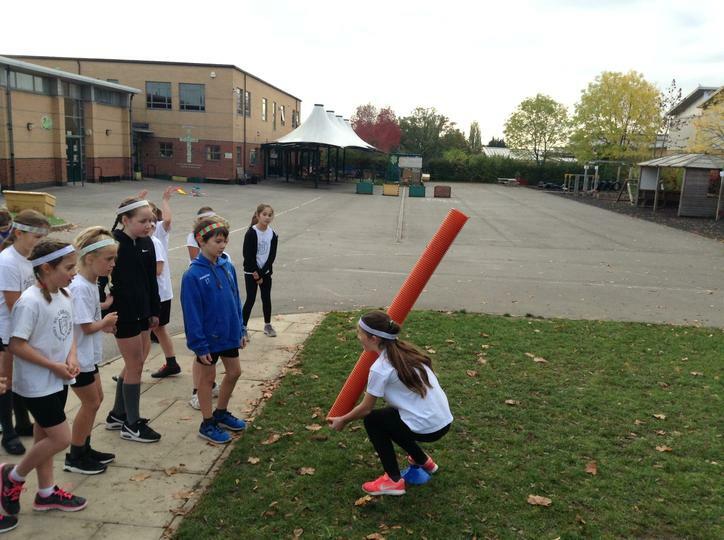 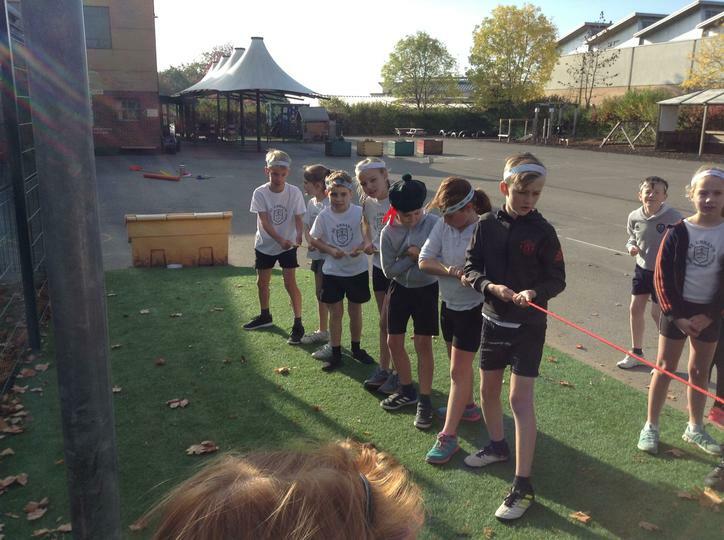 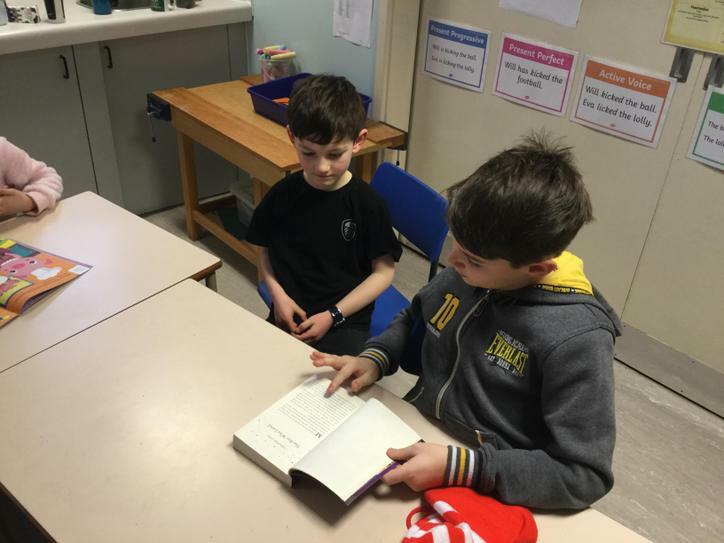 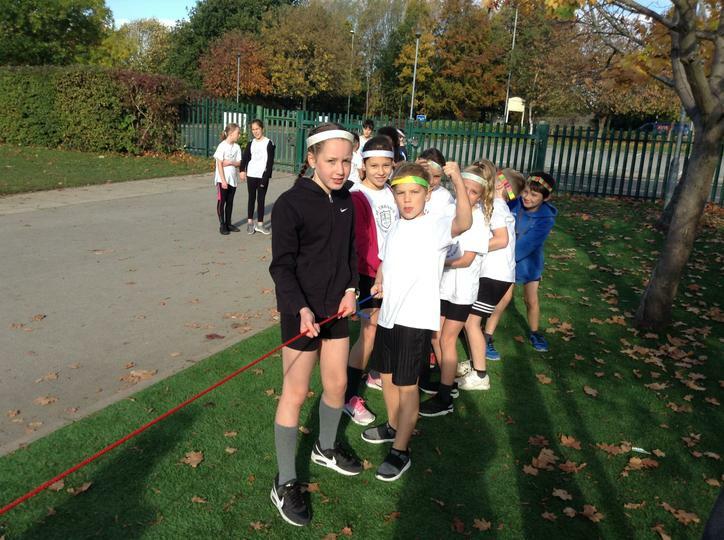 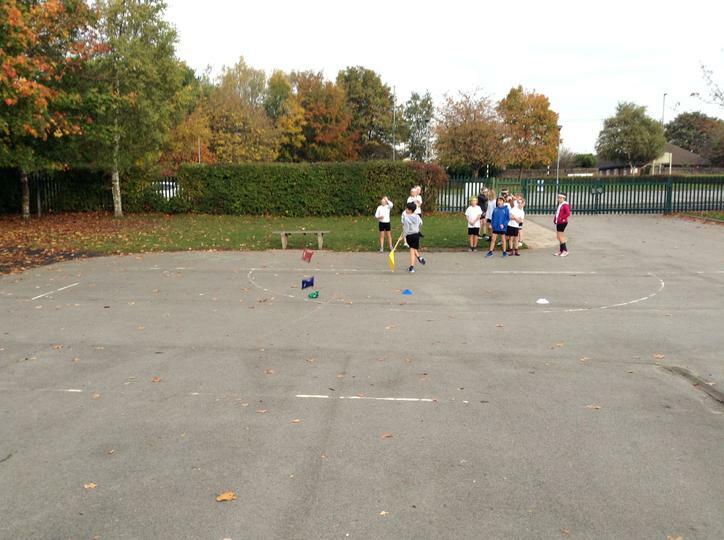 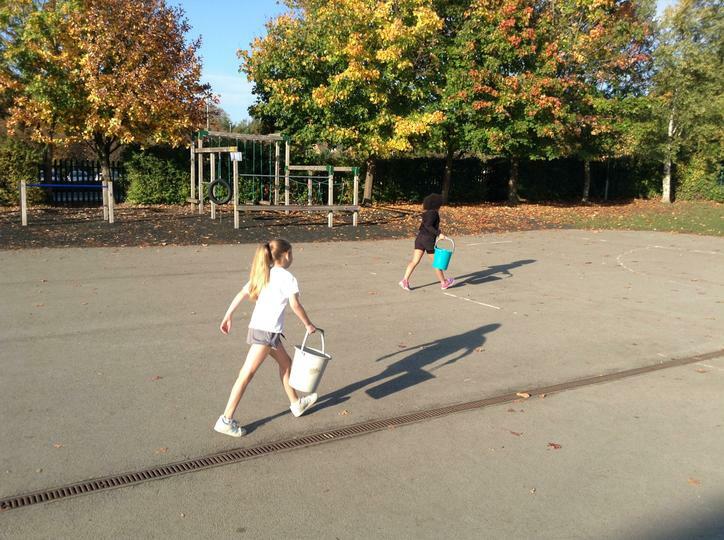 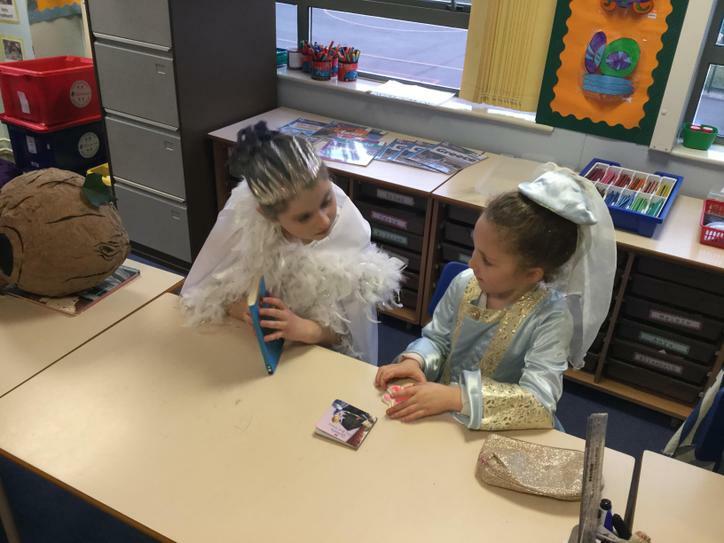 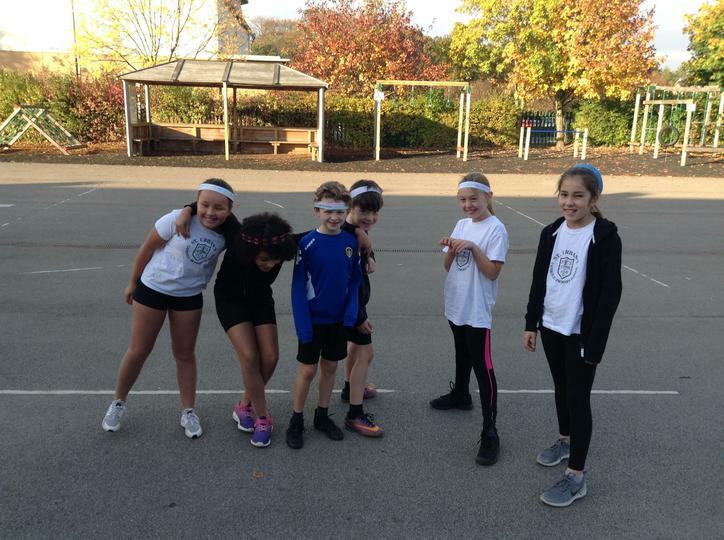 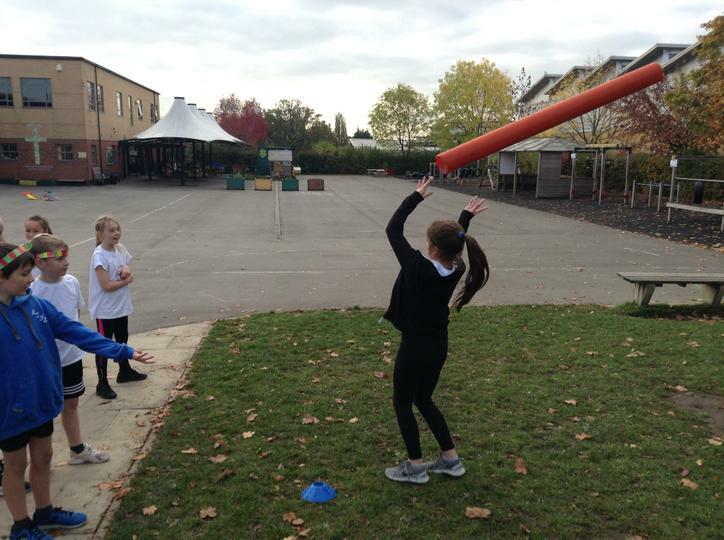 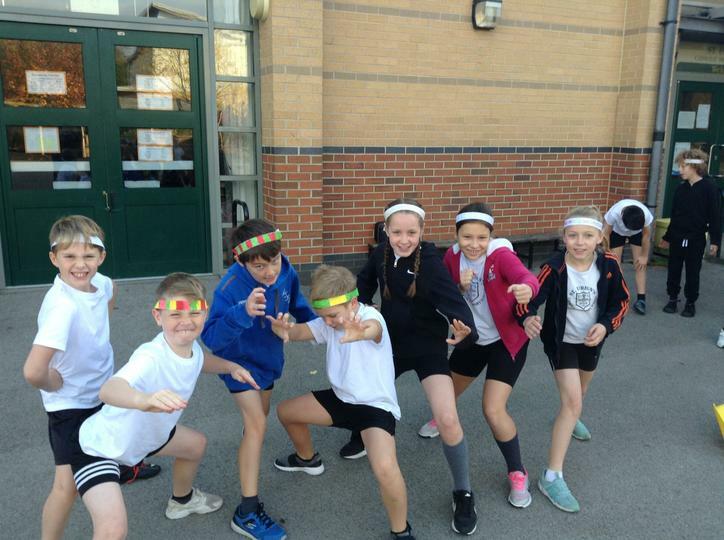 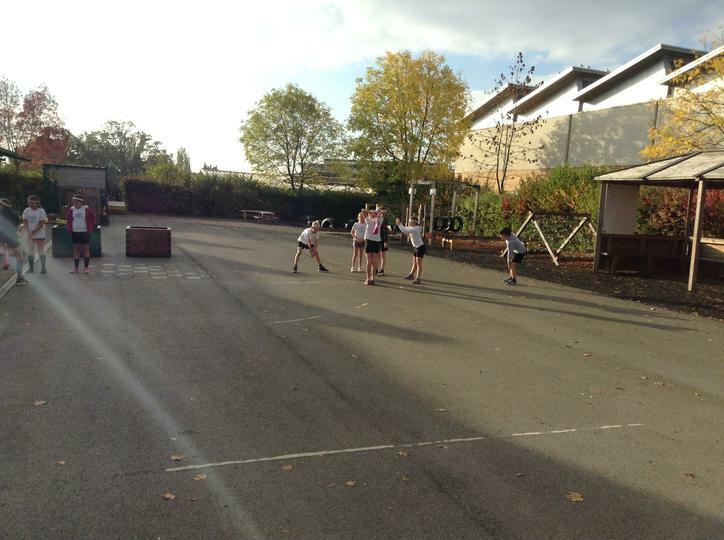 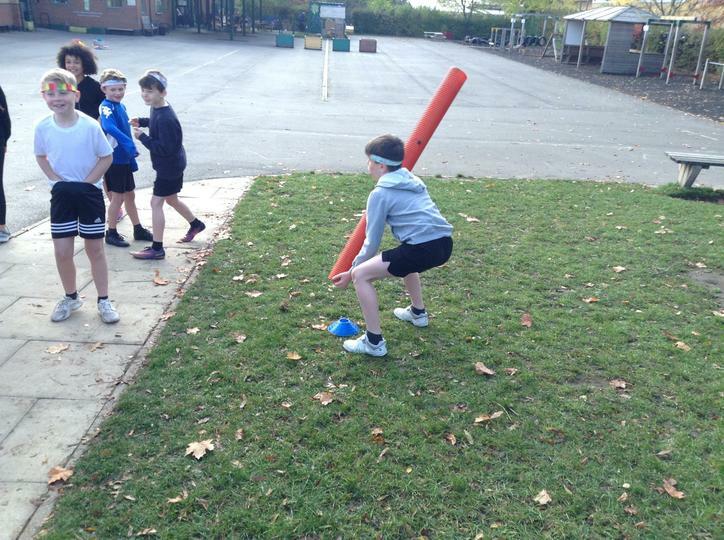 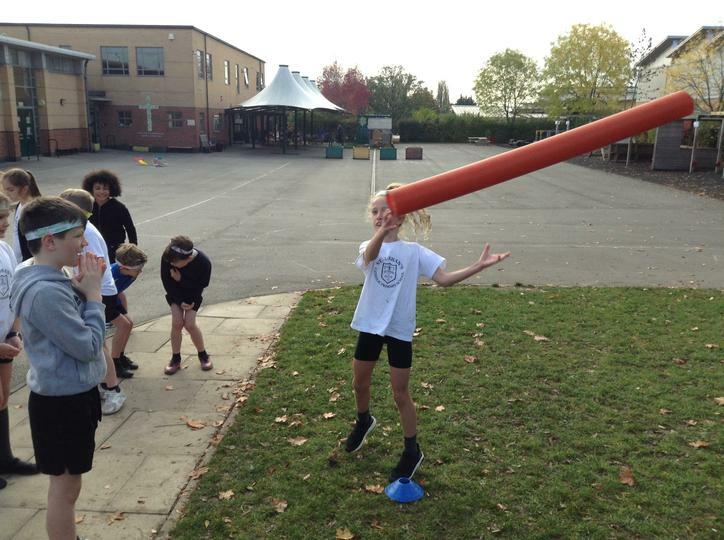 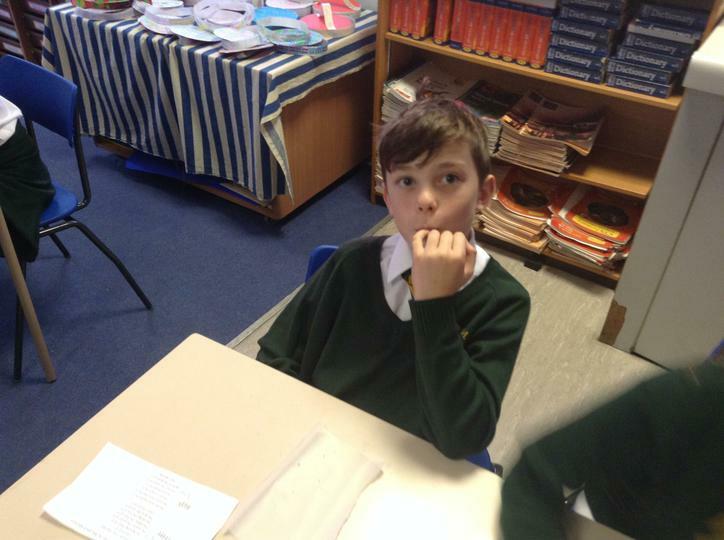 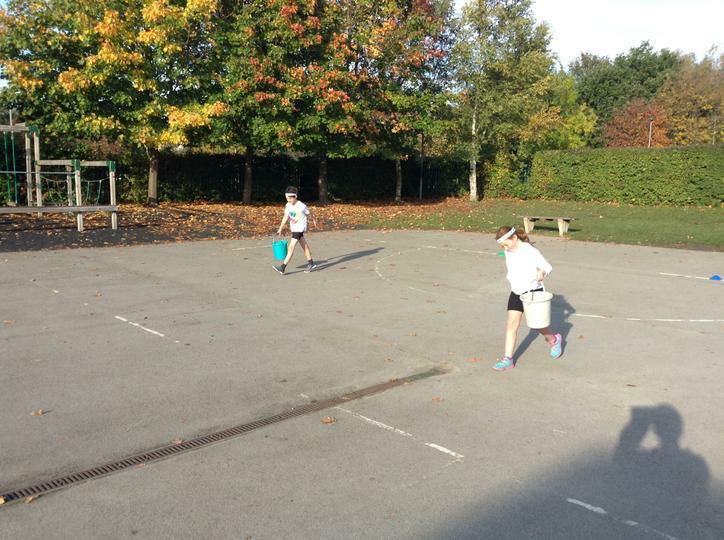 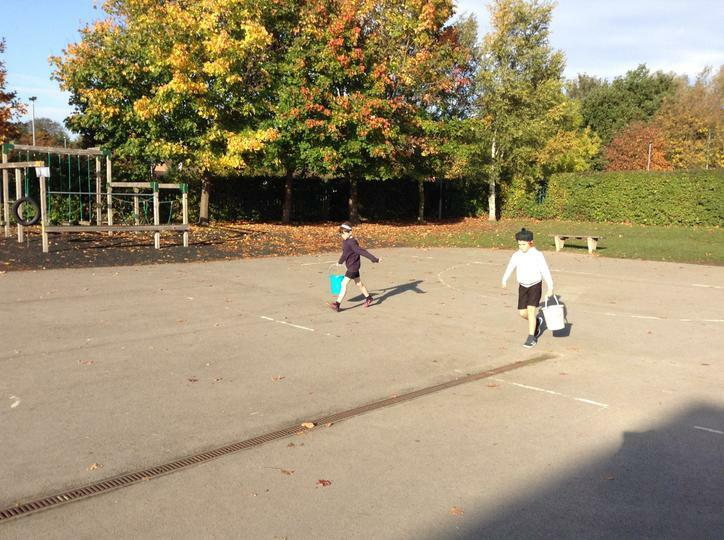 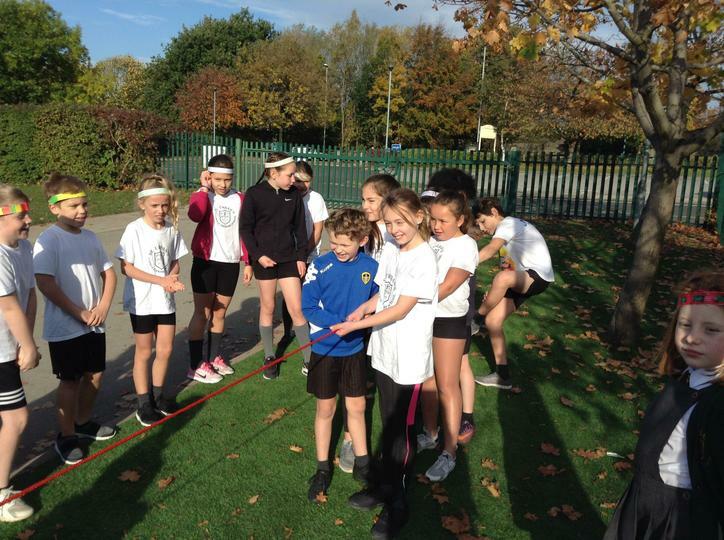 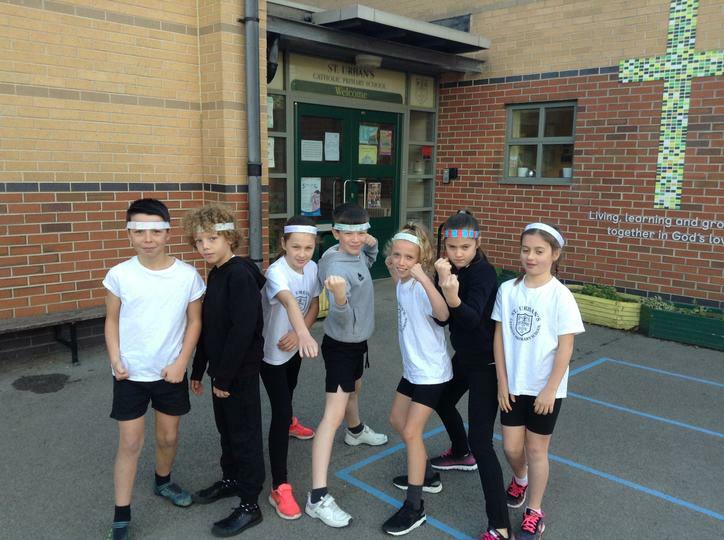 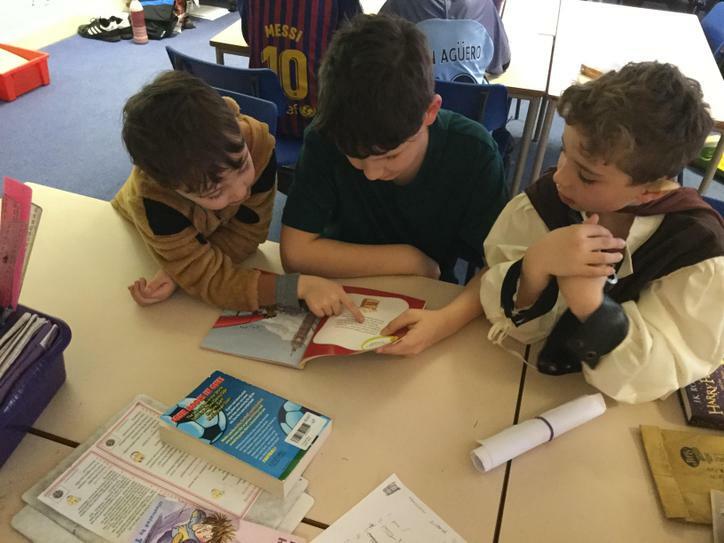 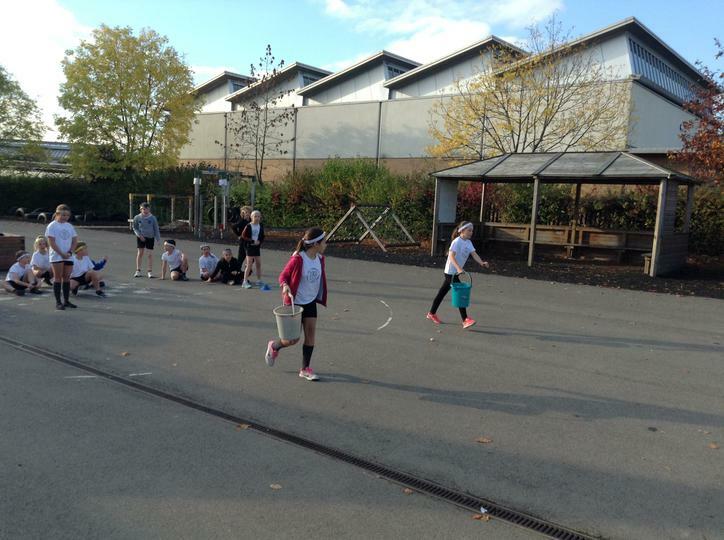 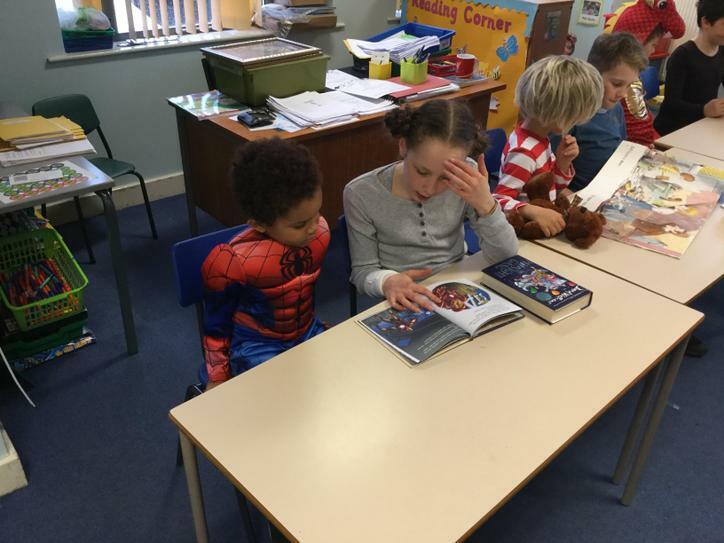 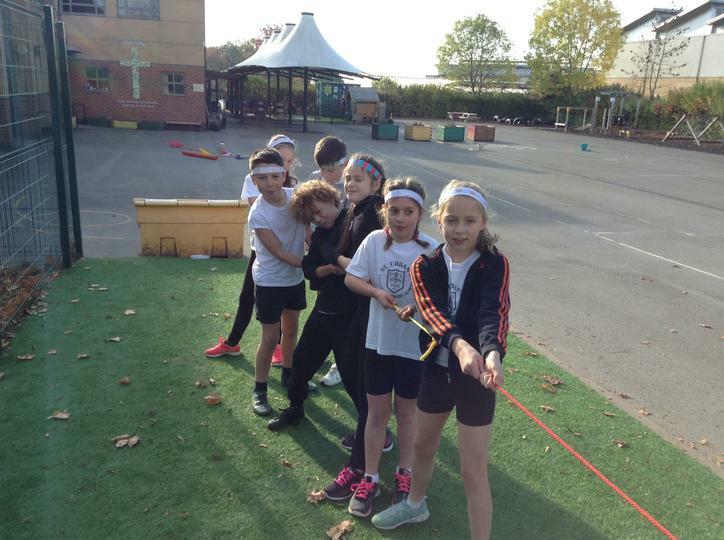 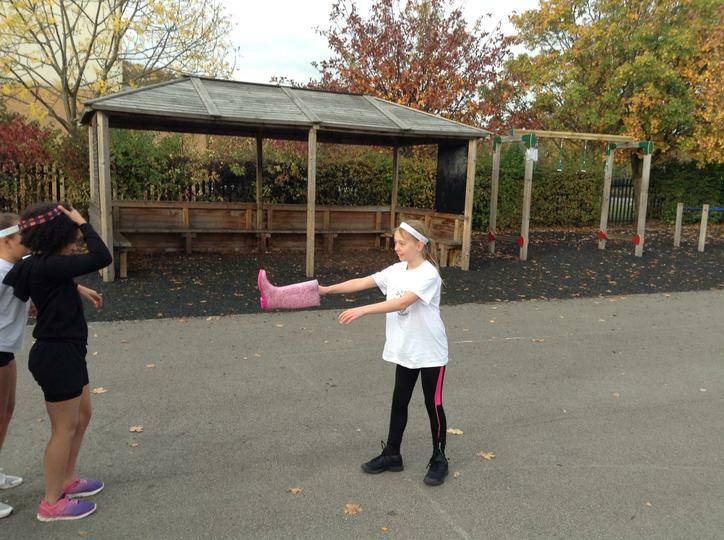 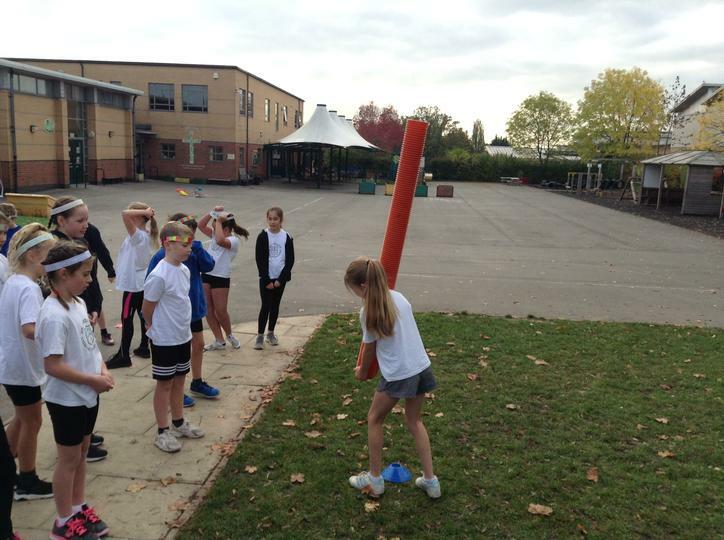 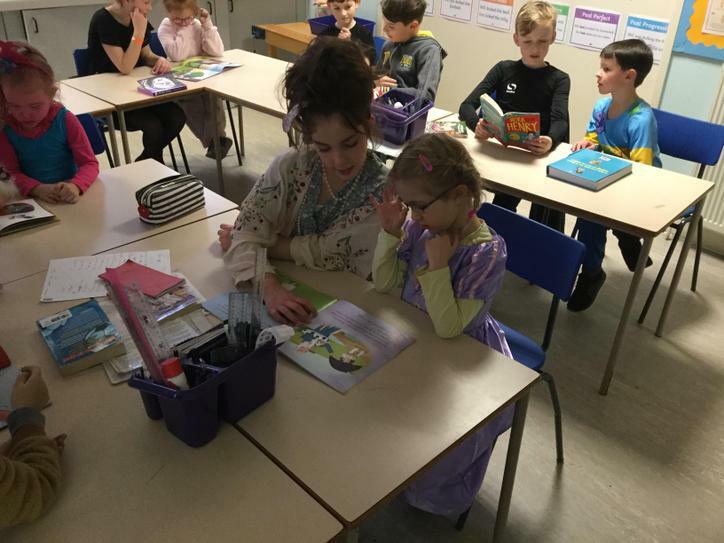 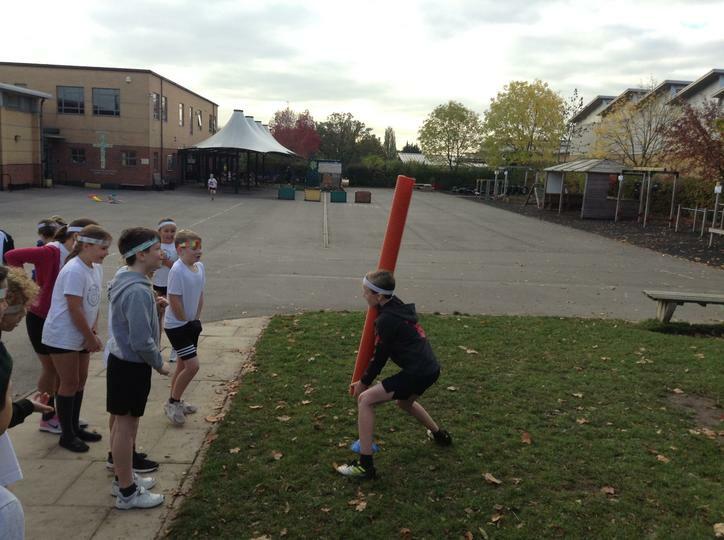 Year 5 have been enjoying World Book Day. 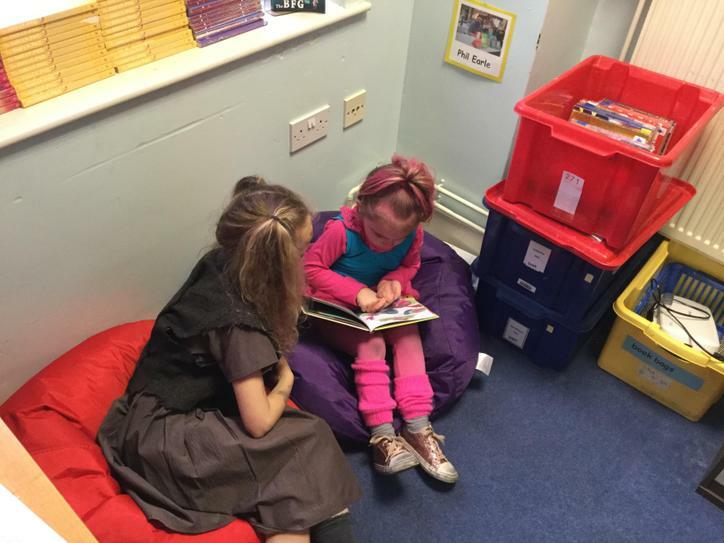 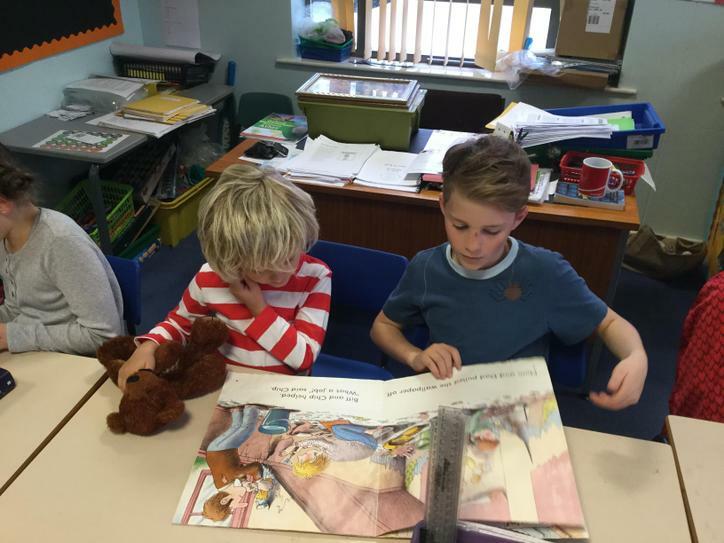 Here they are reading with Year 1. 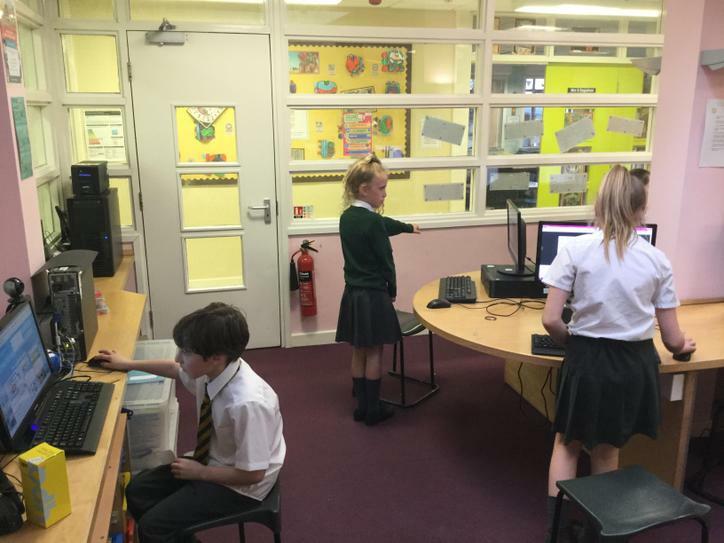 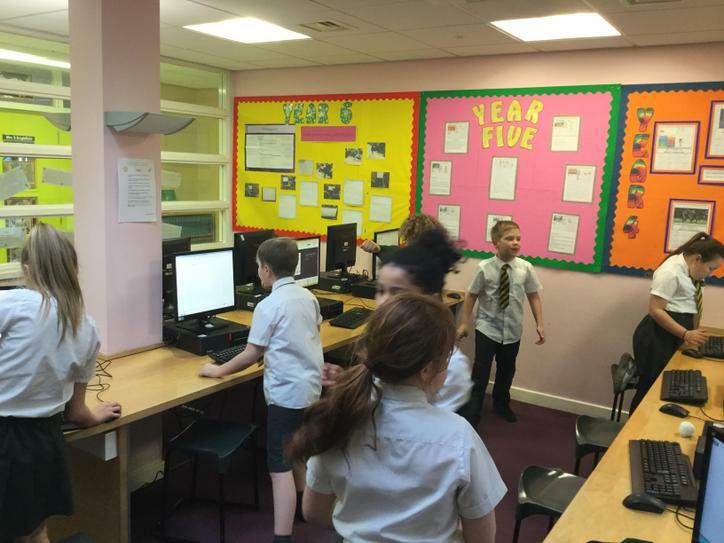 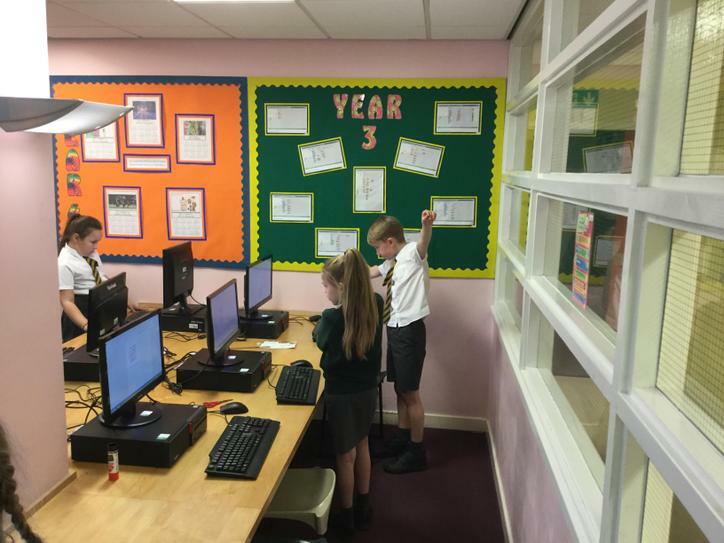 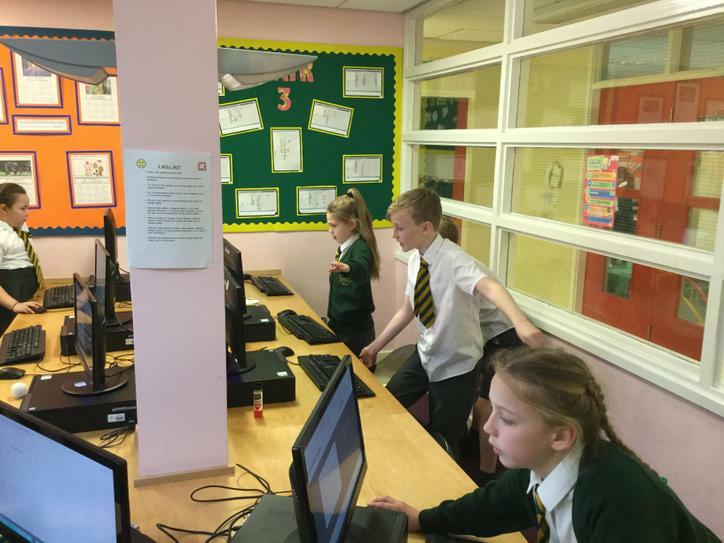 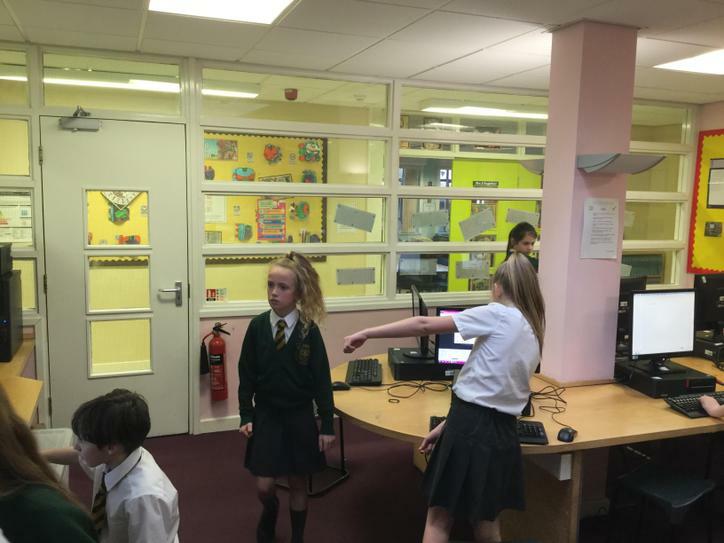 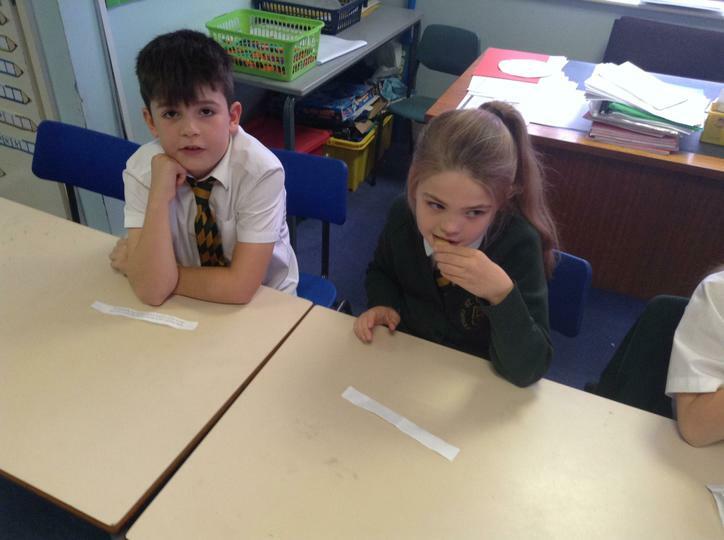 We have been thinking about communication and cryptic messages in Computing. 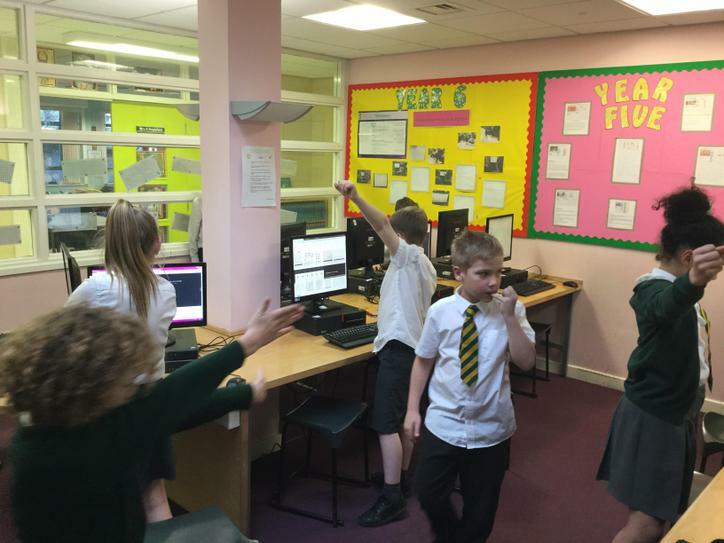 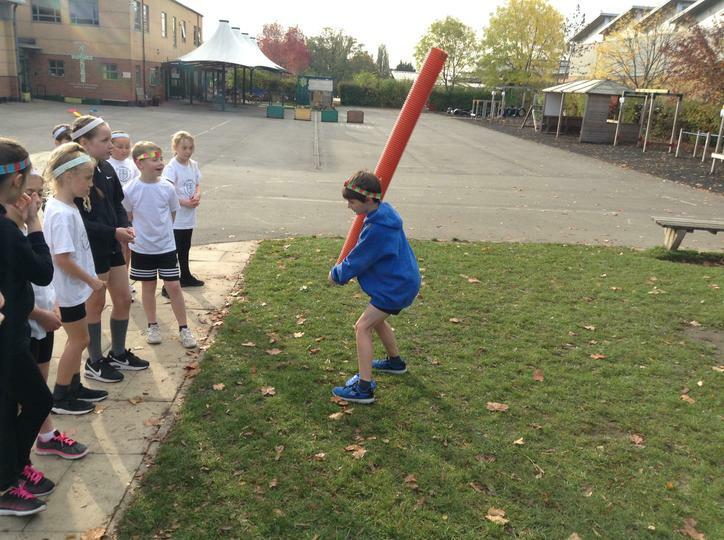 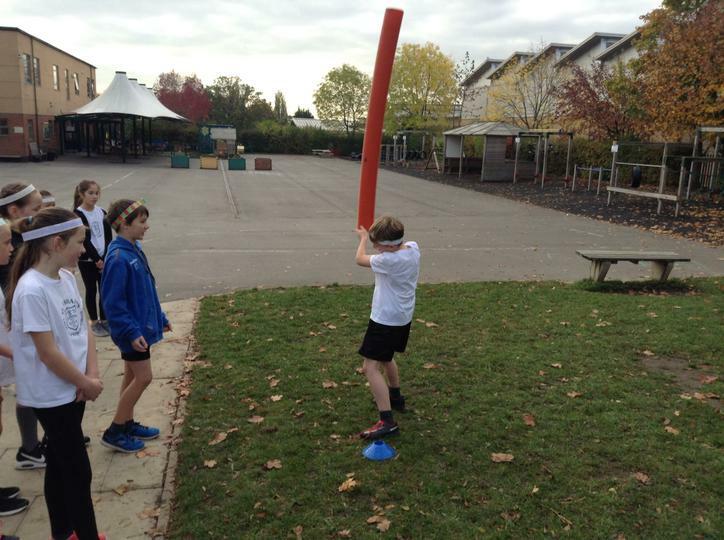 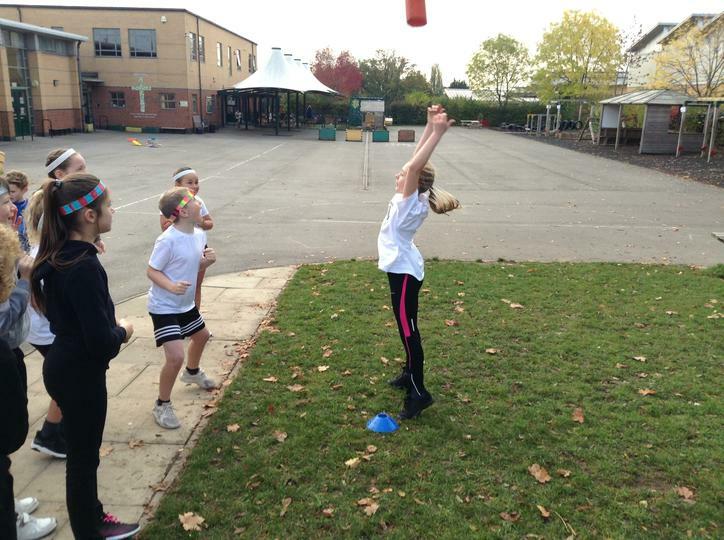 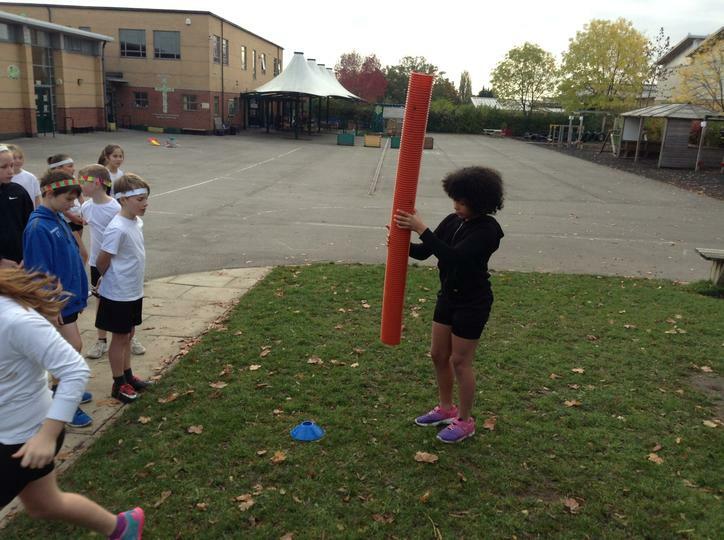 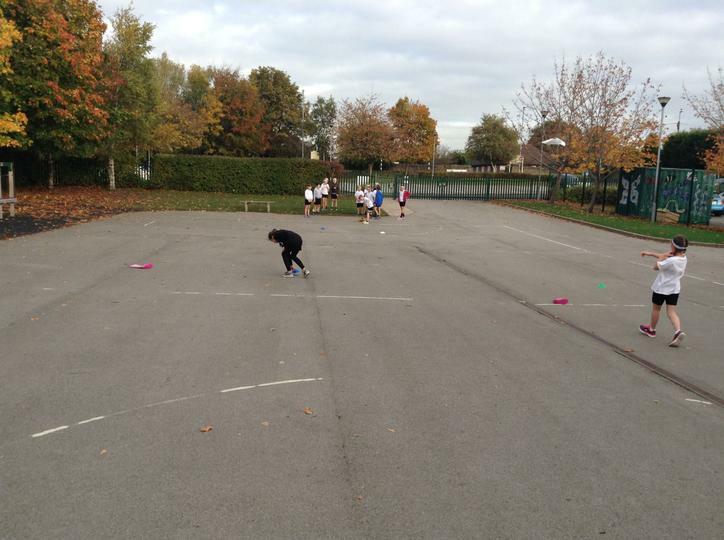 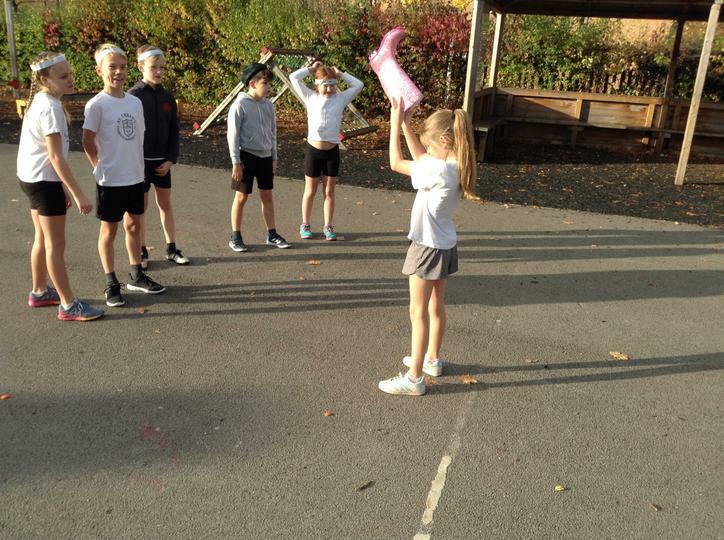 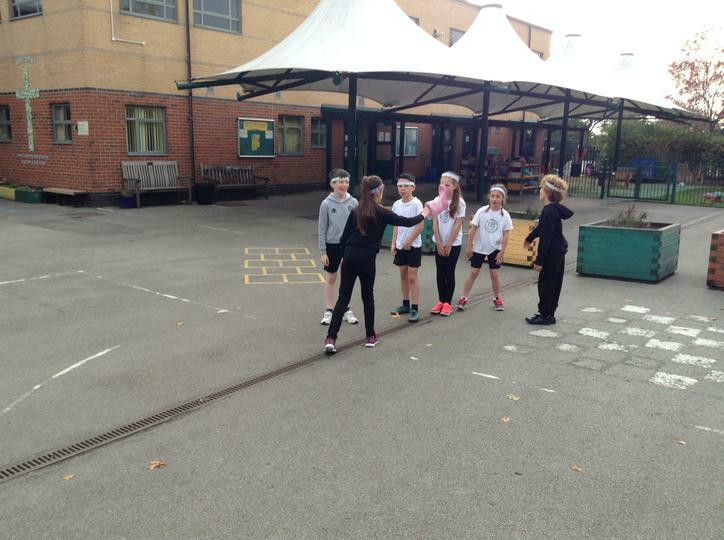 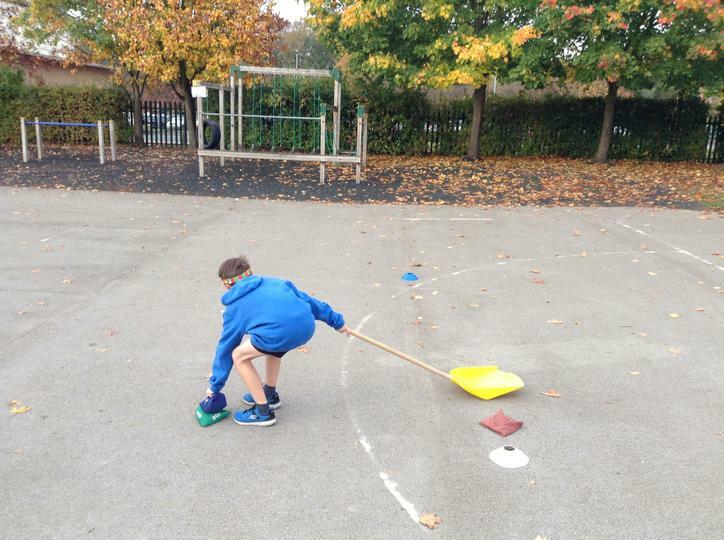 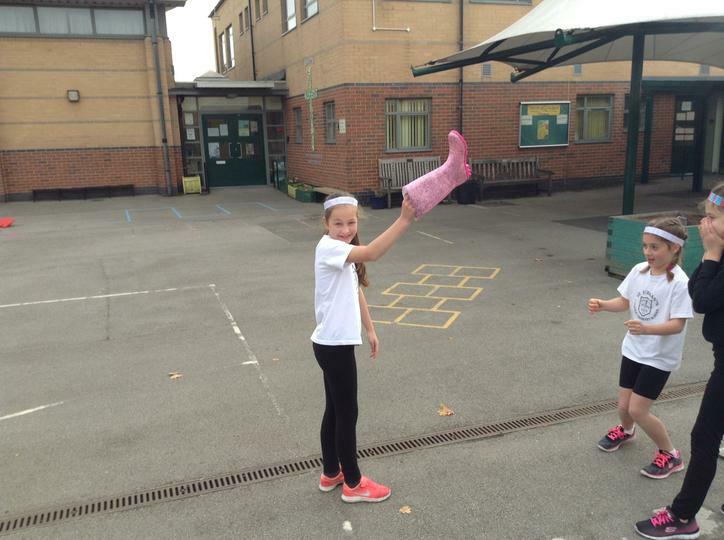 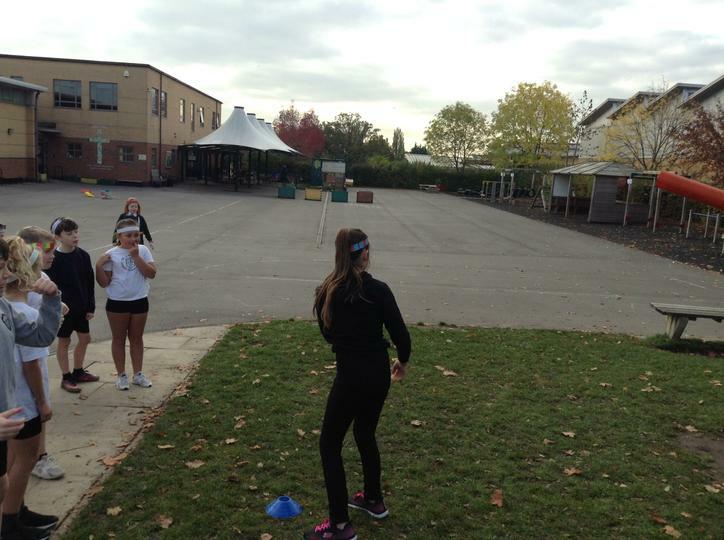 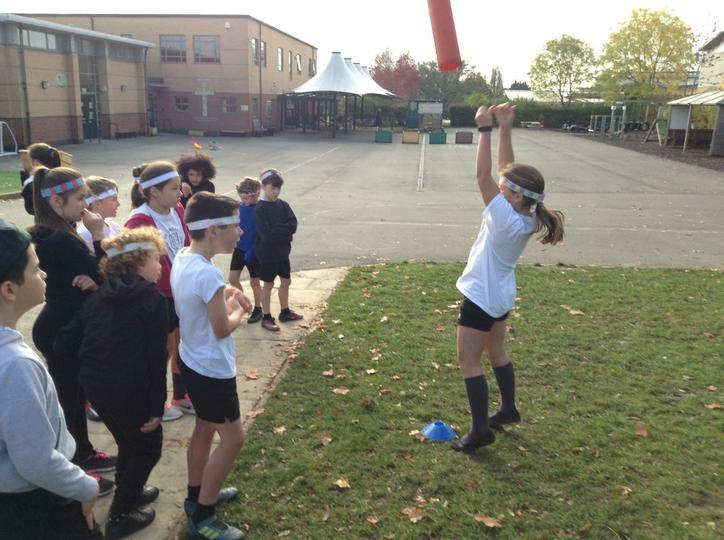 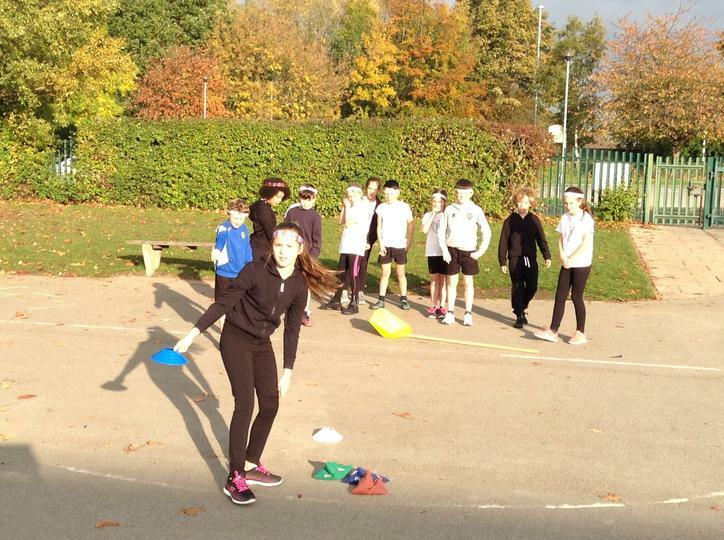 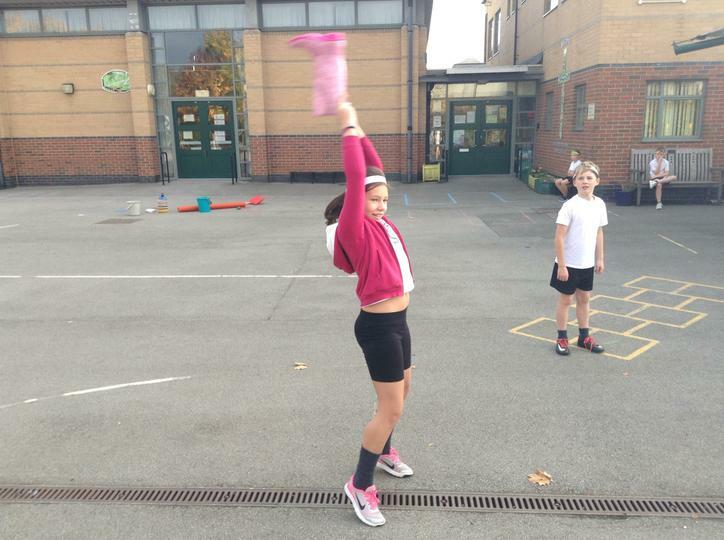 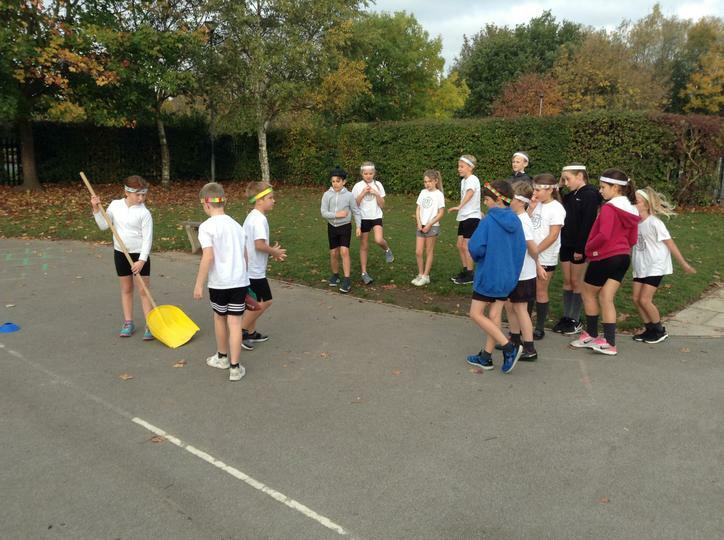 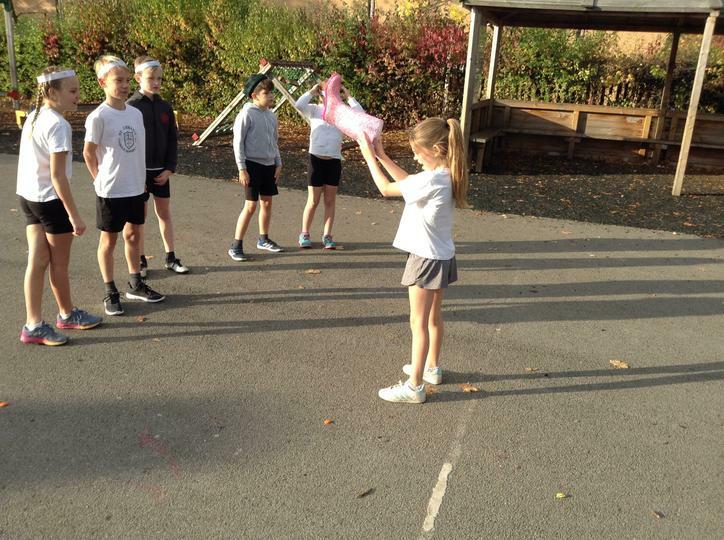 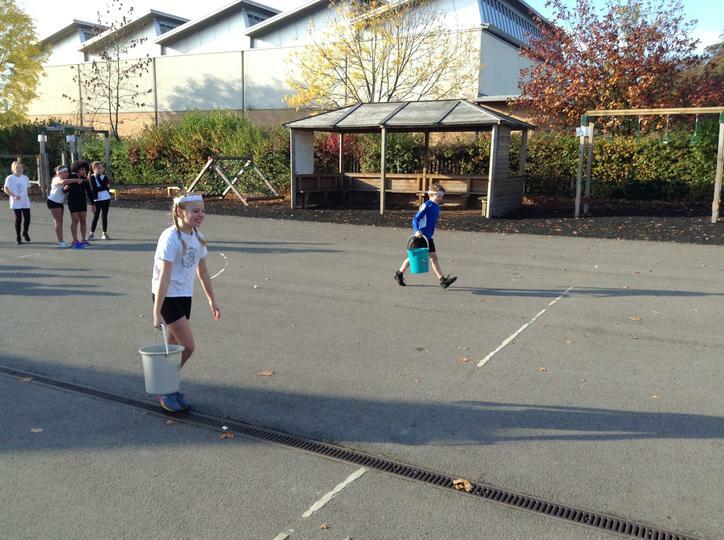 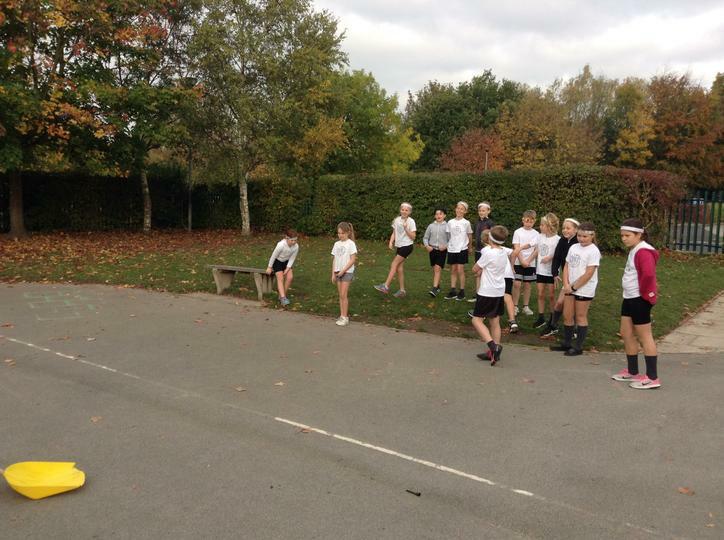 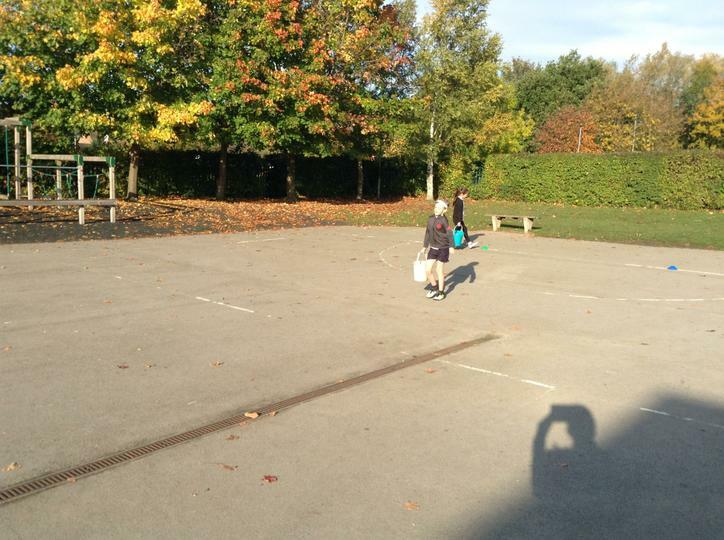 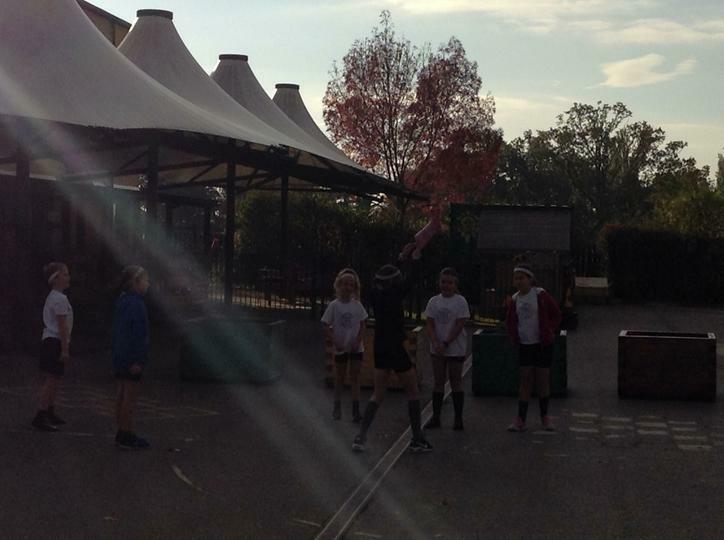 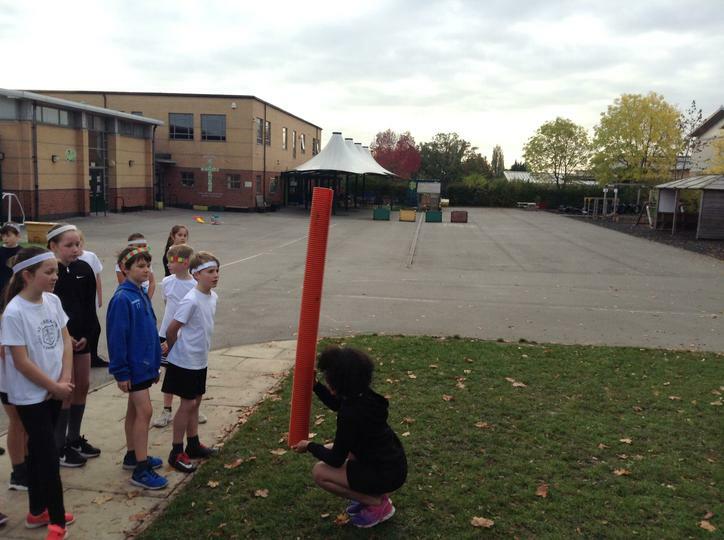 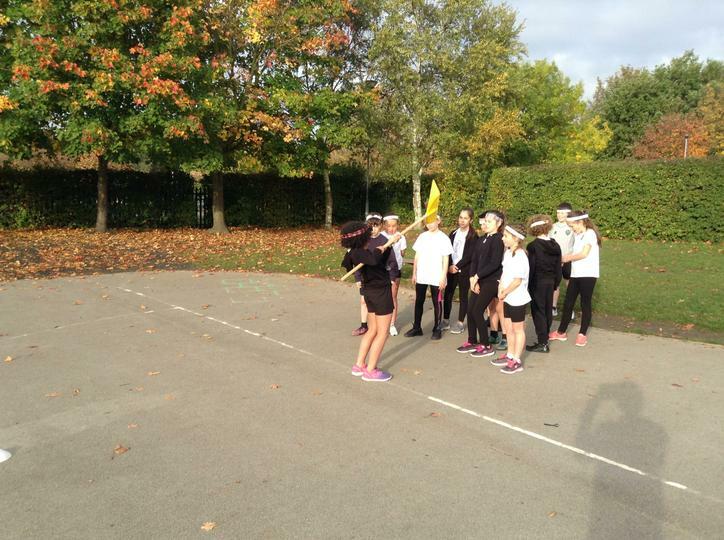 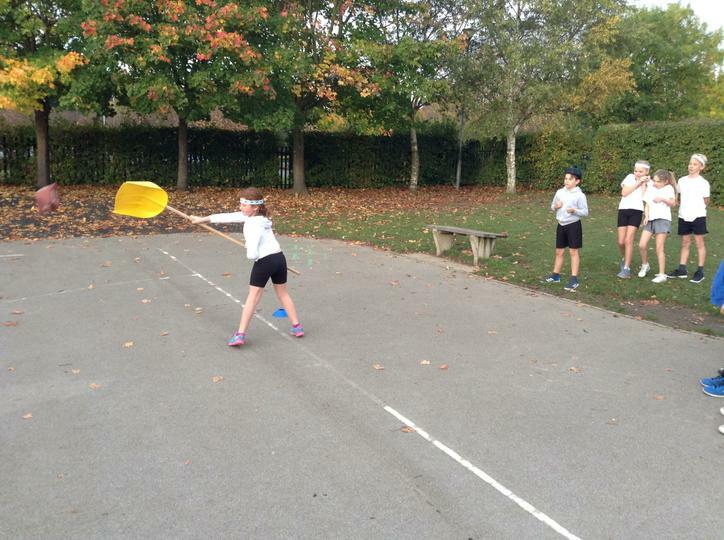 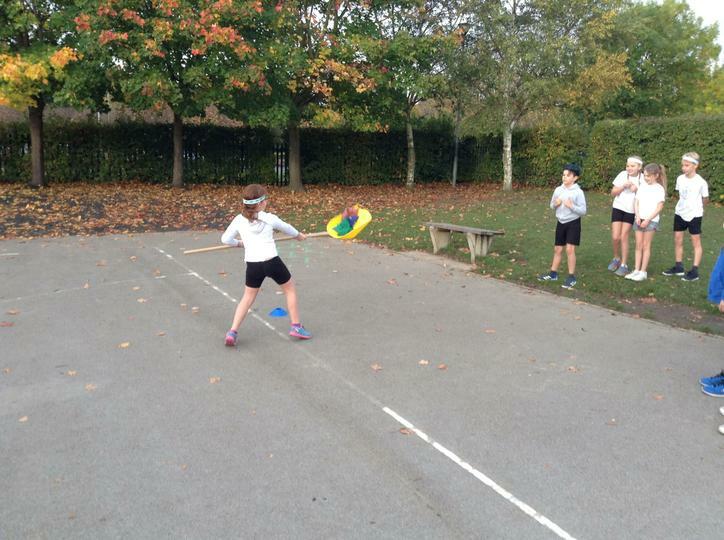 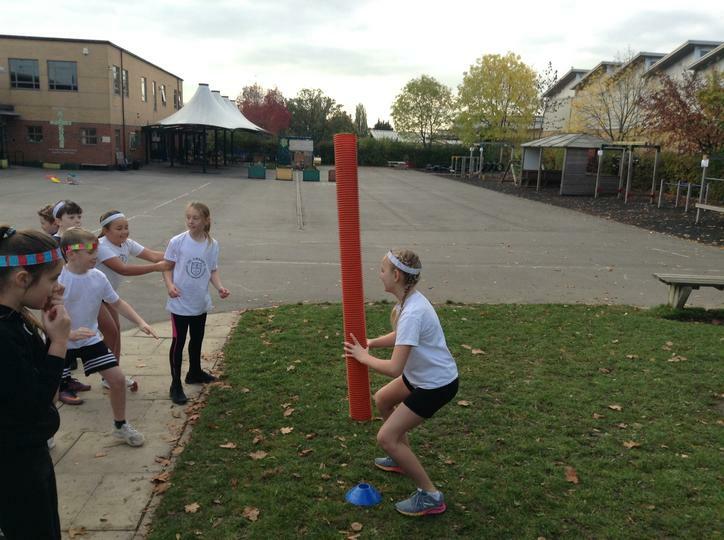 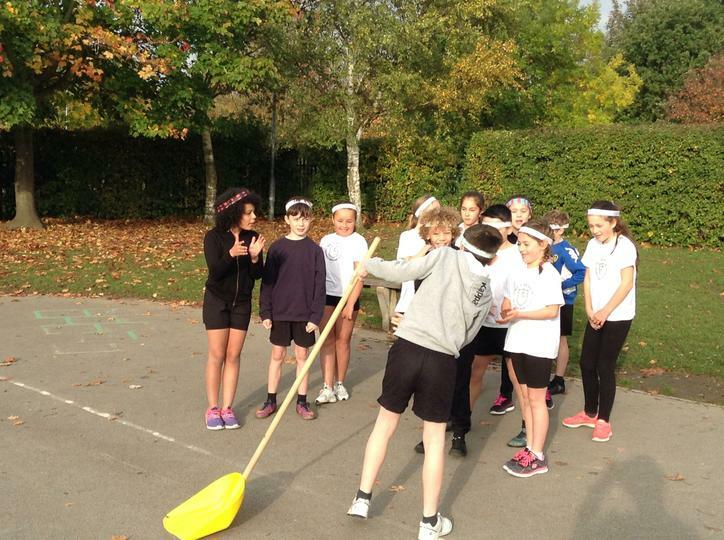 Here some of us are trying to decipher a message in semaphore. 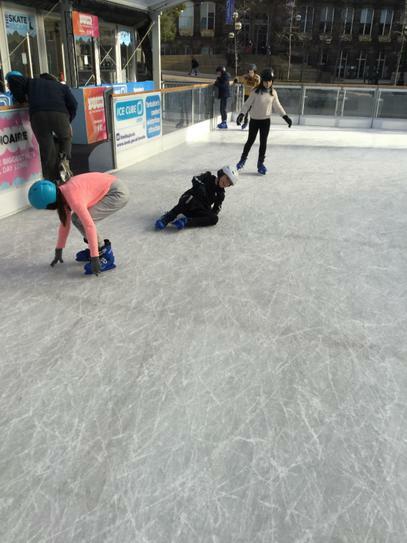 Ice Ice Baby! 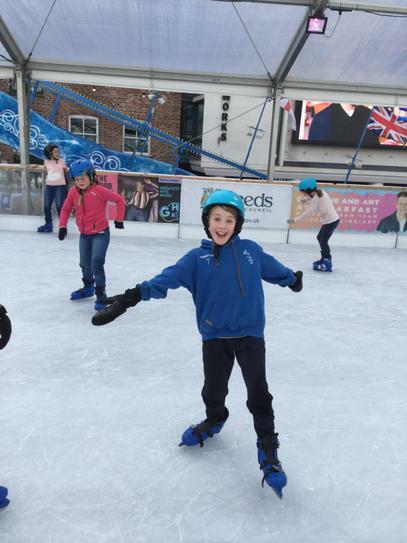 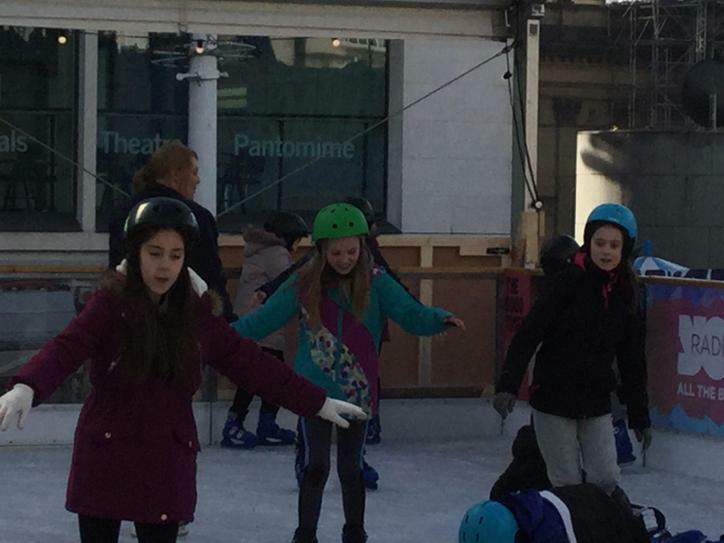 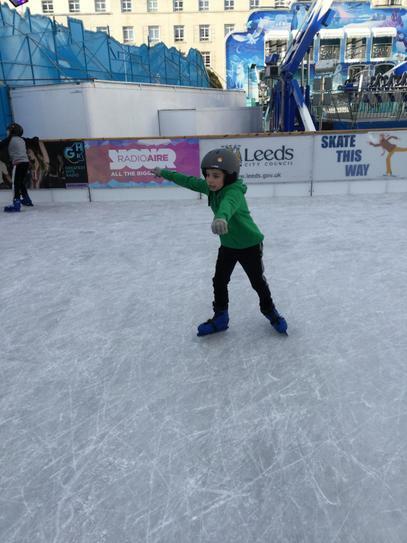 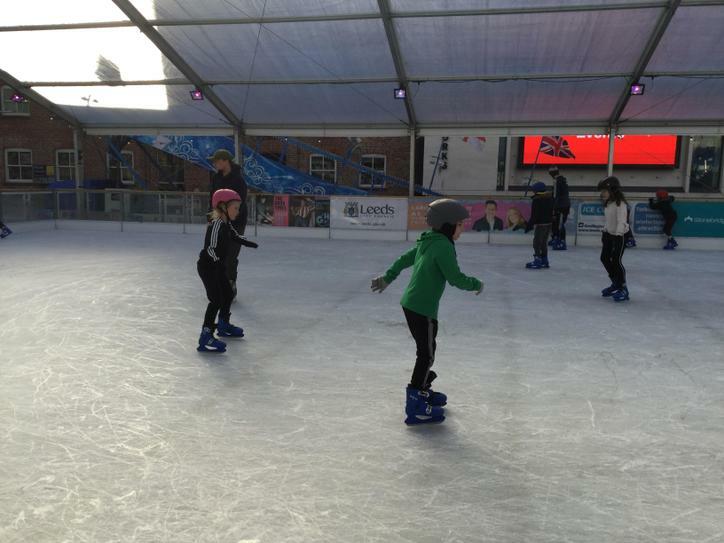 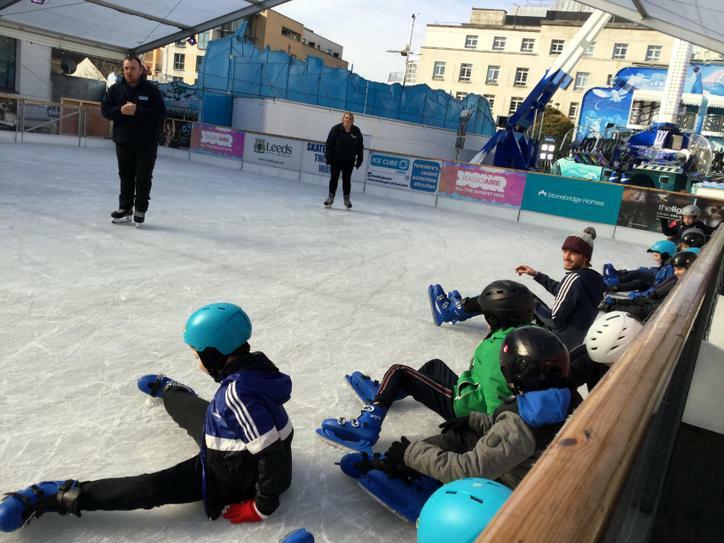 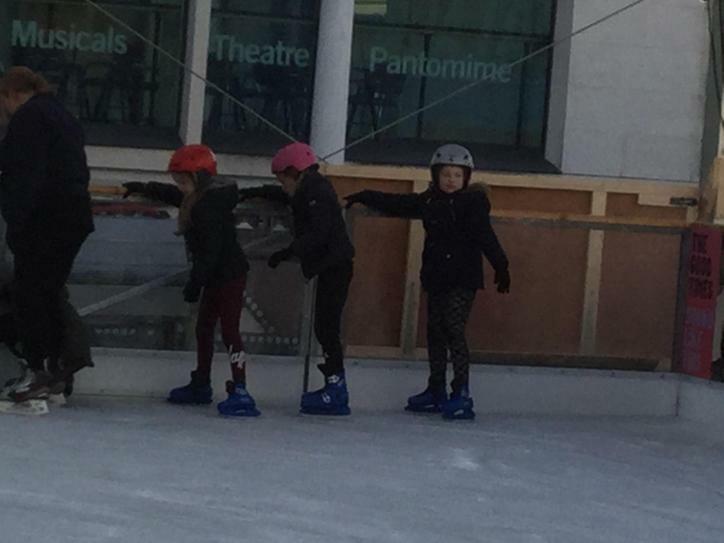 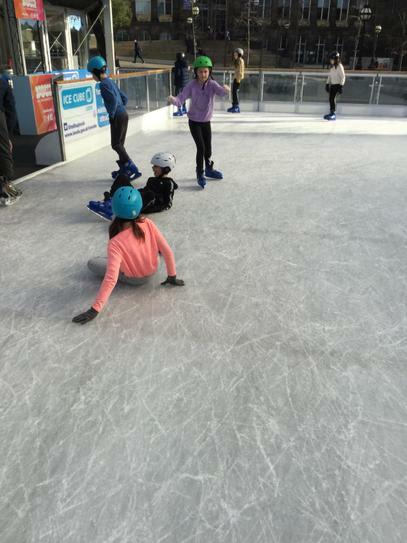 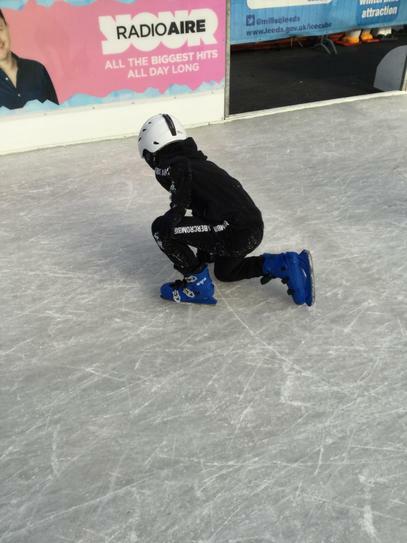 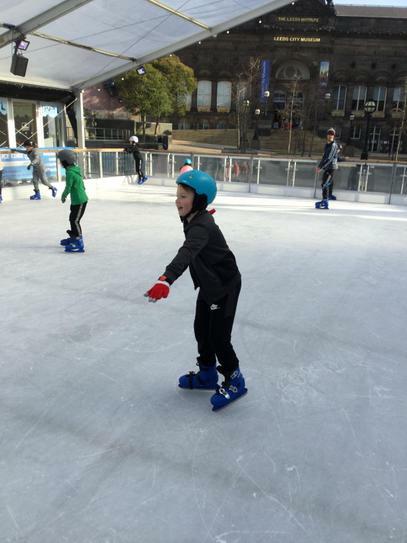 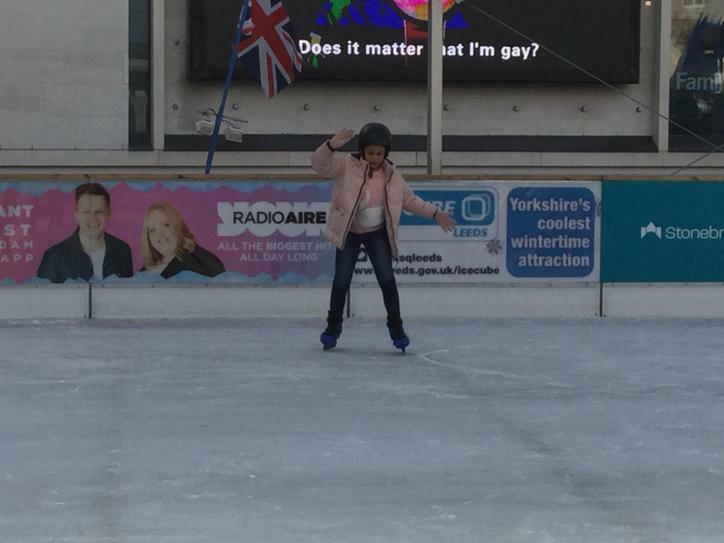 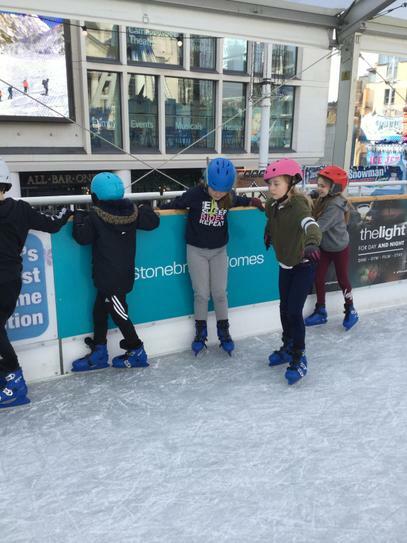 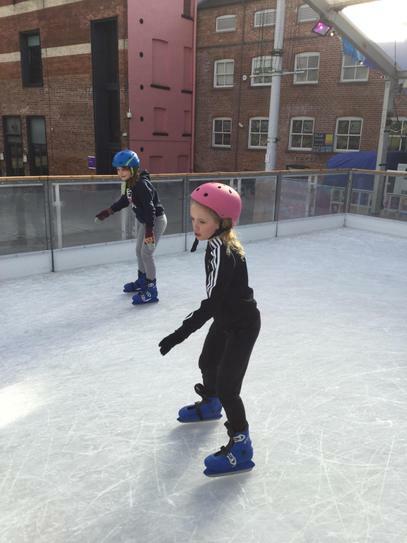 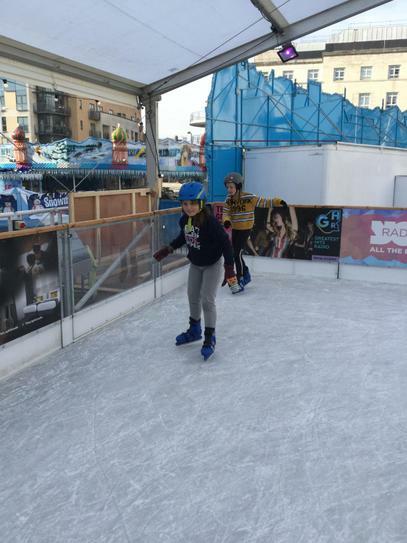 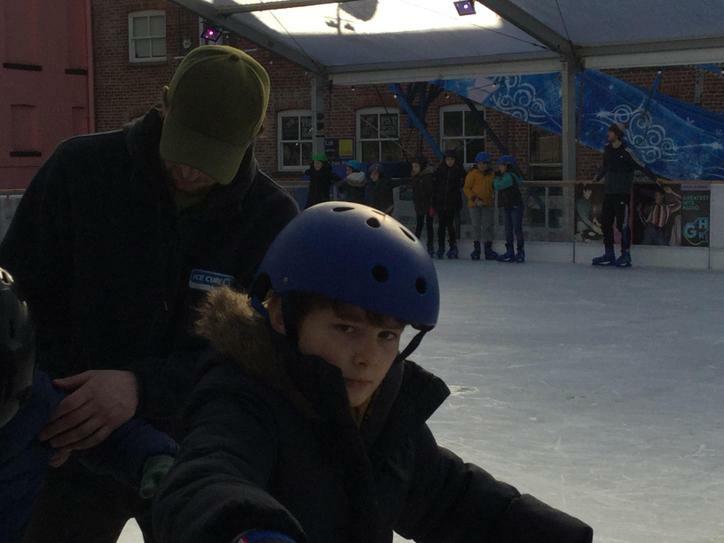 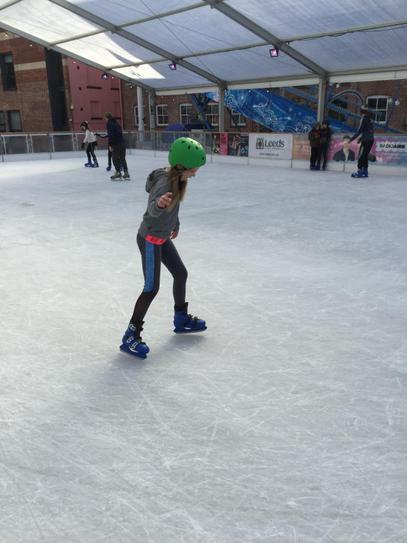 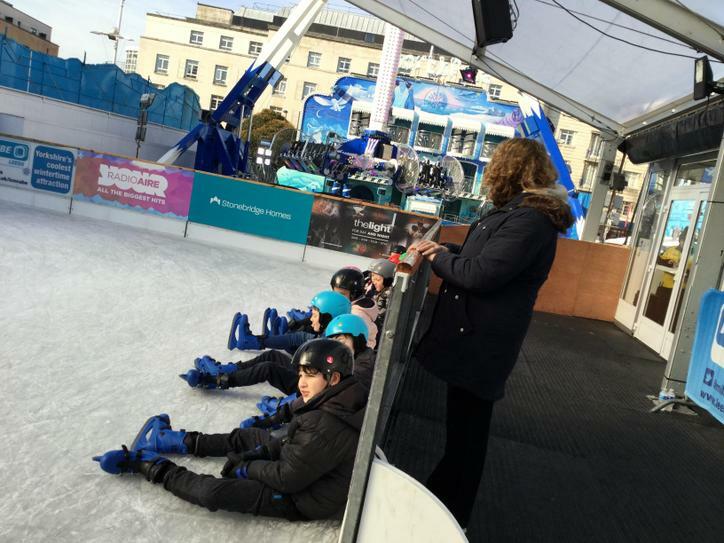 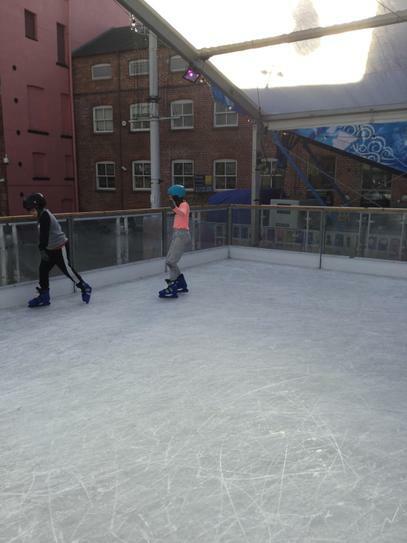 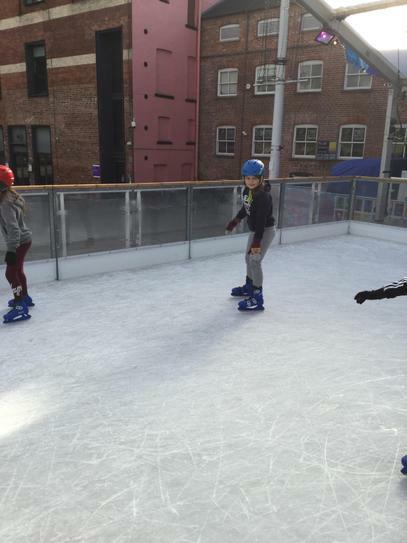 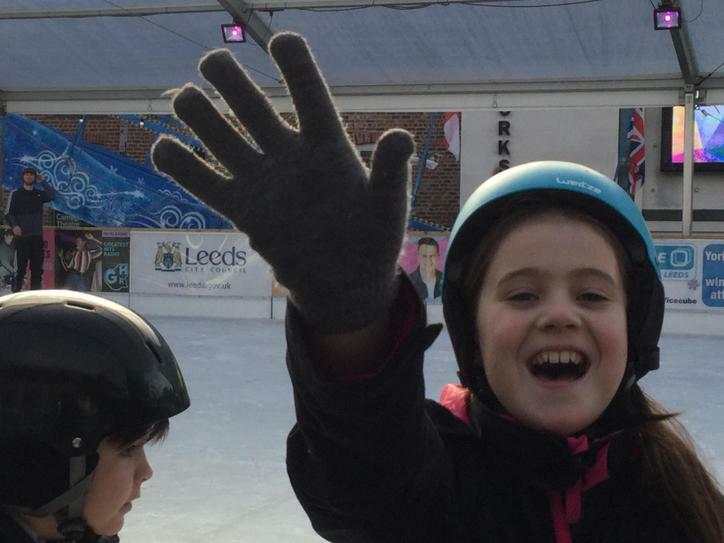 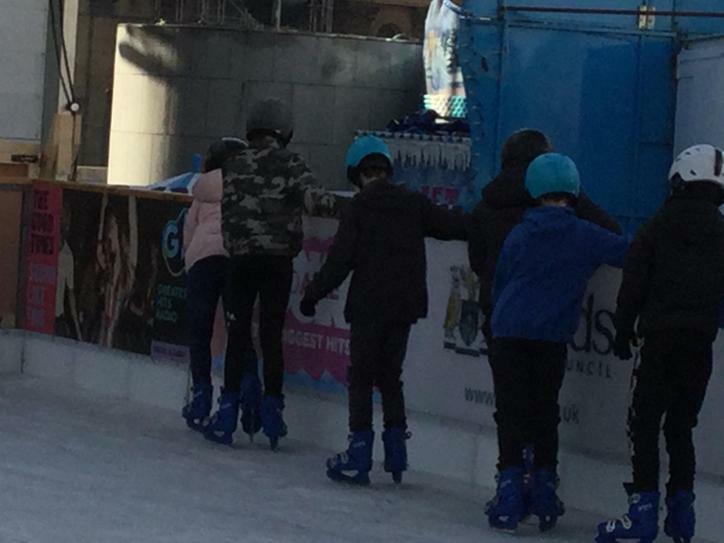 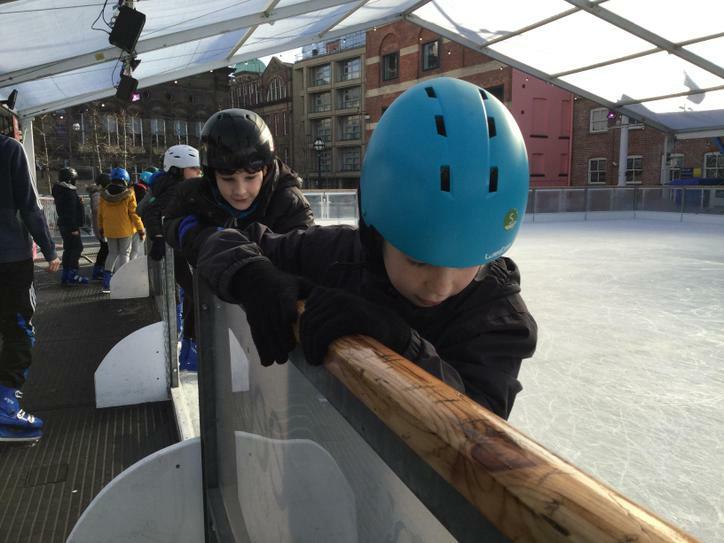 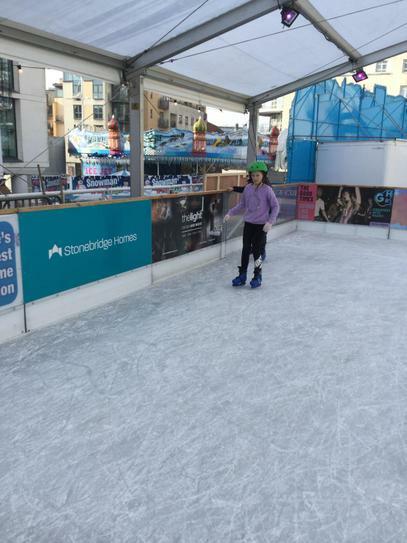 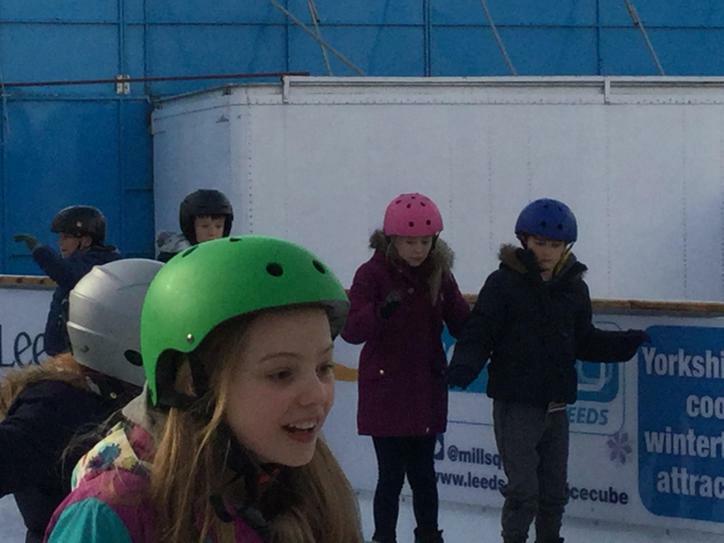 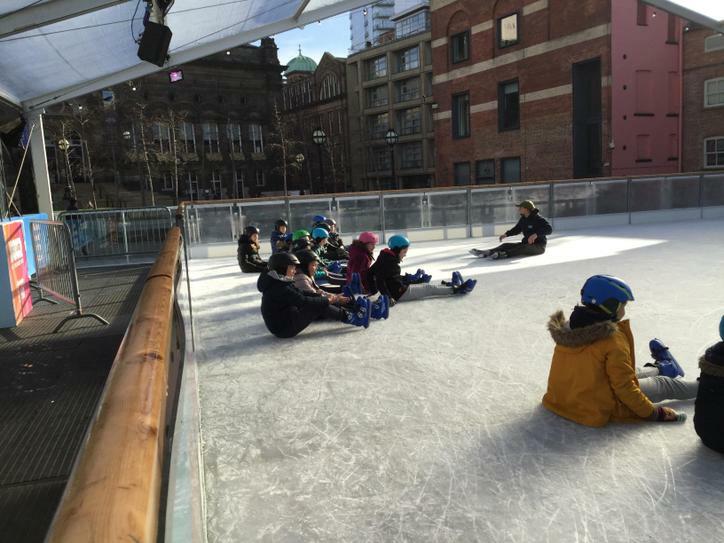 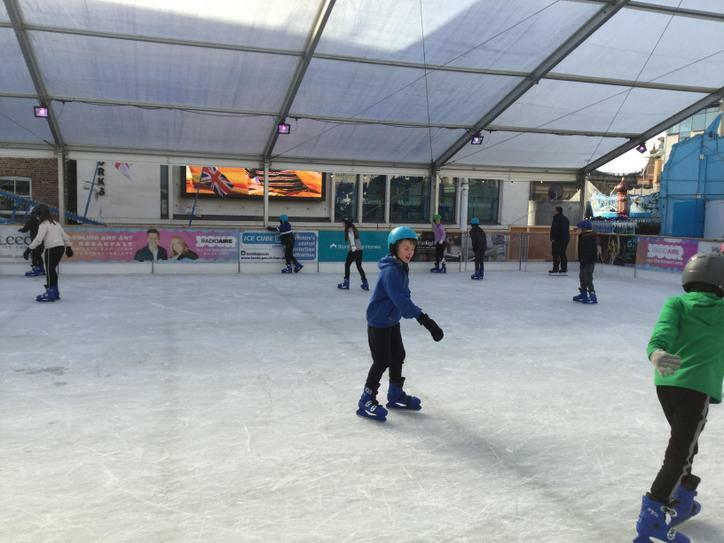 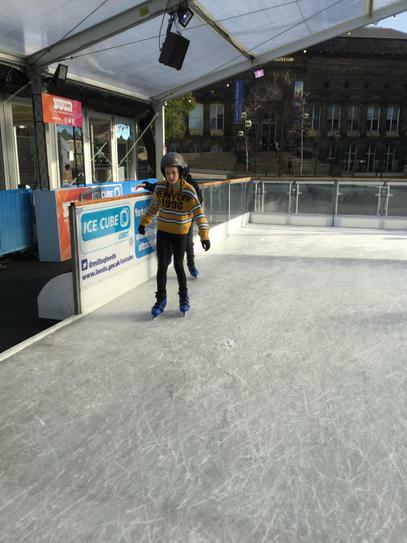 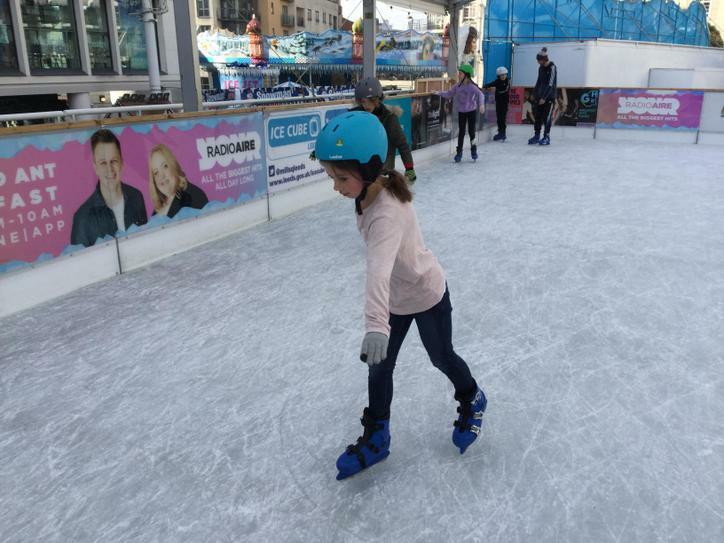 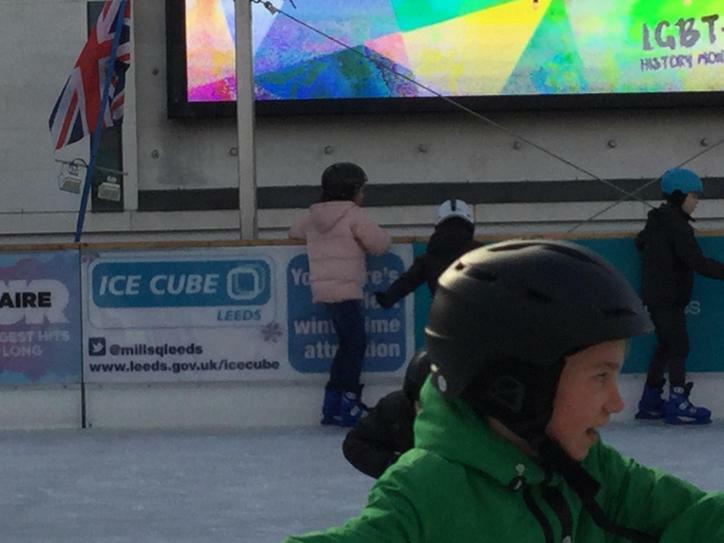 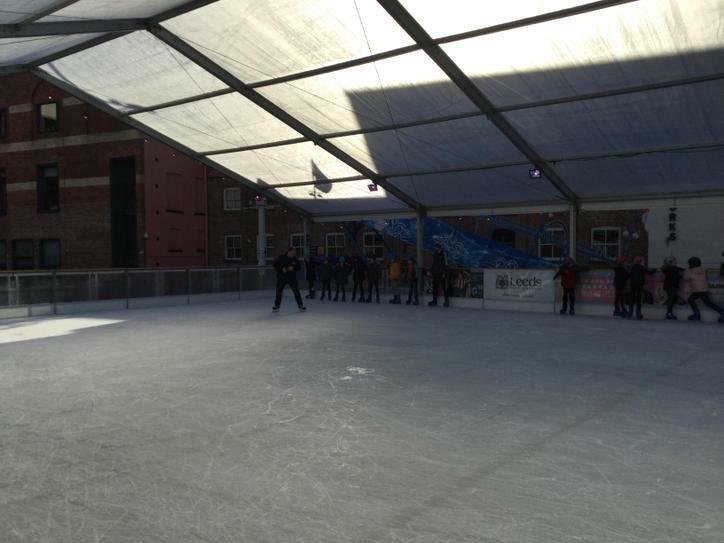 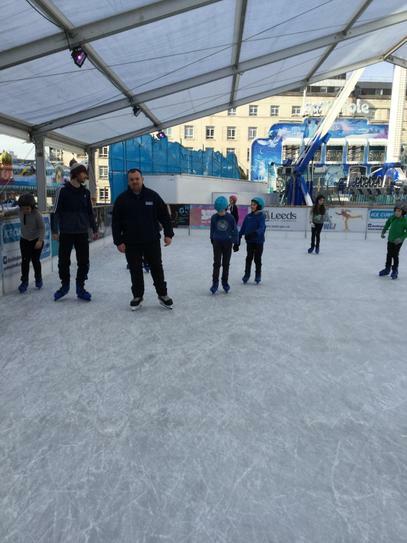 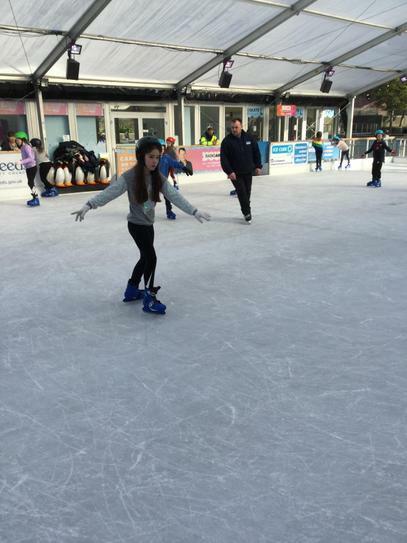 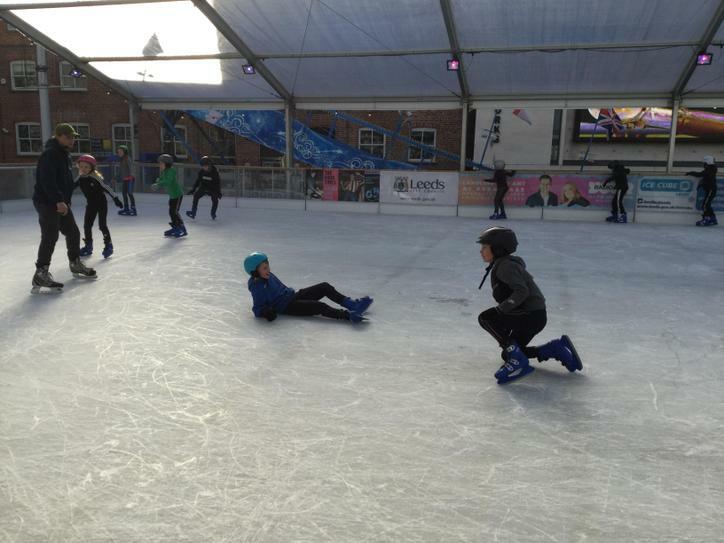 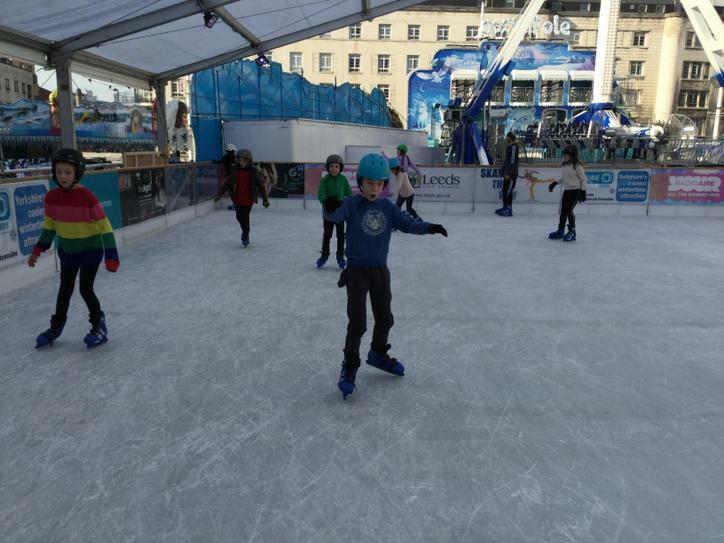 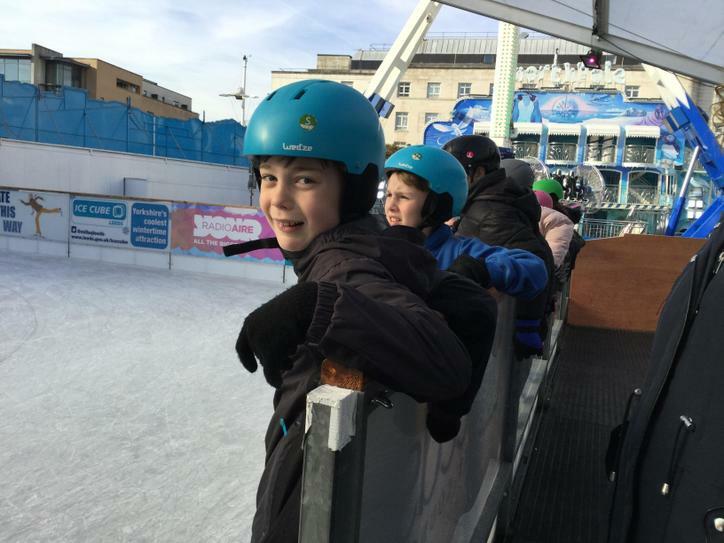 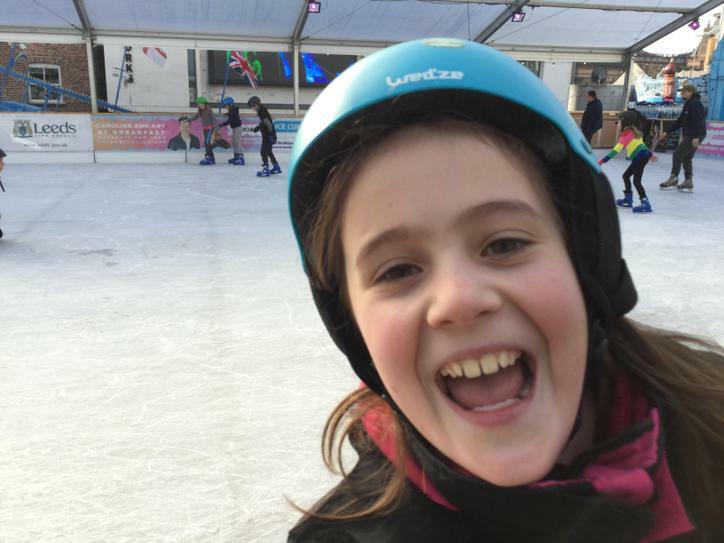 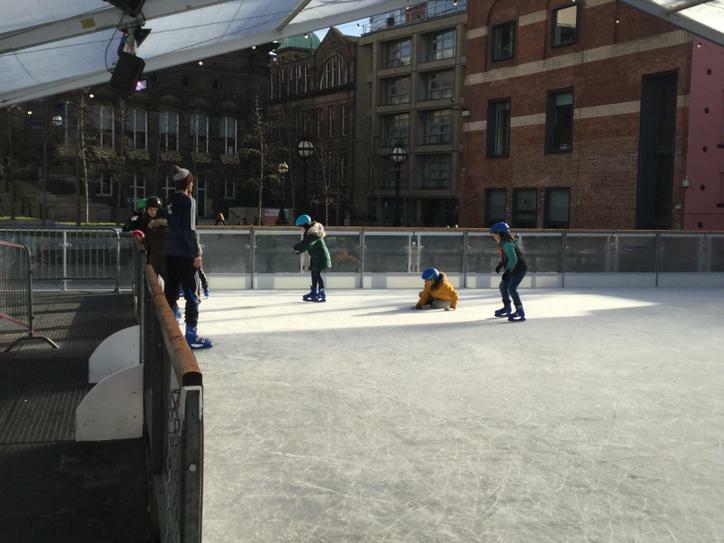 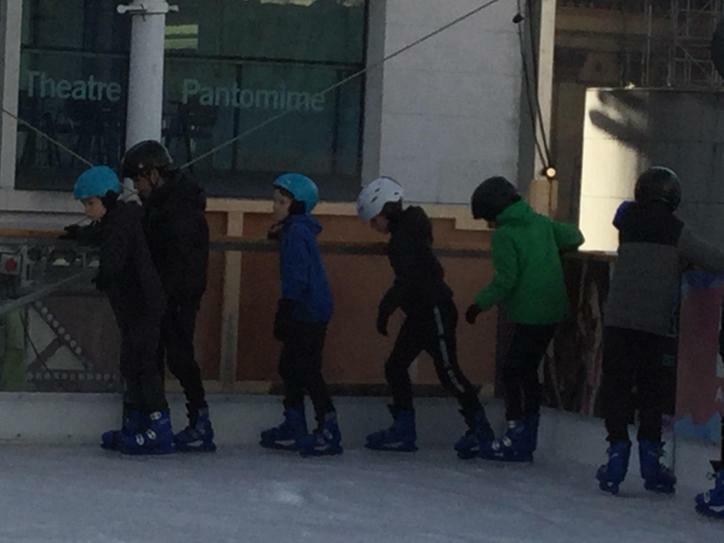 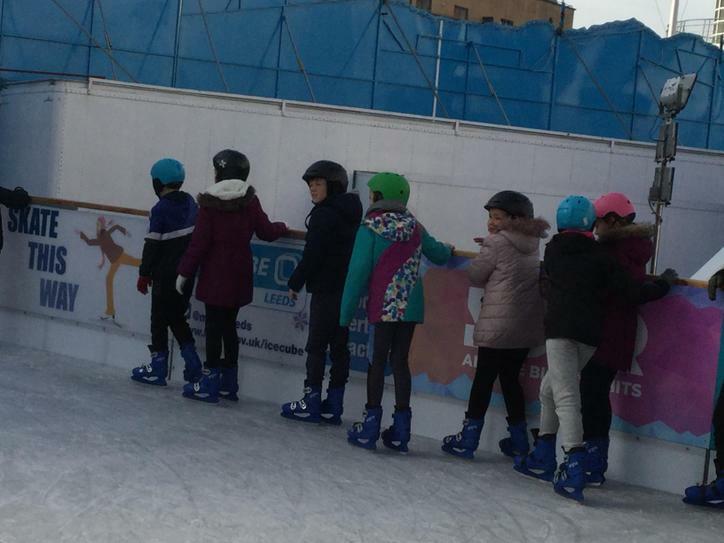 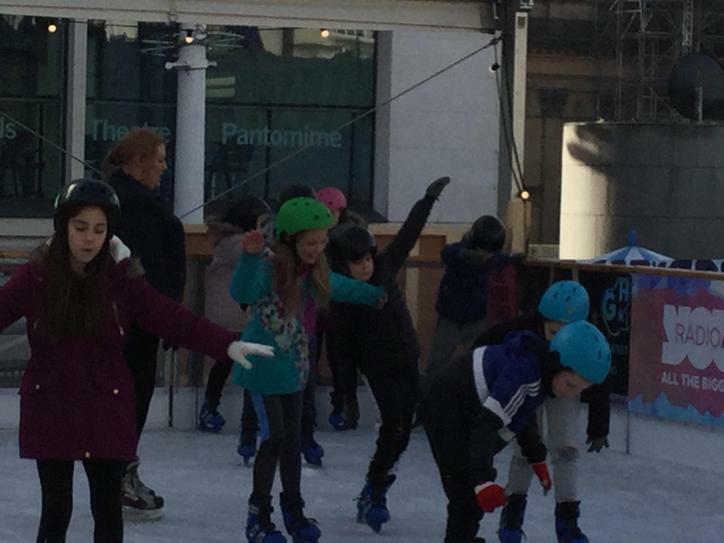 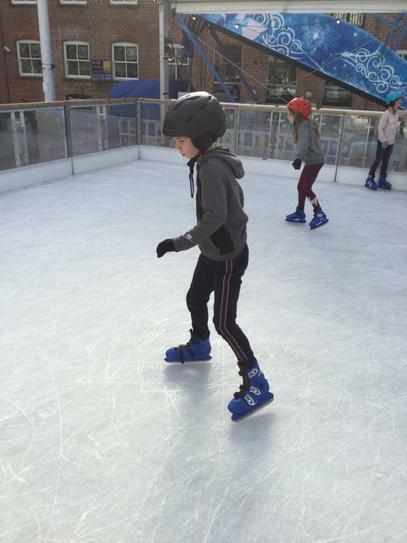 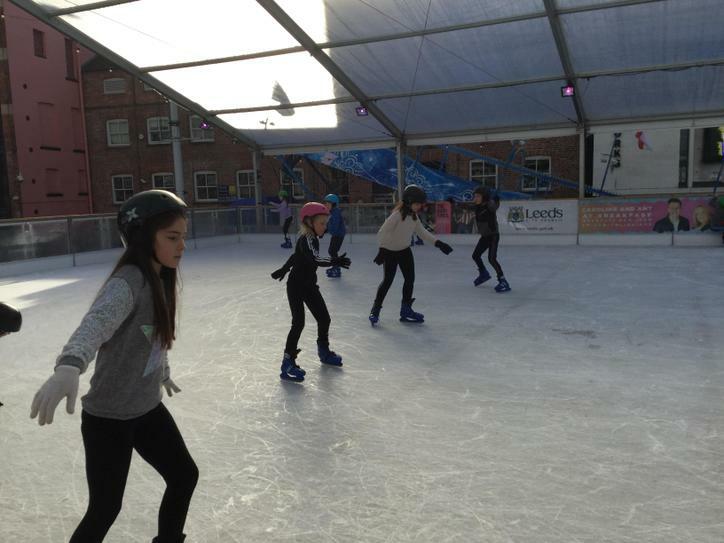 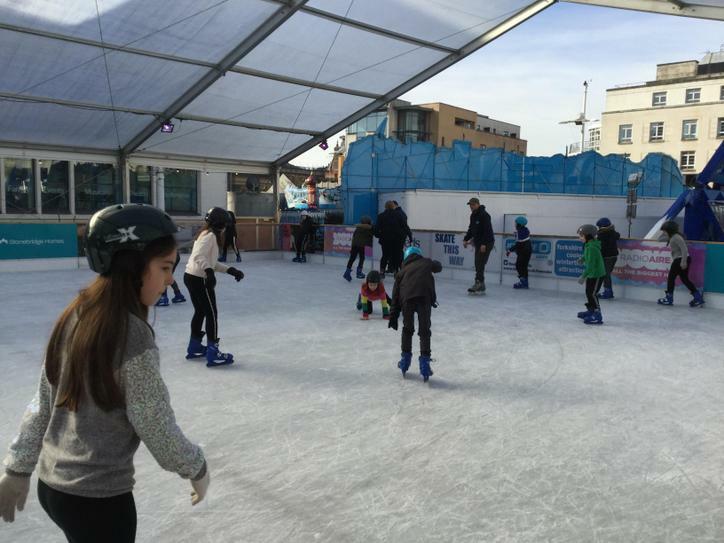 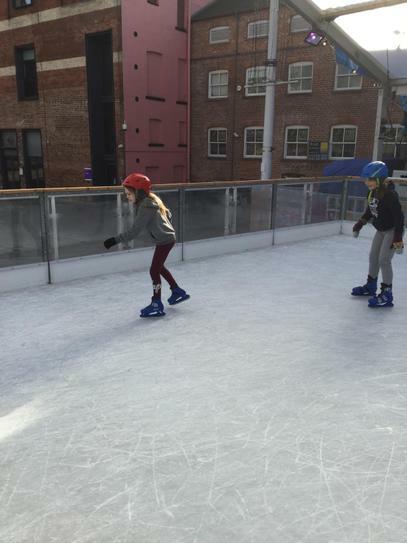 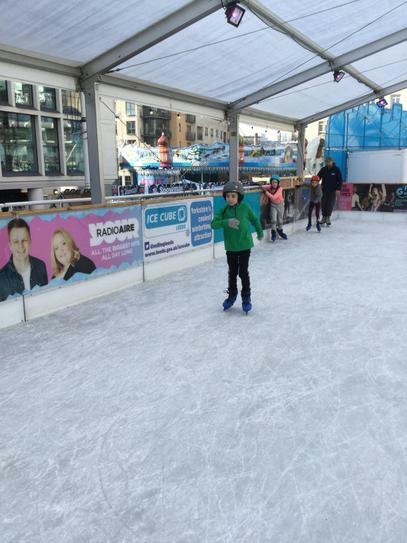 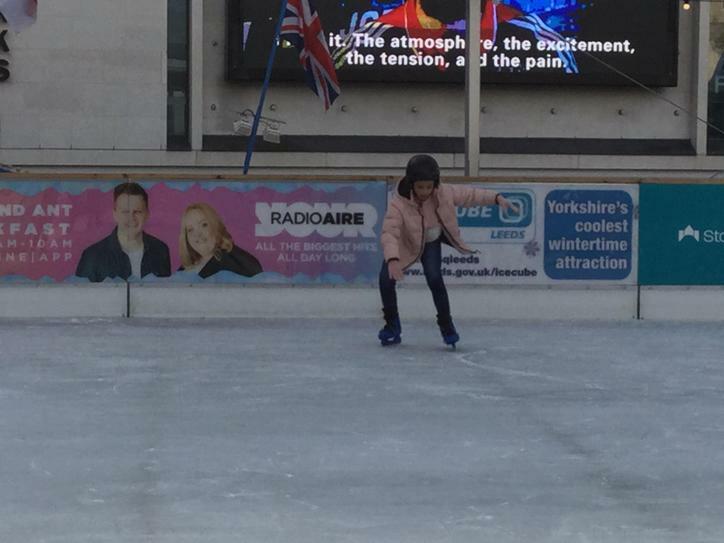 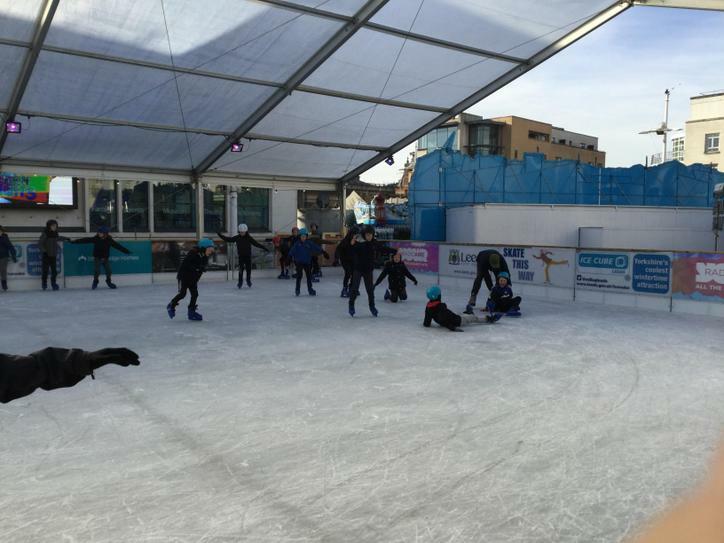 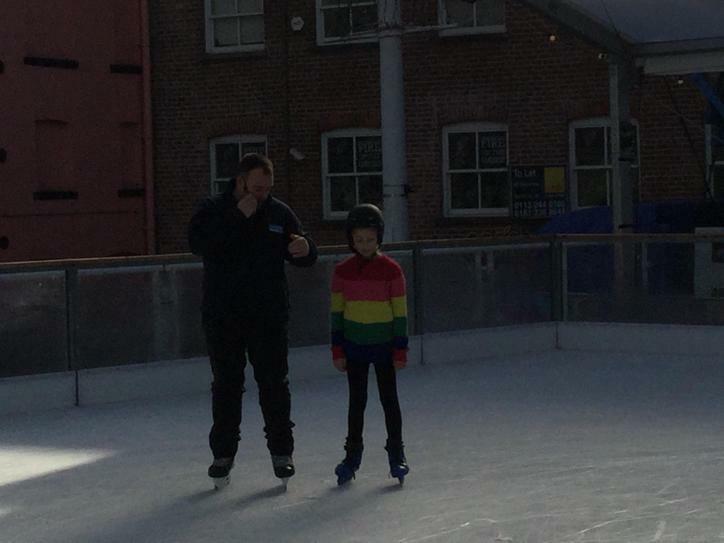 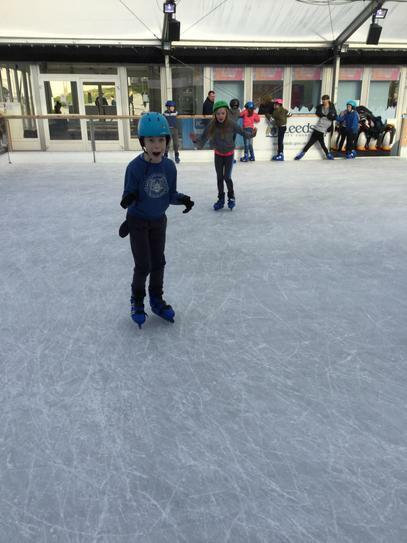 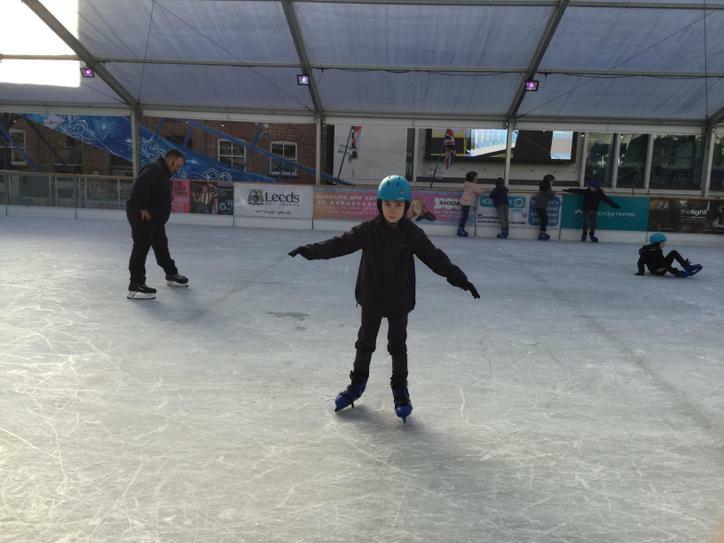 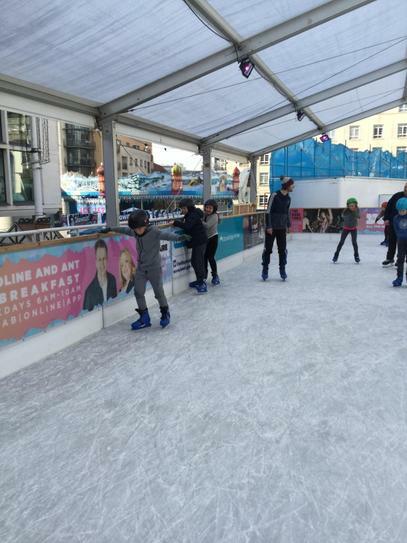 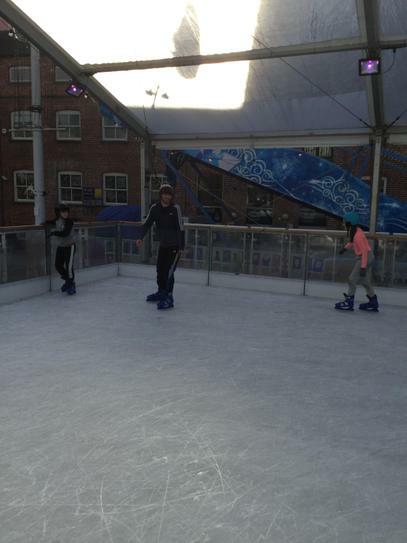 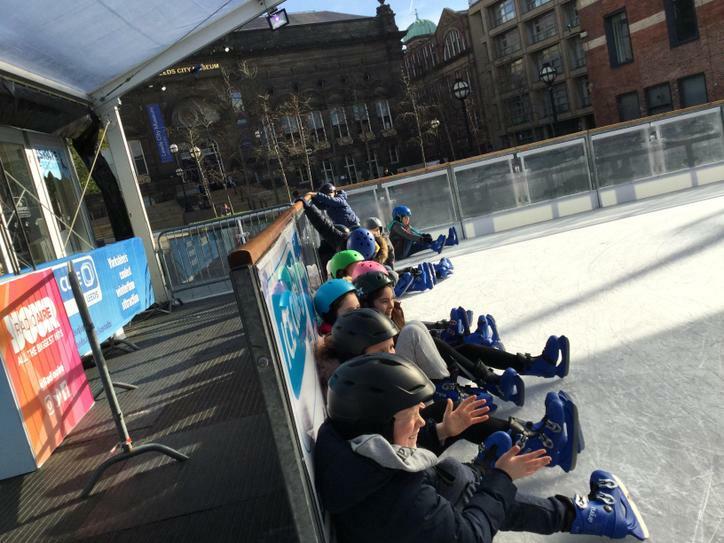 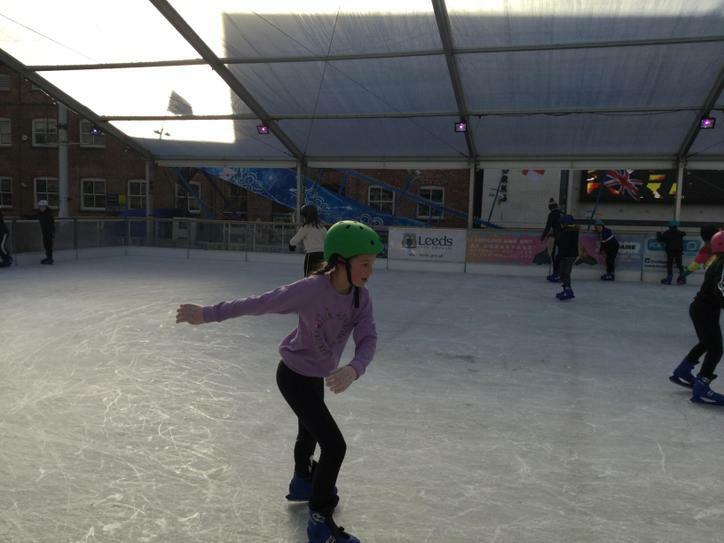 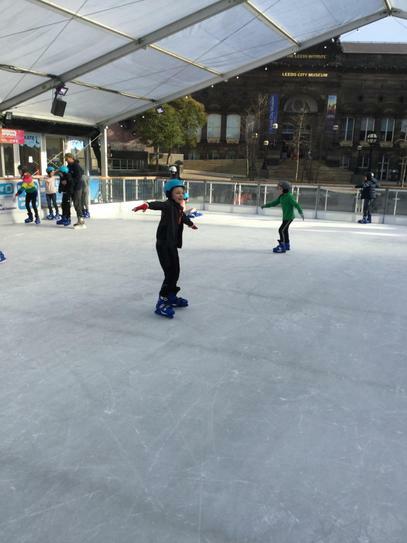 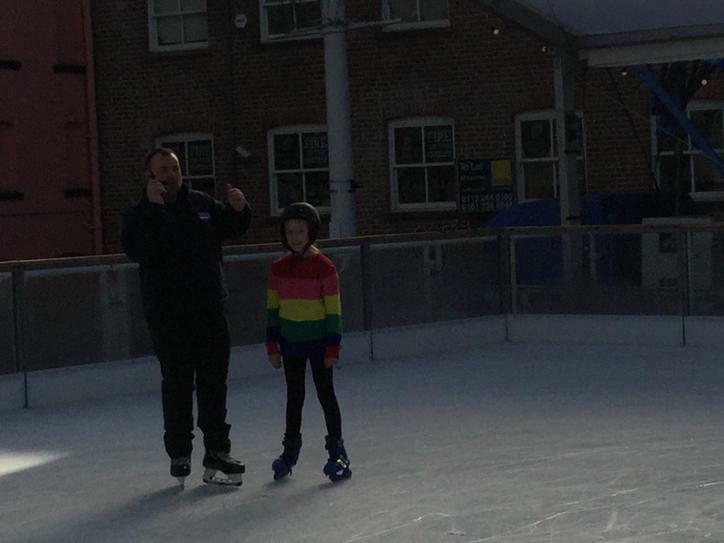 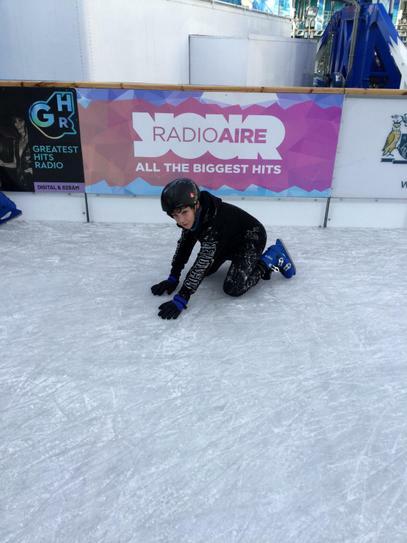 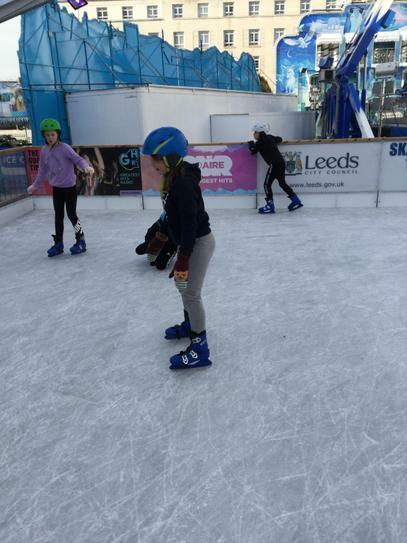 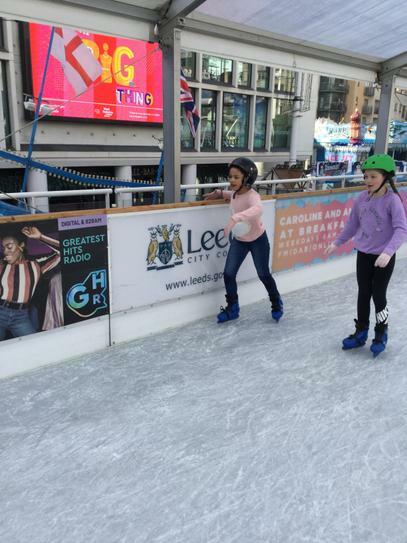 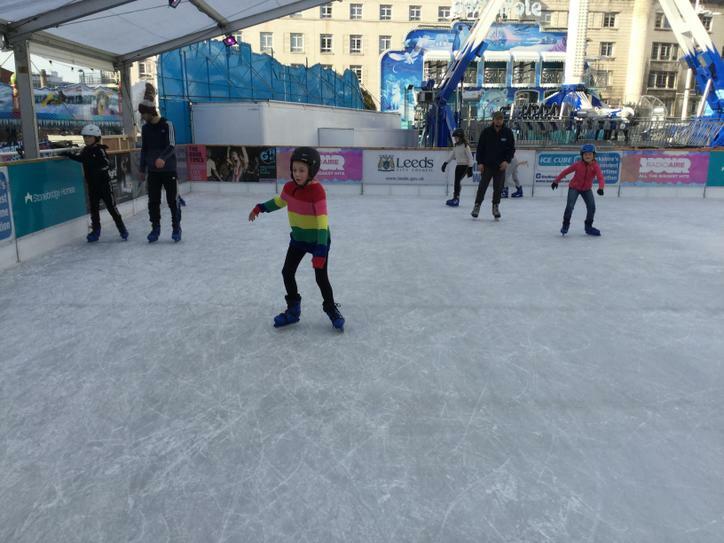 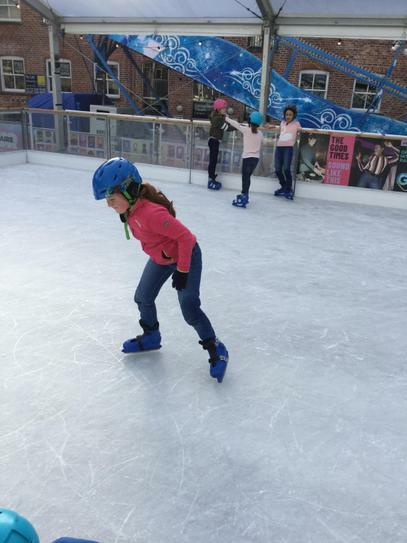 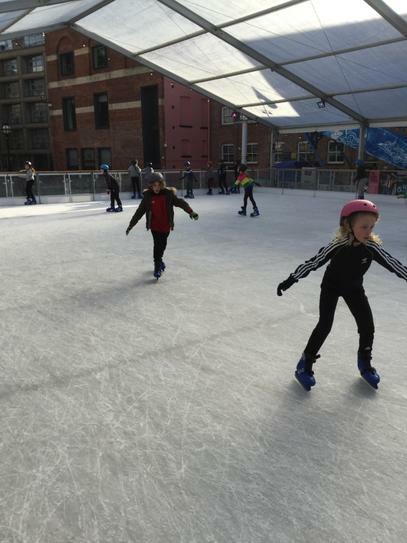 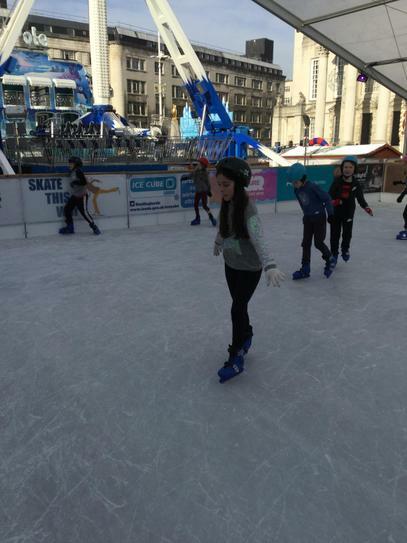 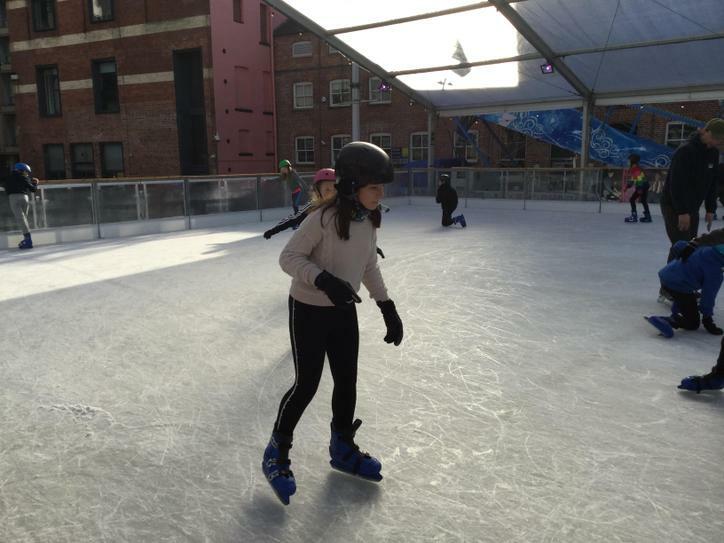 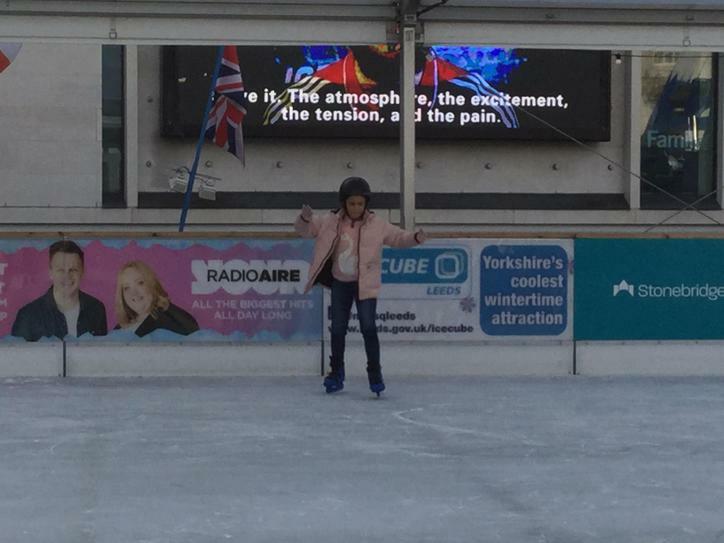 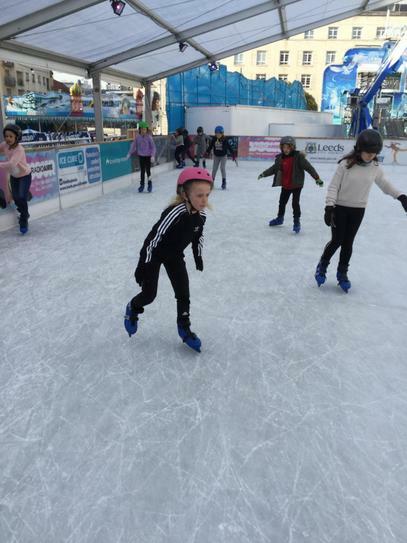 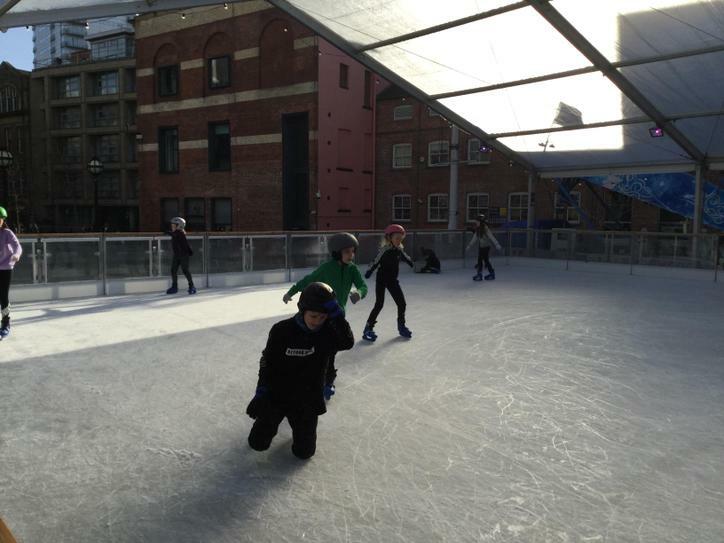 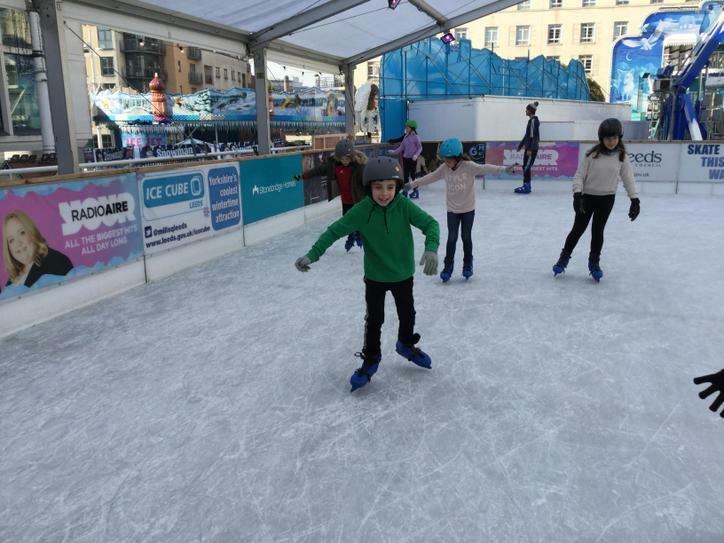 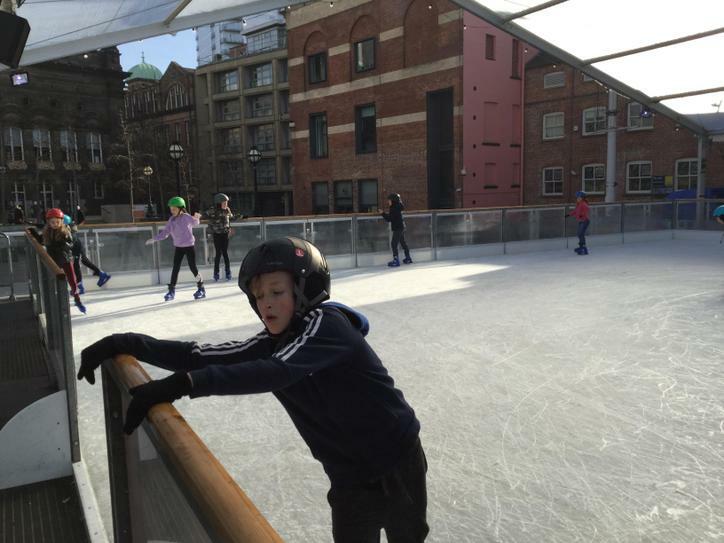 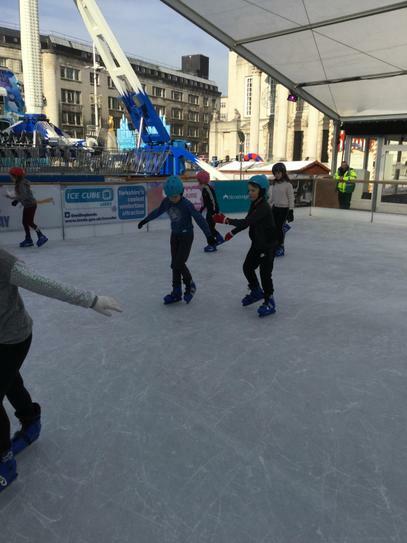 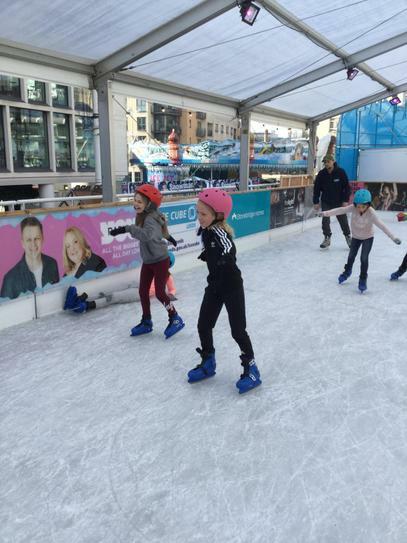 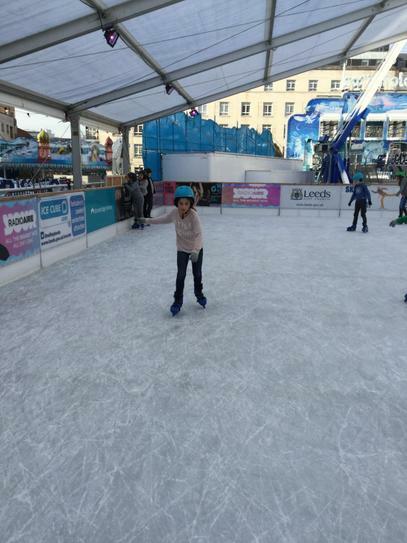 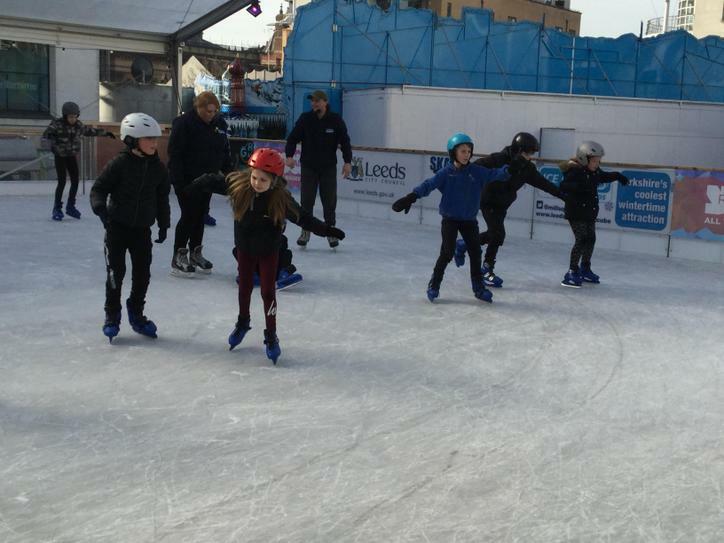 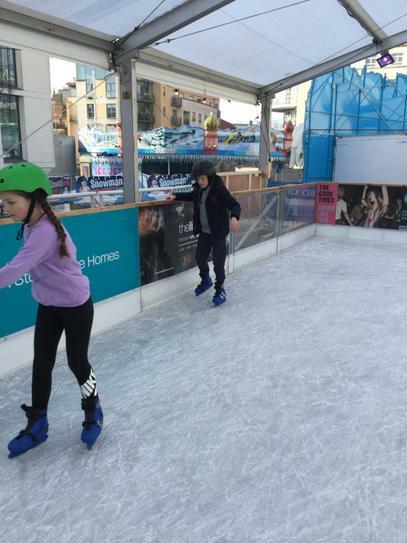 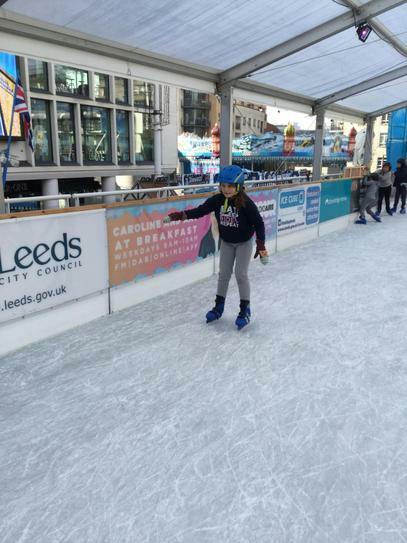 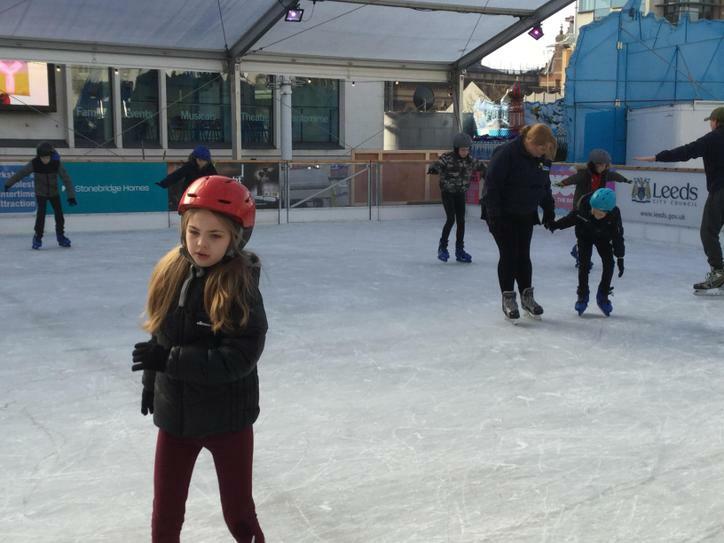 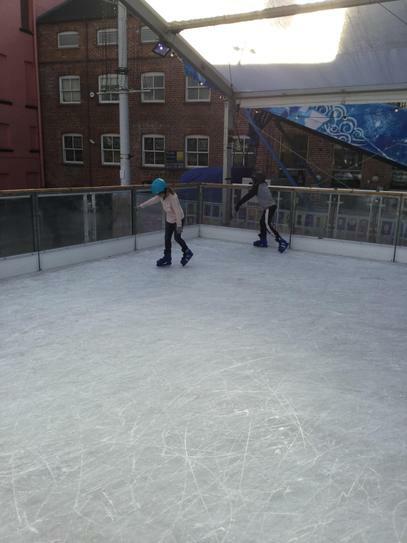 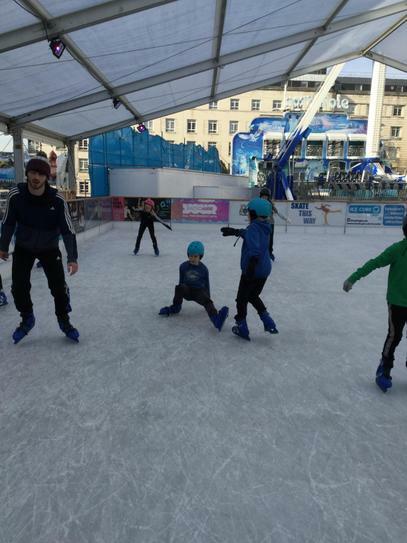 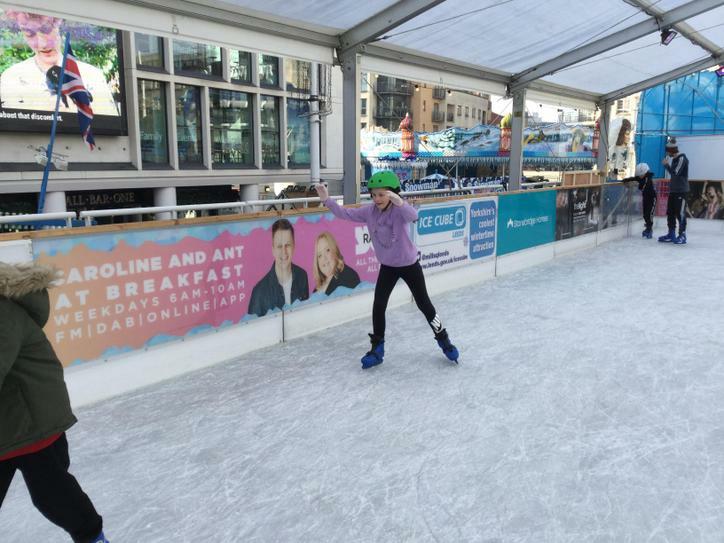 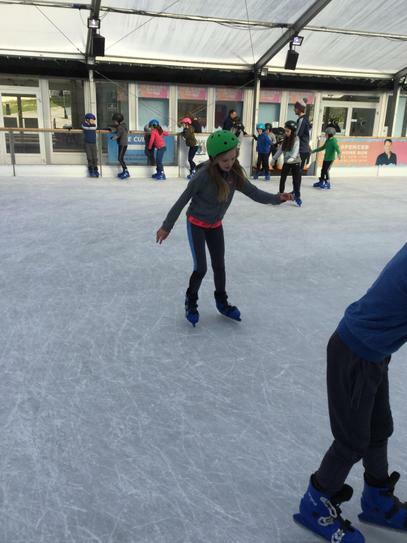 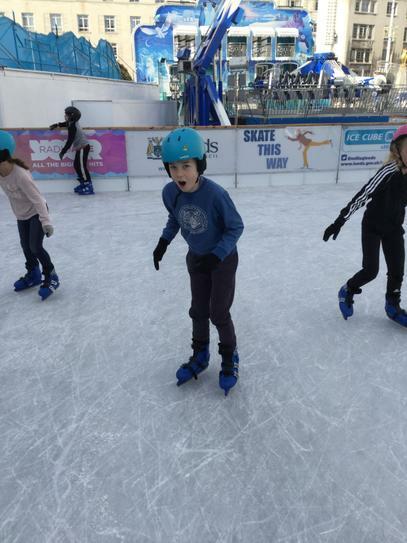 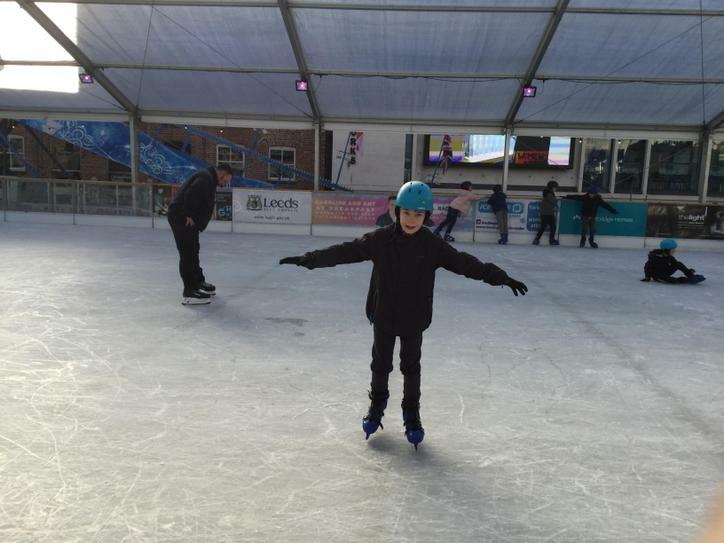 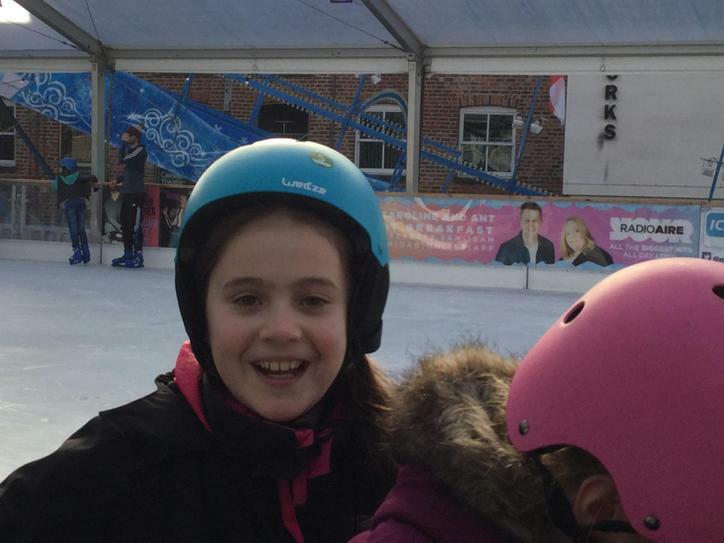 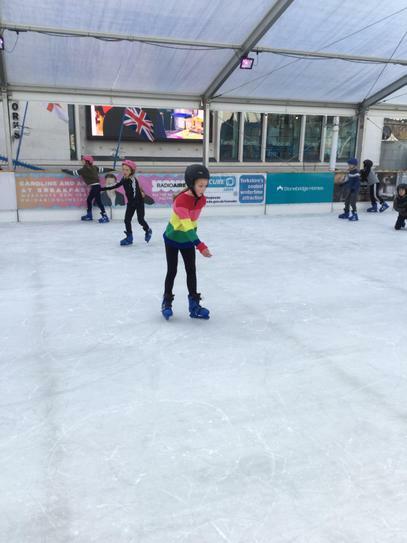 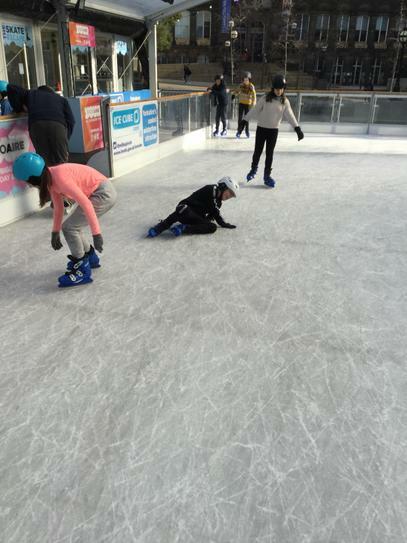 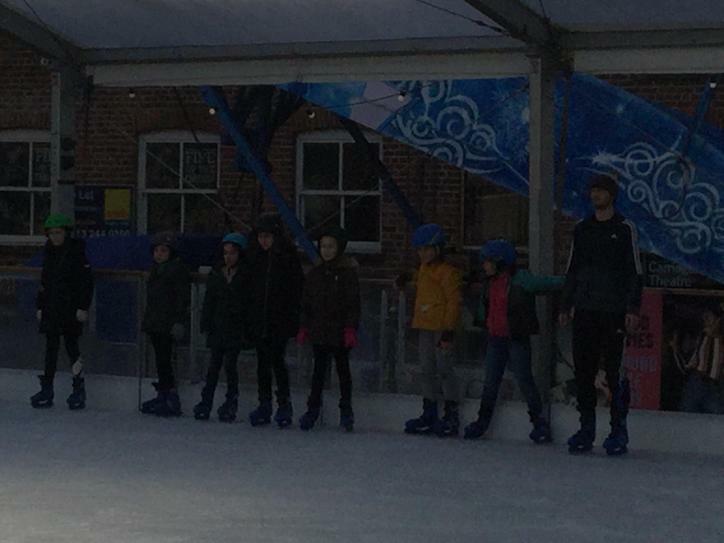 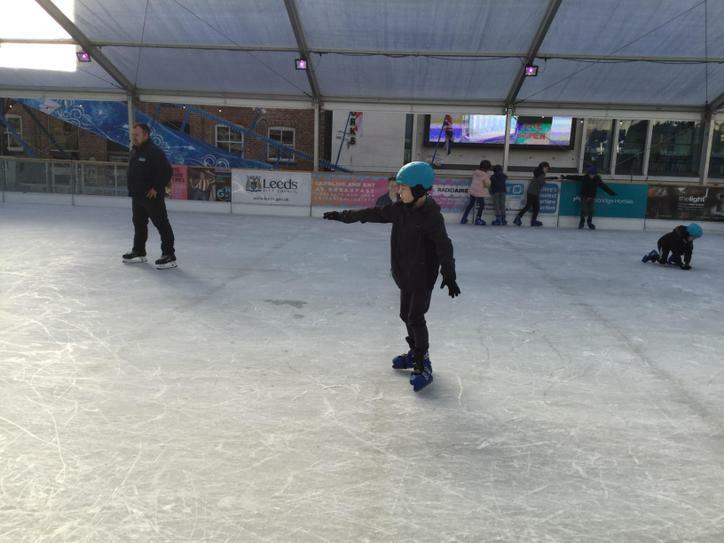 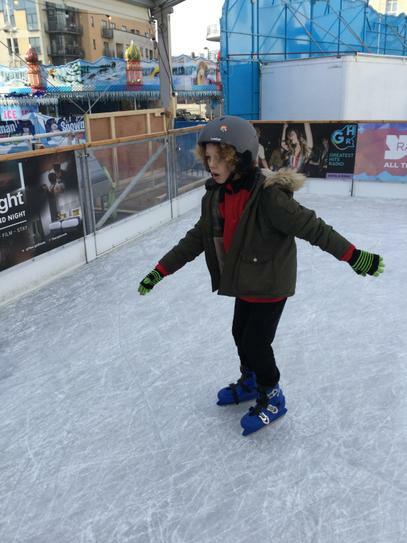 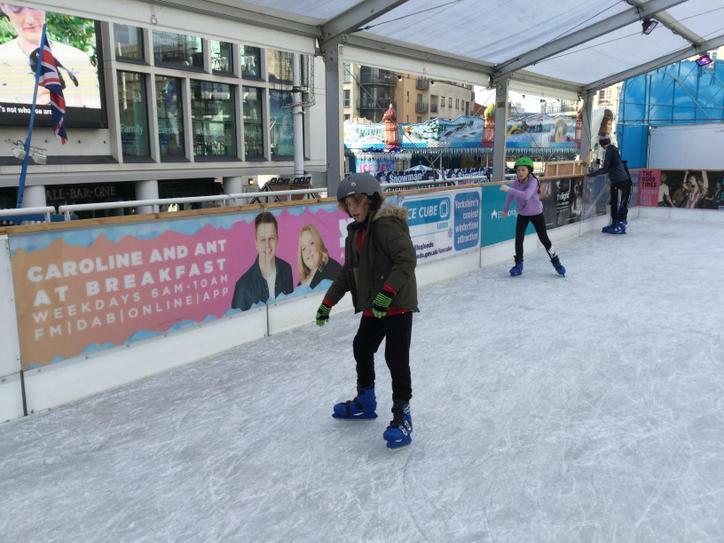 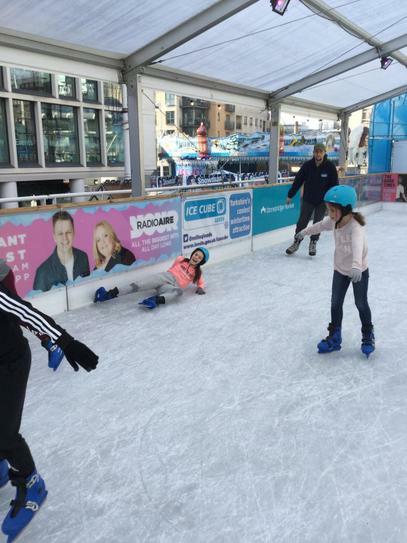 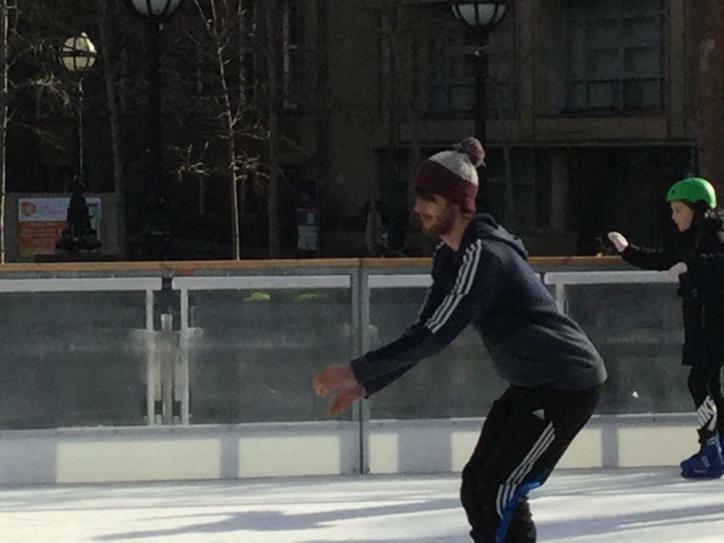 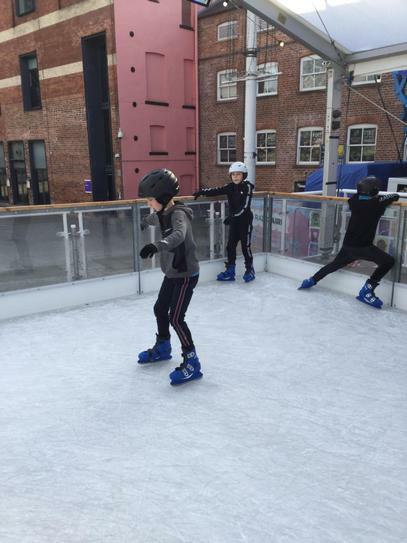 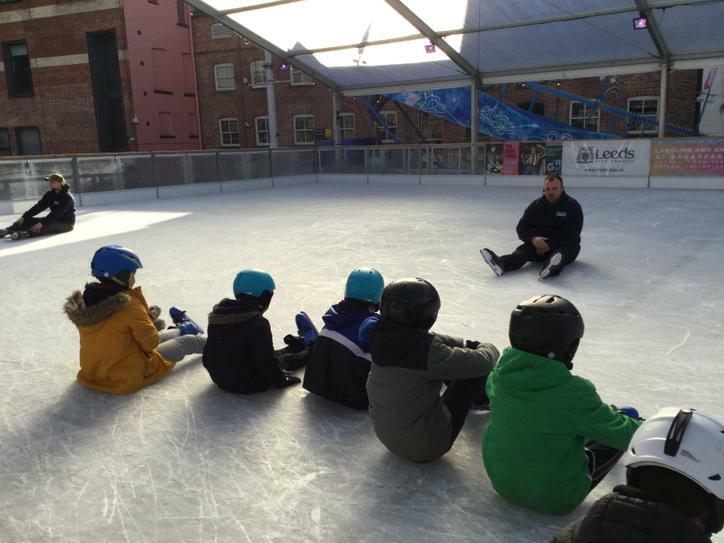 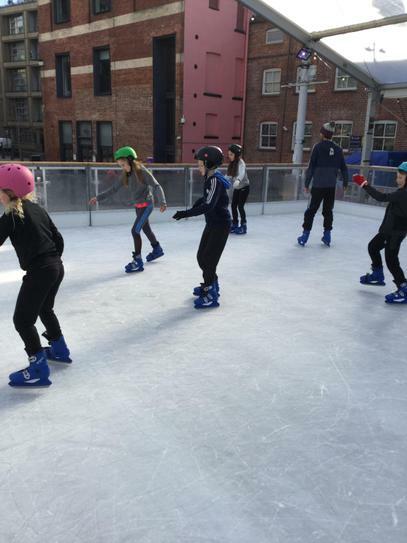 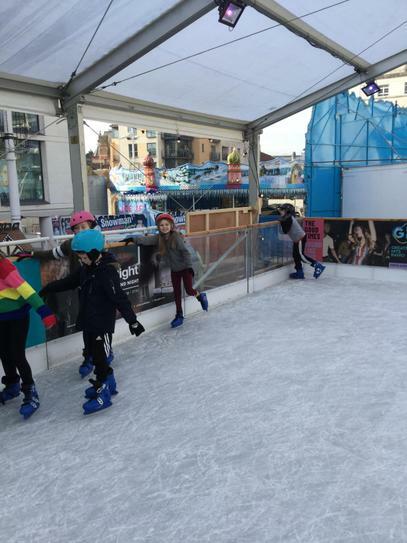 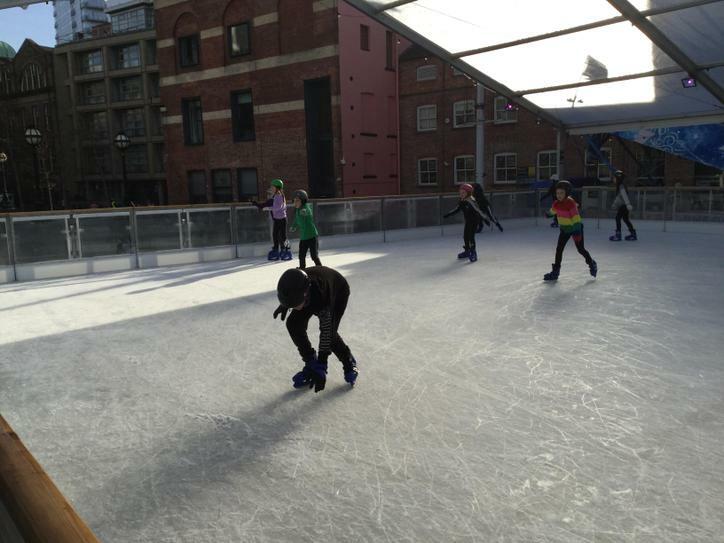 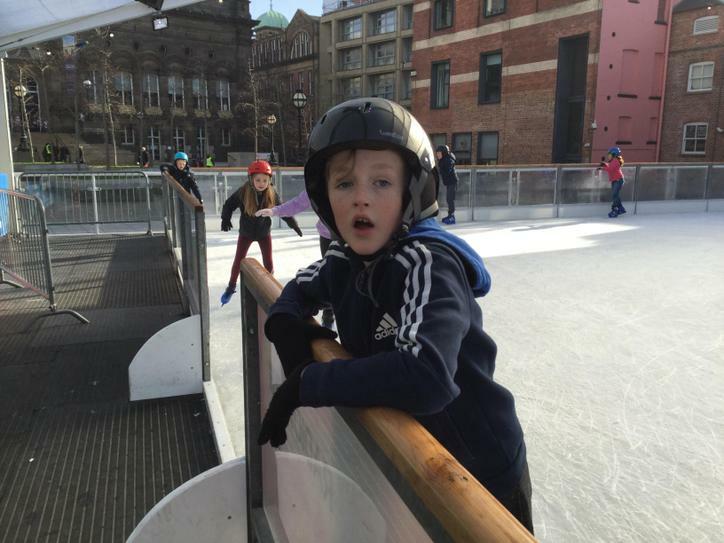 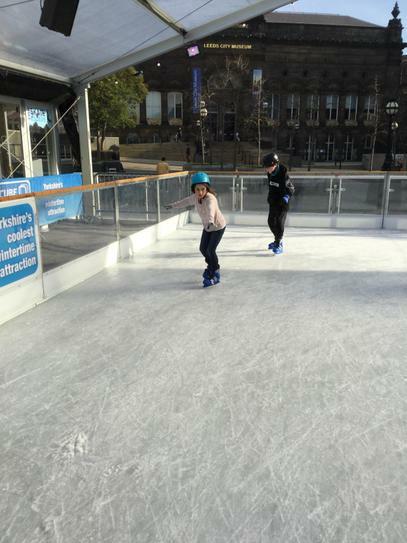 Here we are at Leeds Millenium Square Ice Cube having lots of fun!!! 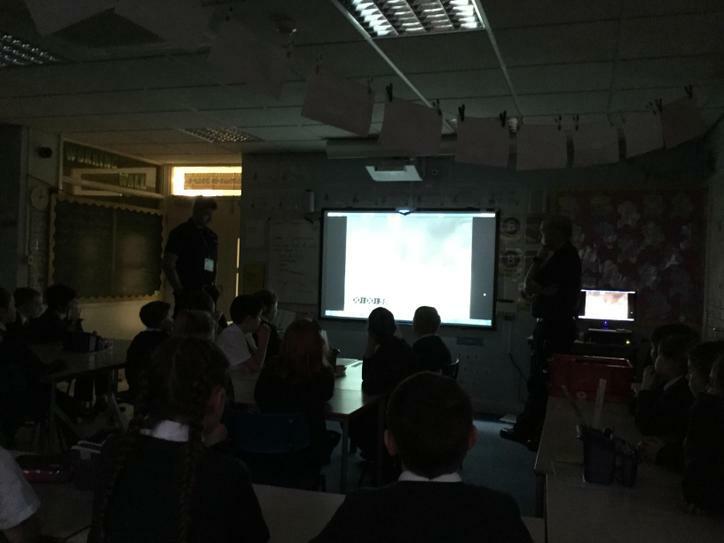 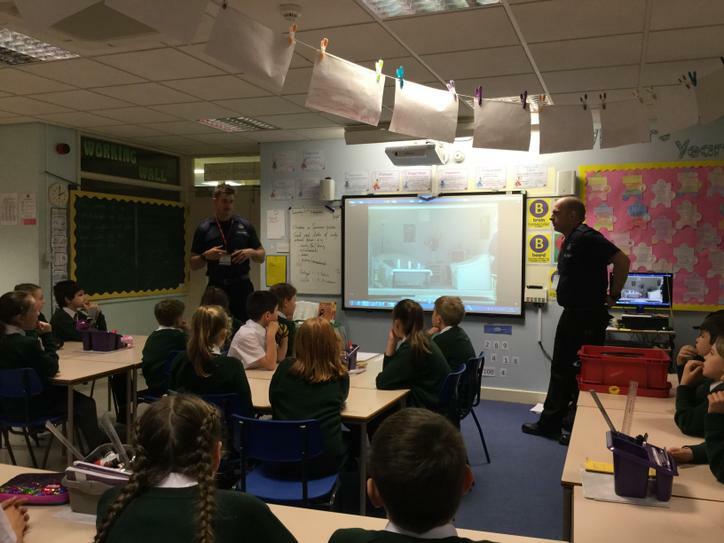 Firefighters from Mooortown Fire Station came into school to explain what to do in an emergency and teach us about fire safety. 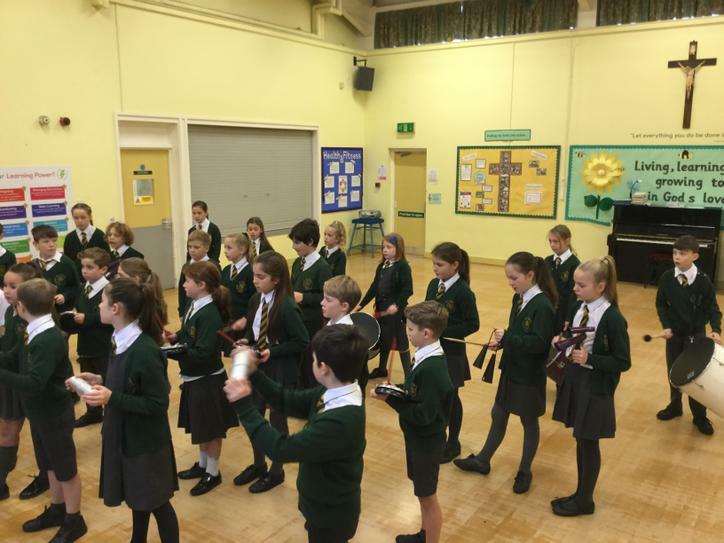 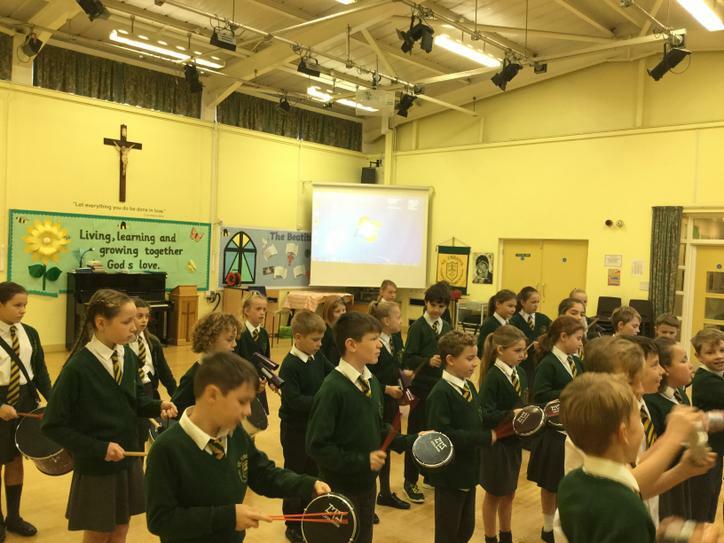 We have been feeling the beat in music recently. 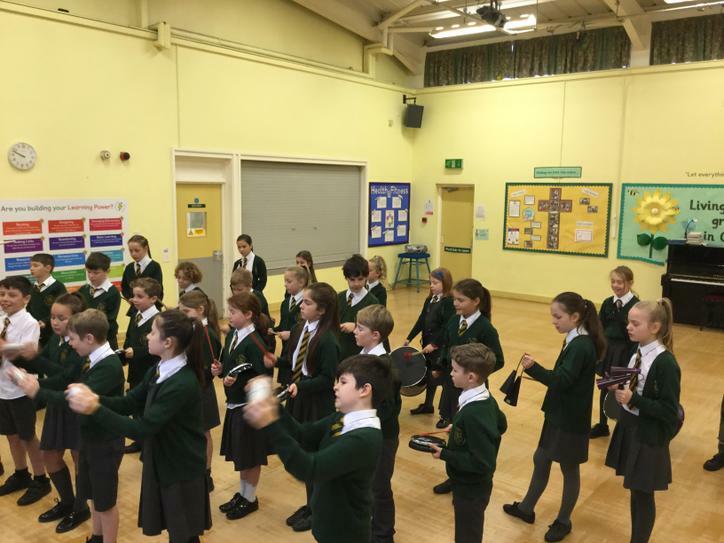 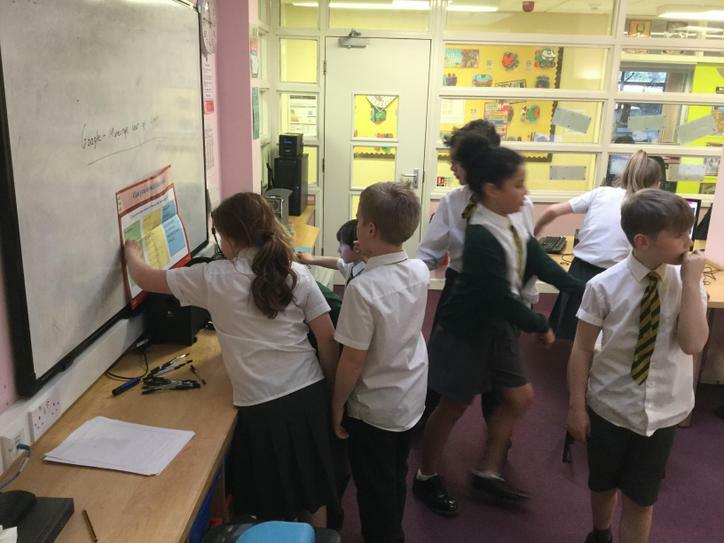 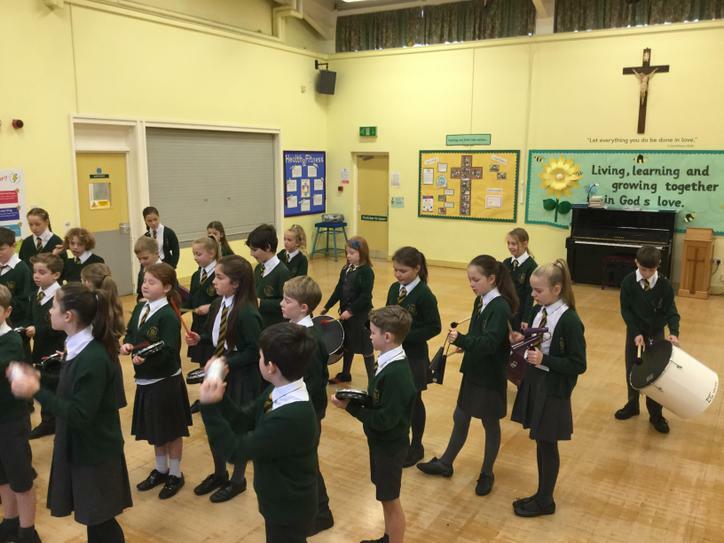 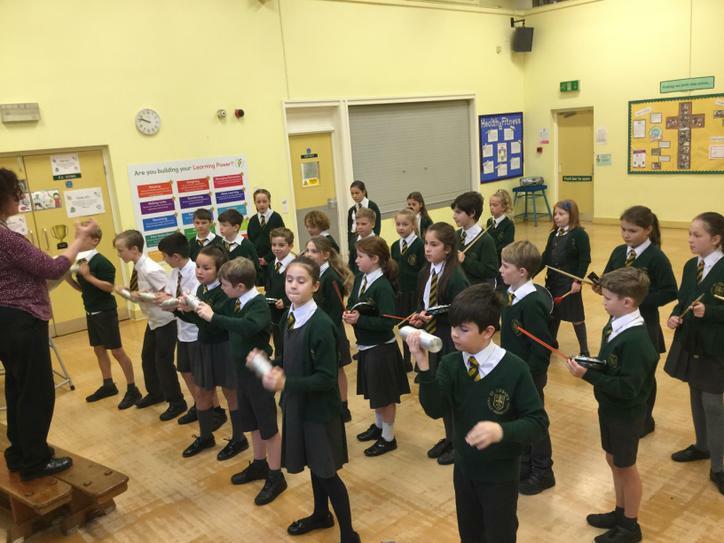 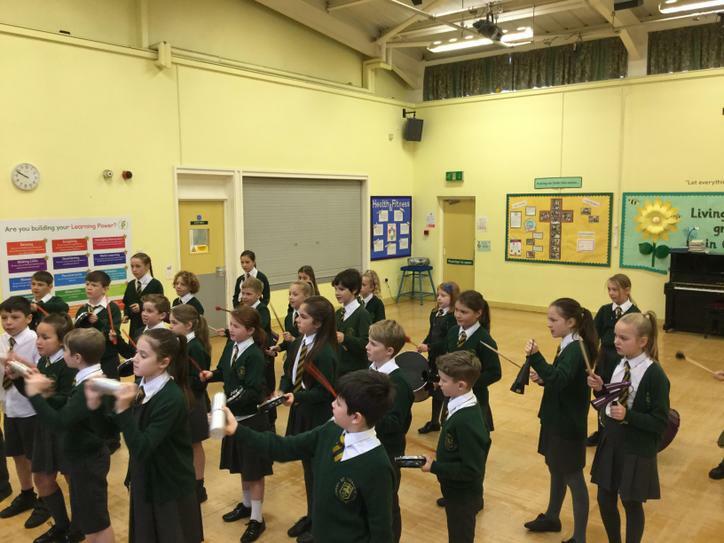 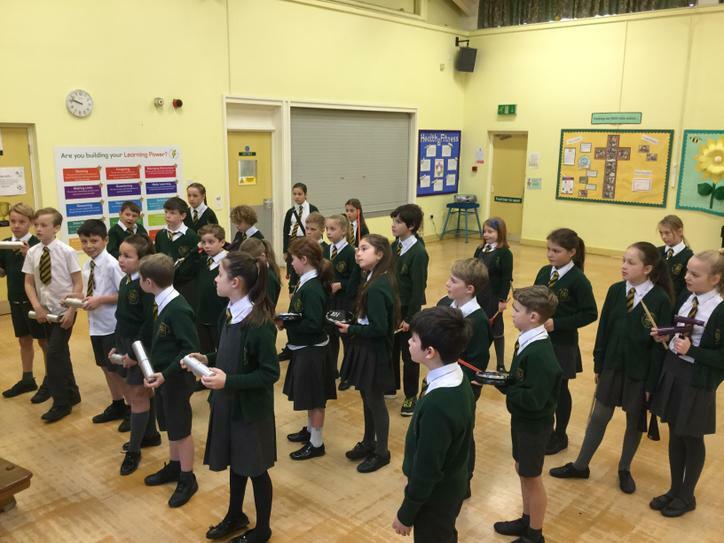 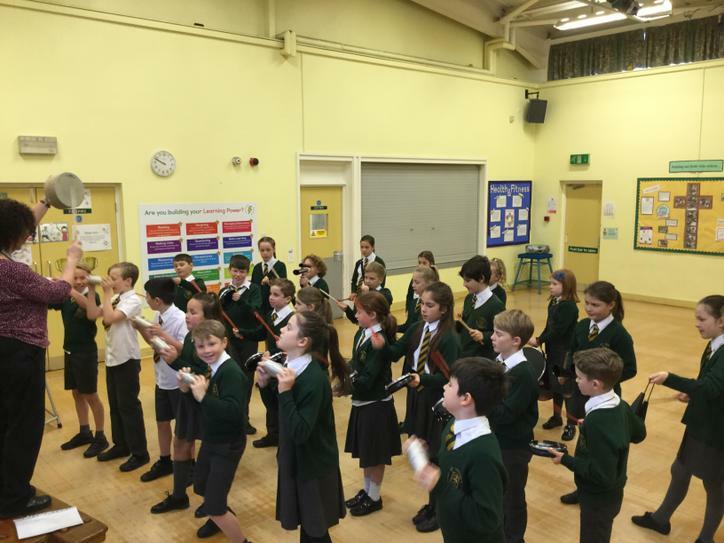 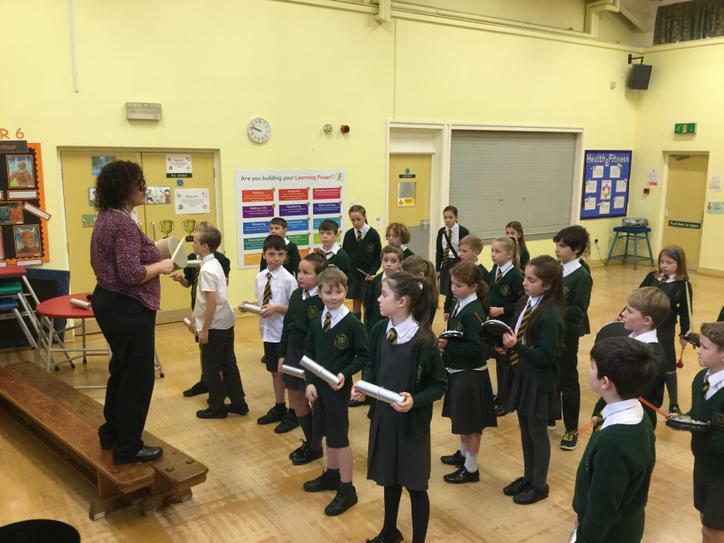 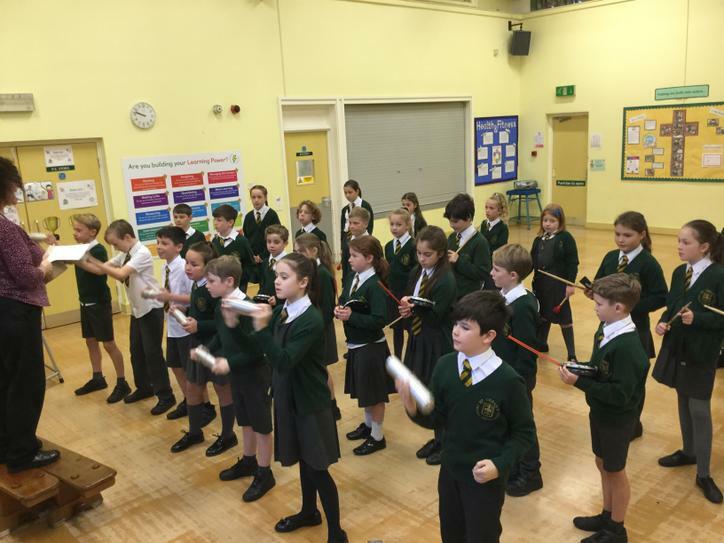 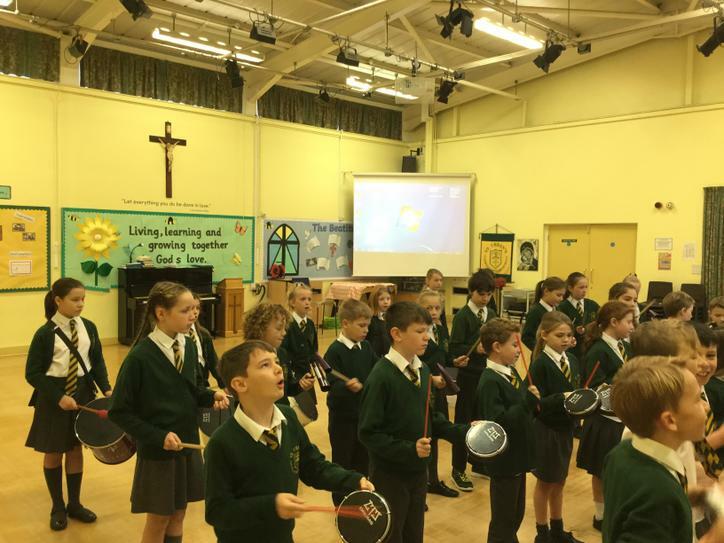 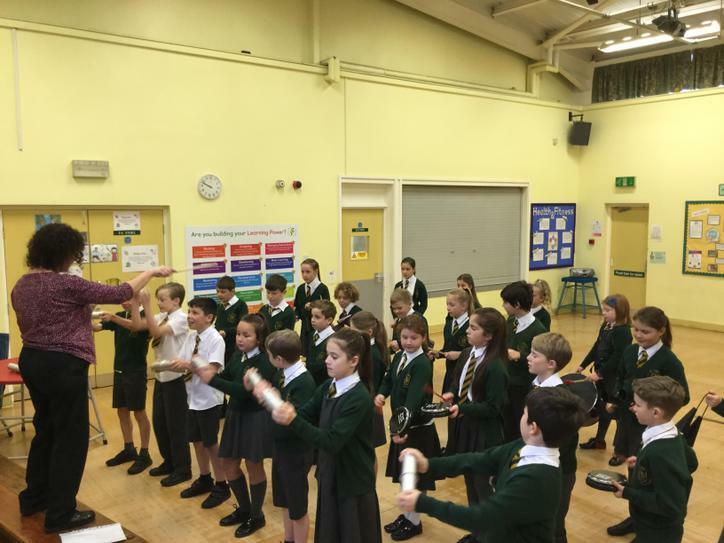 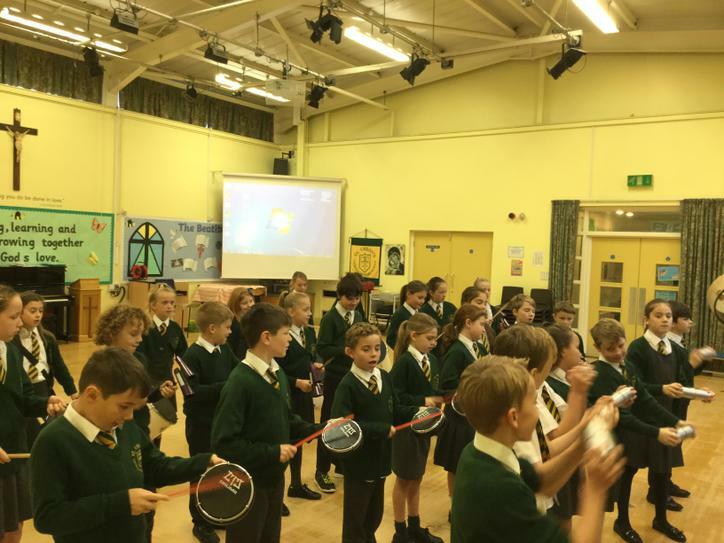 Mrs Heap helped us to perform some samba rhythms. 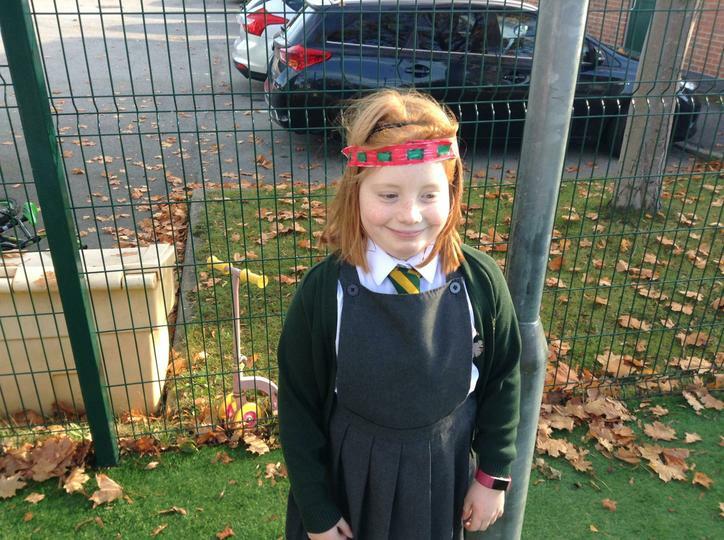 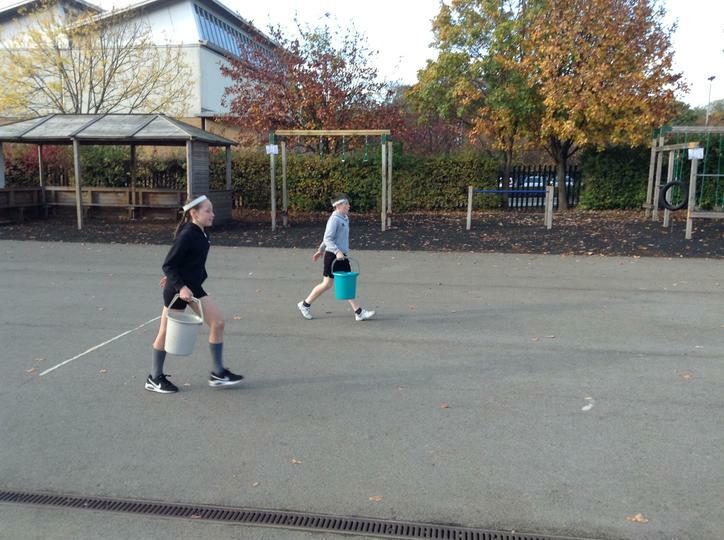 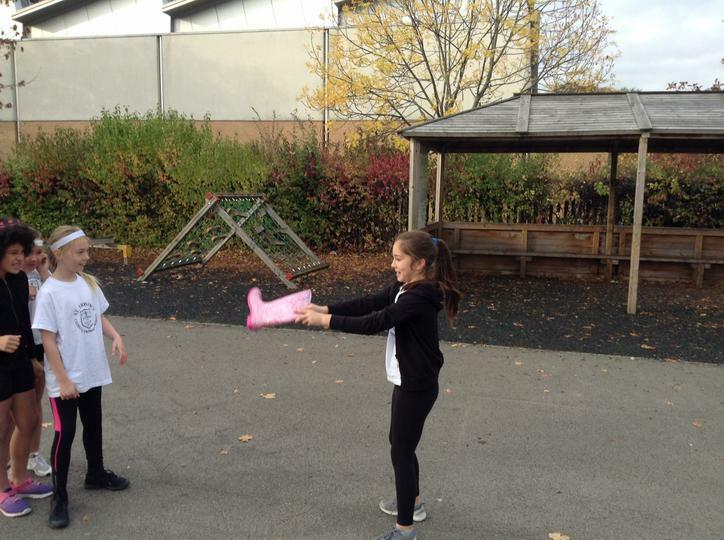 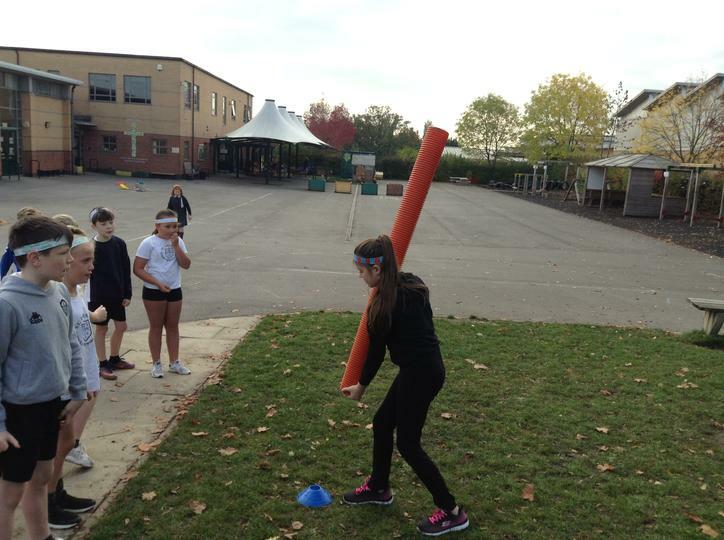 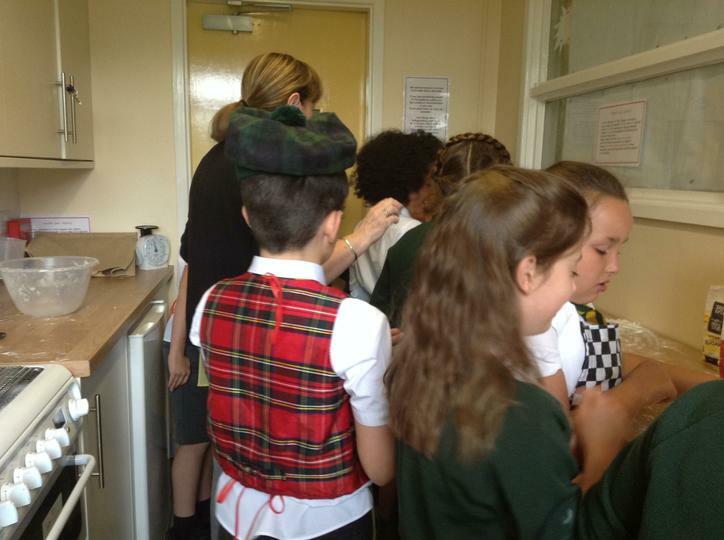 For International Week we studied Scotland. 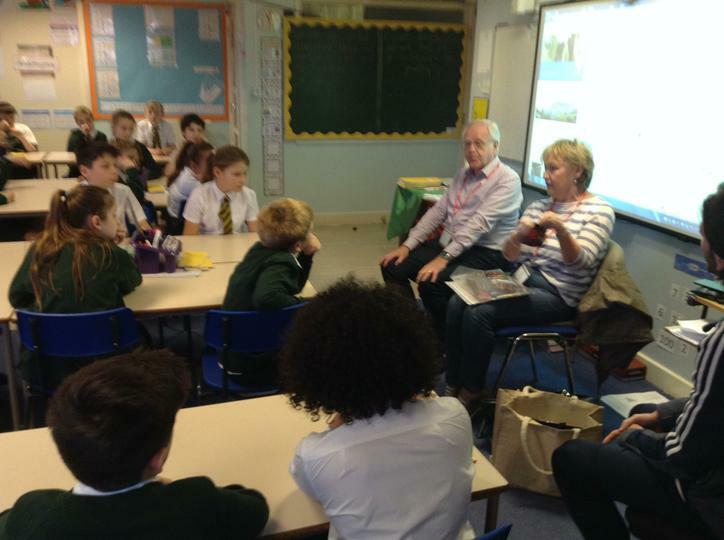 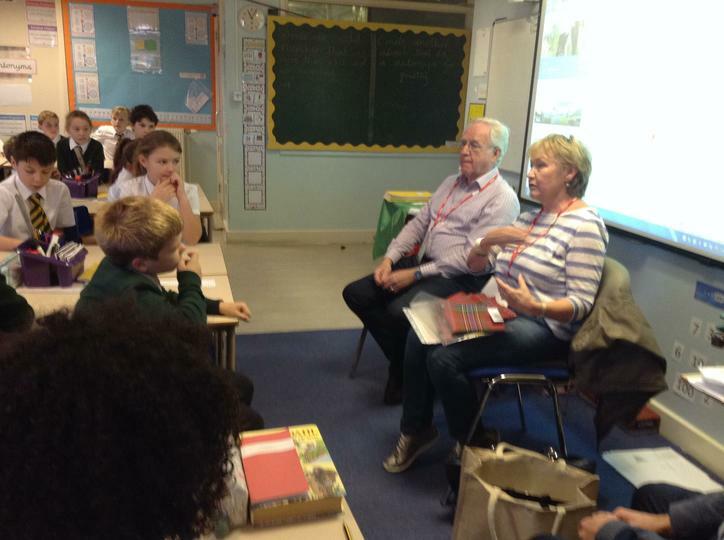 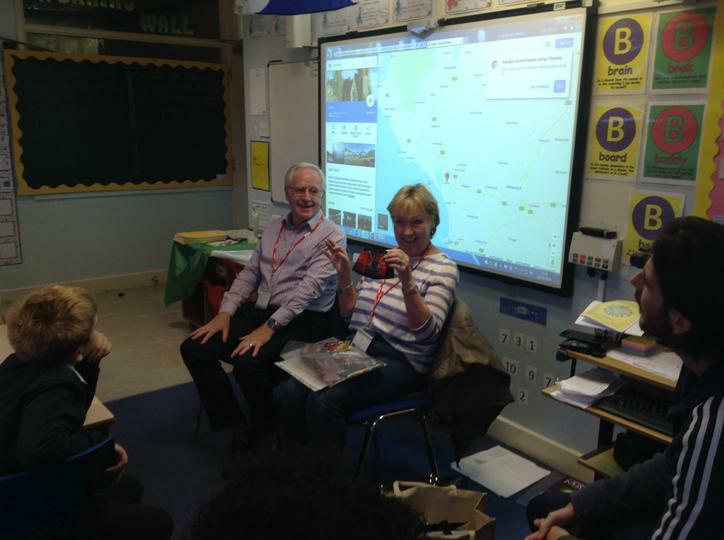 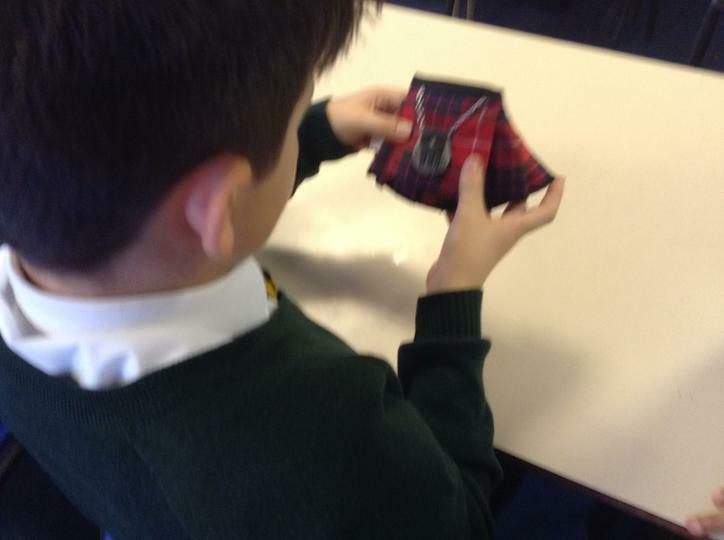 Isabella's Scottish grandparents came into school to tell us all about it. 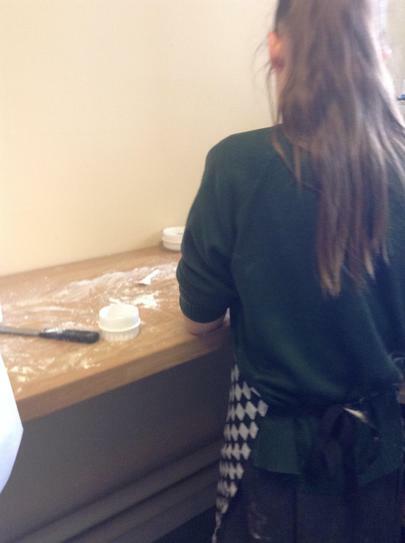 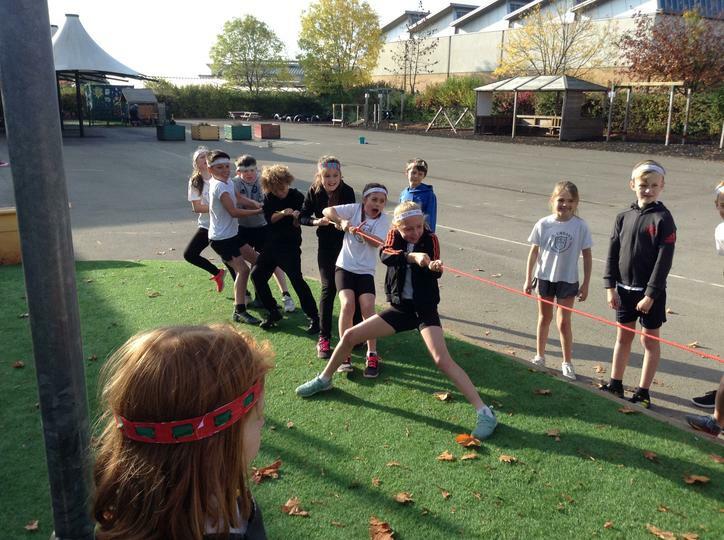 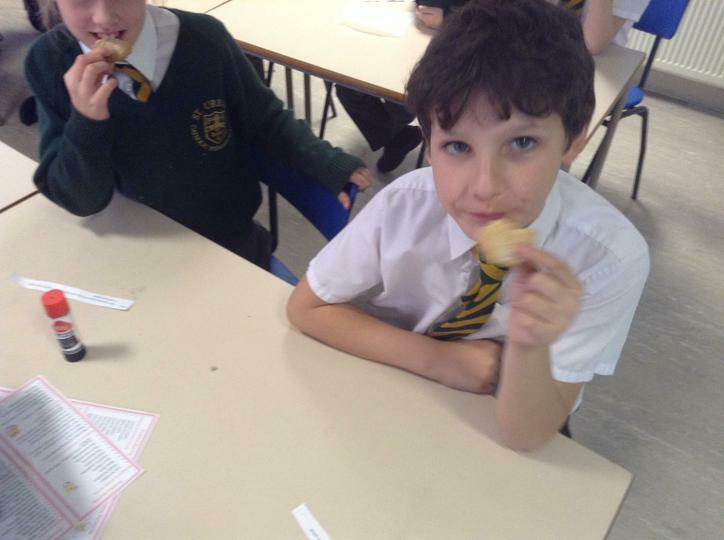 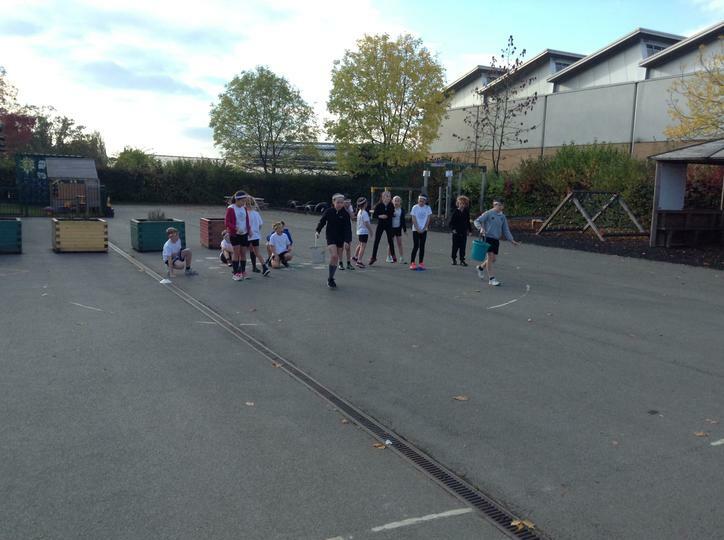 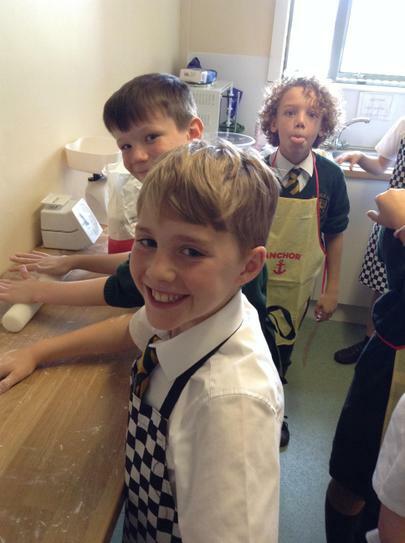 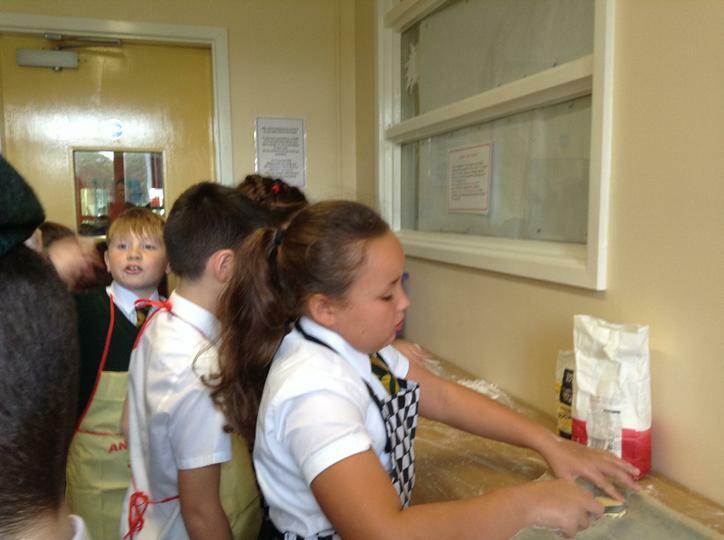 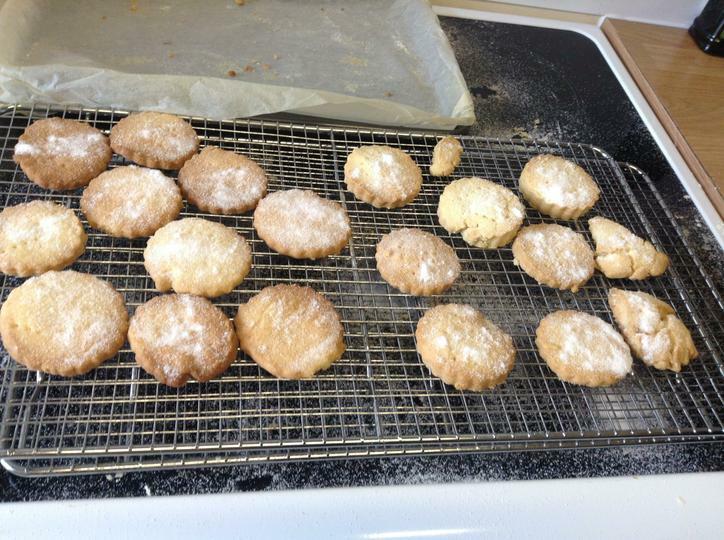 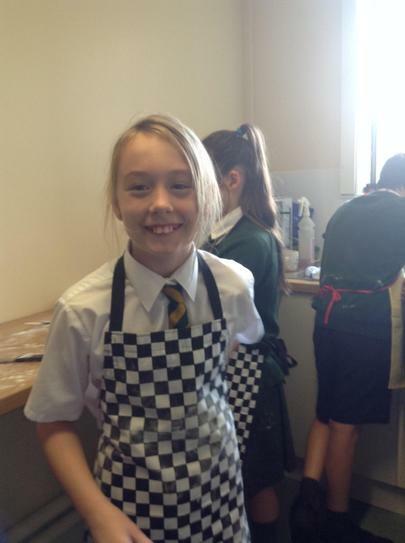 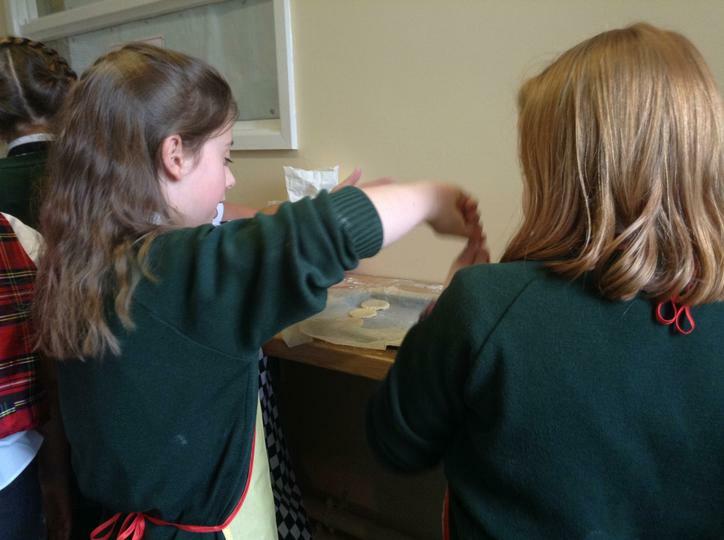 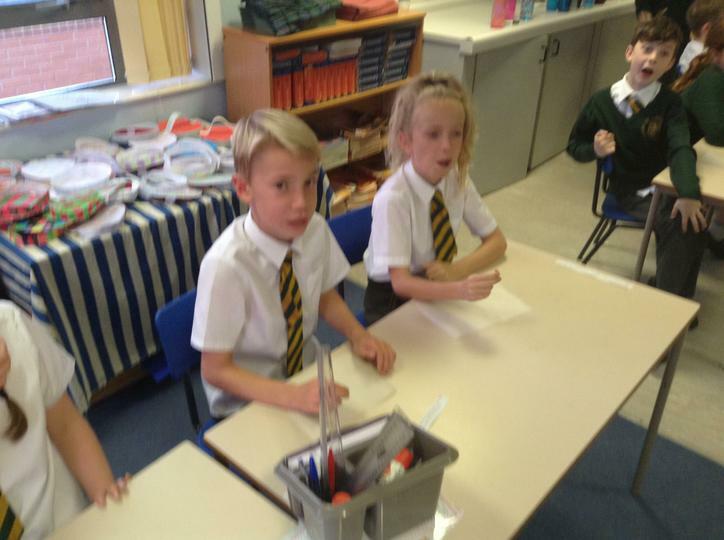 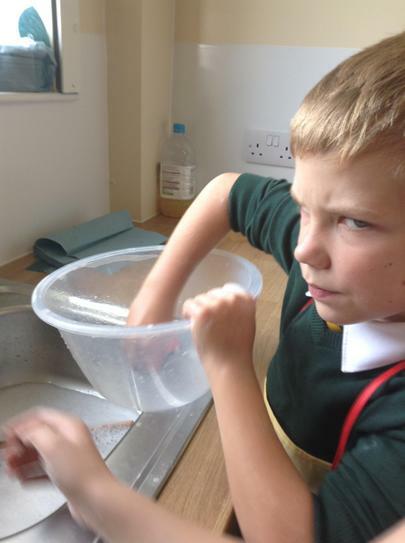 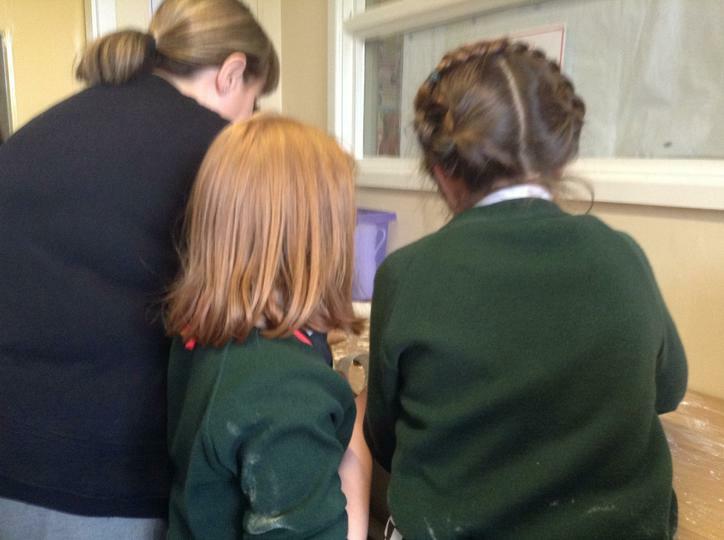 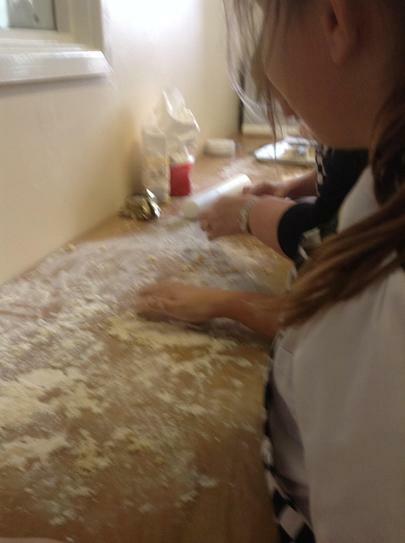 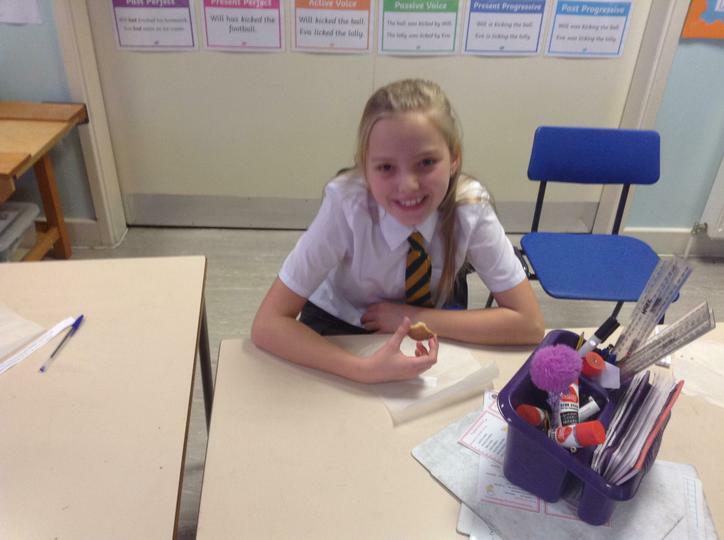 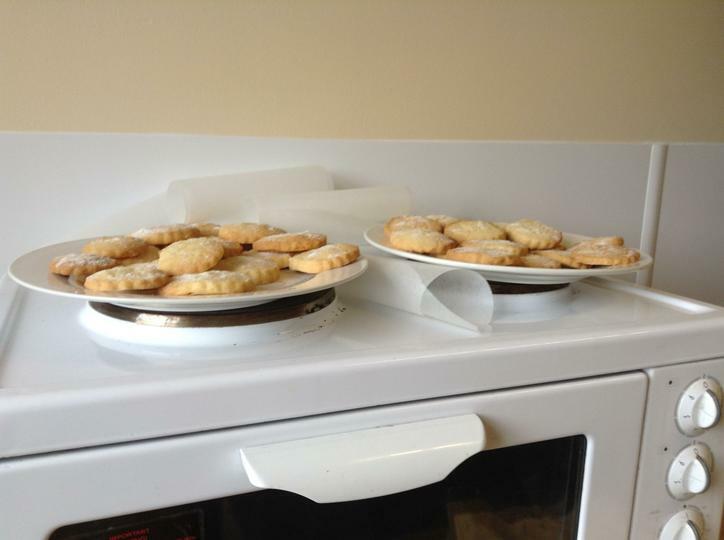 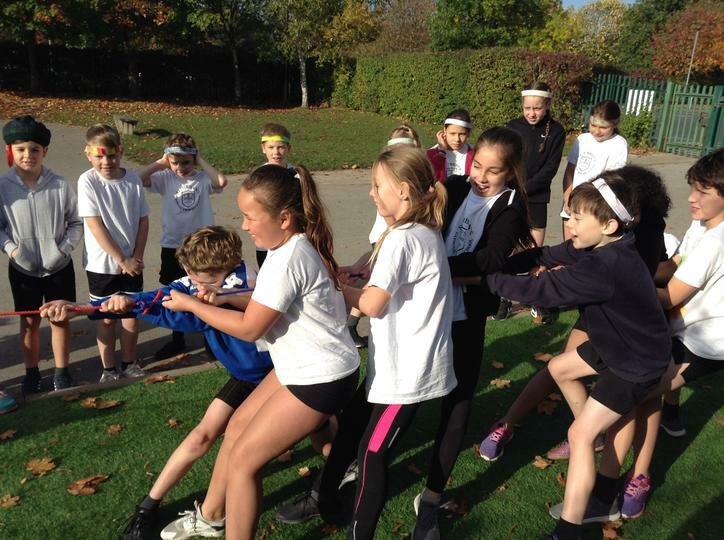 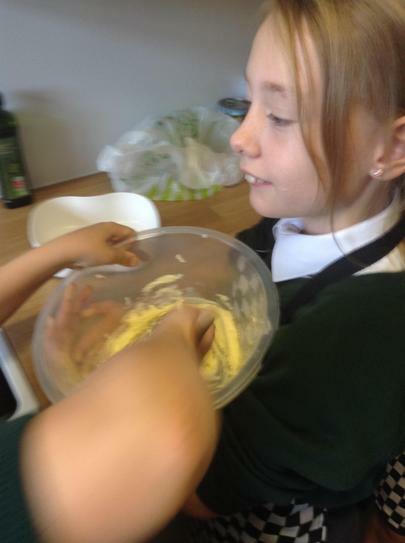 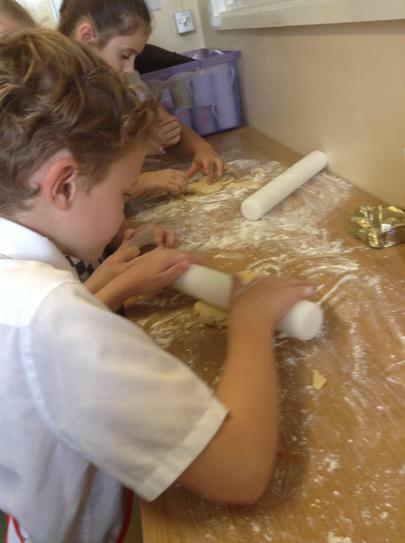 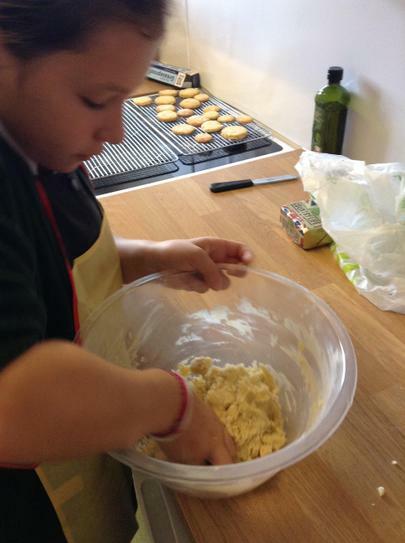 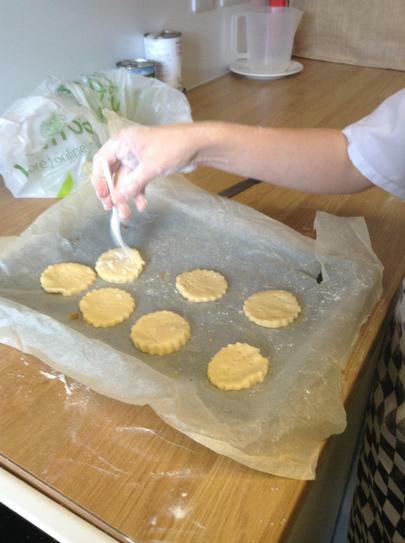 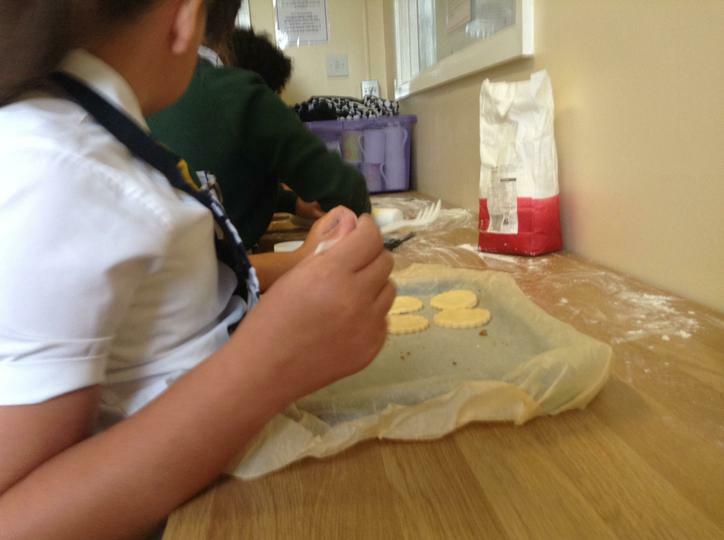 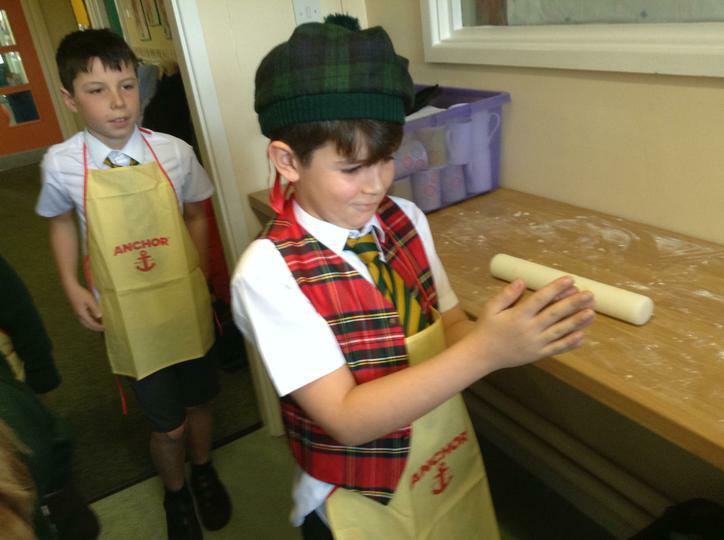 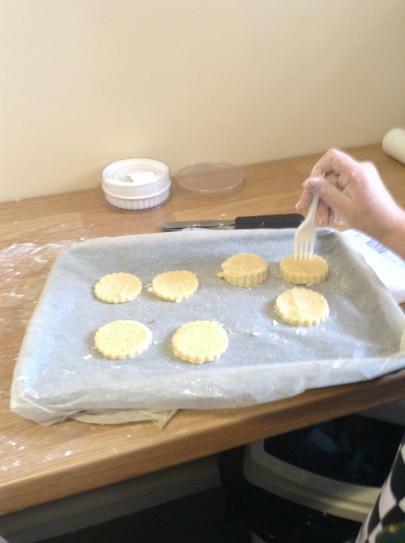 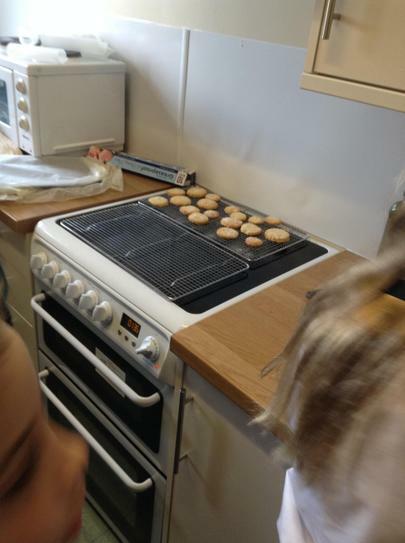 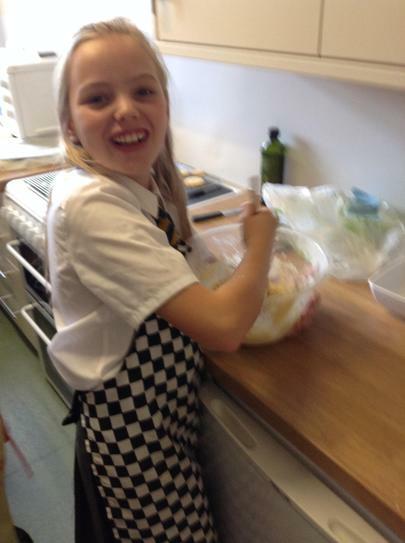 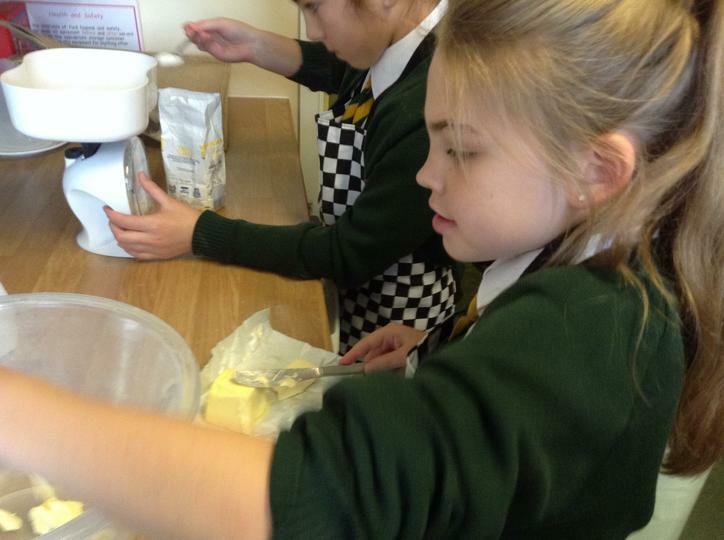 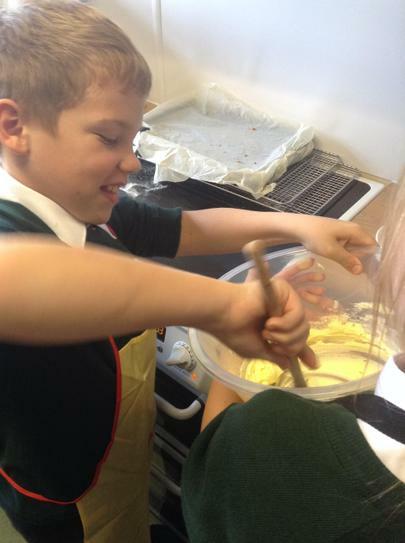 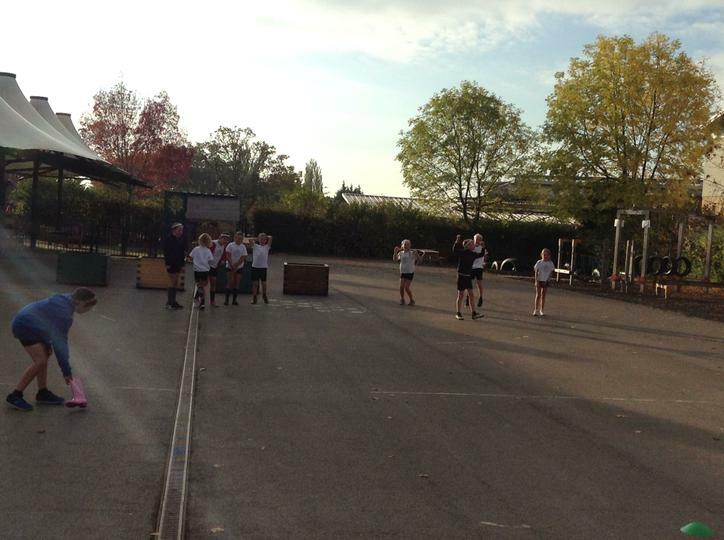 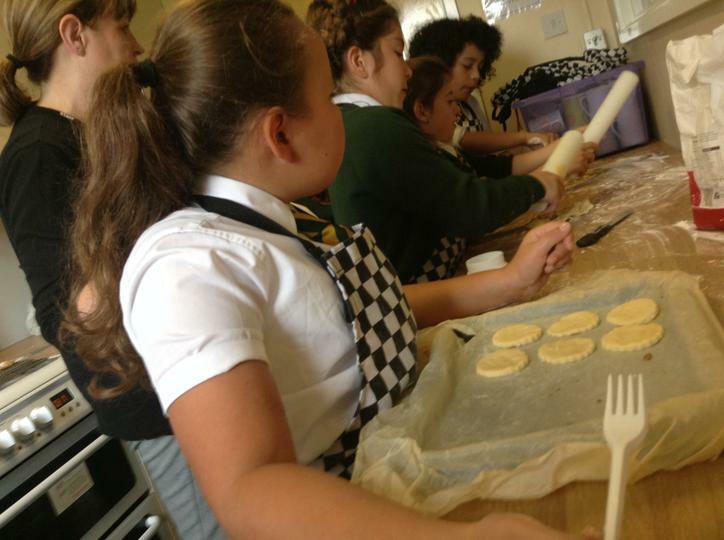 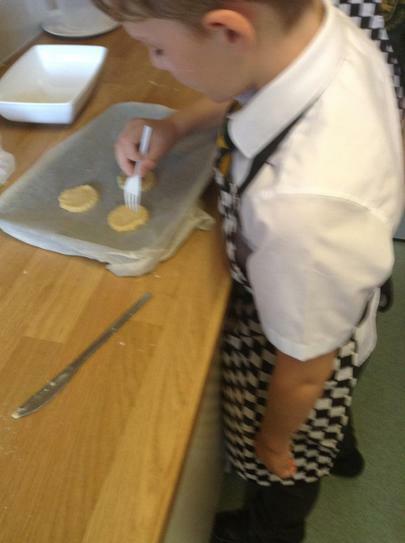 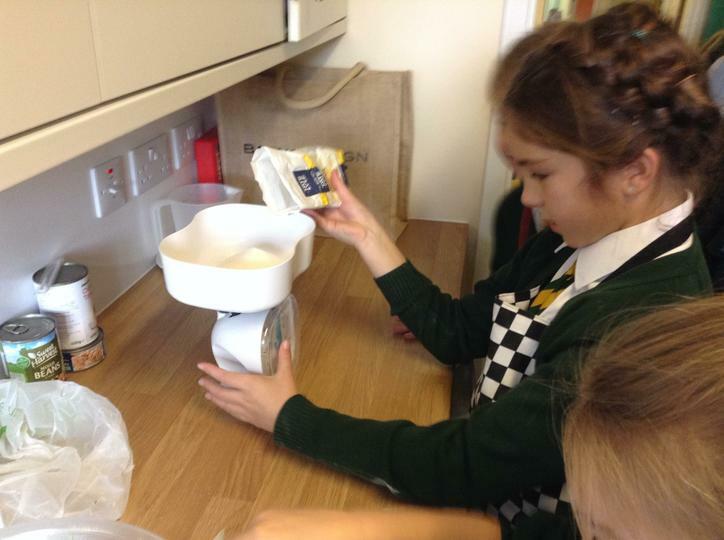 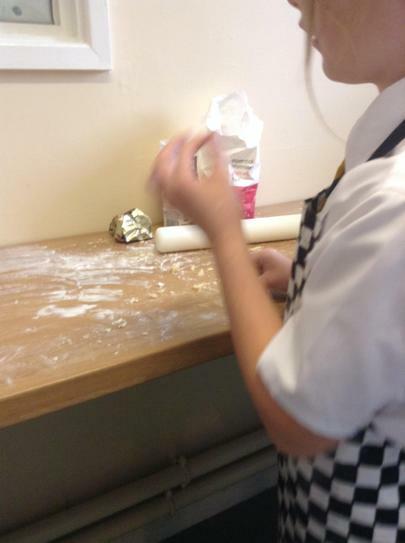 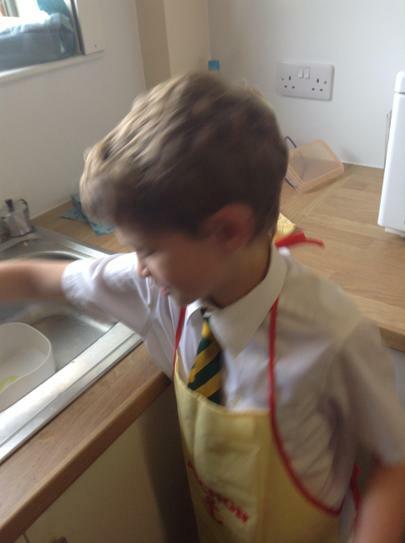 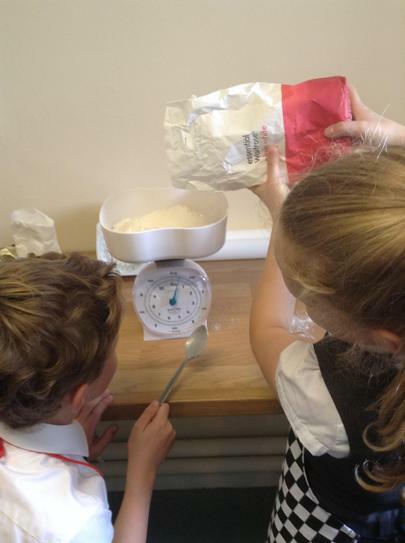 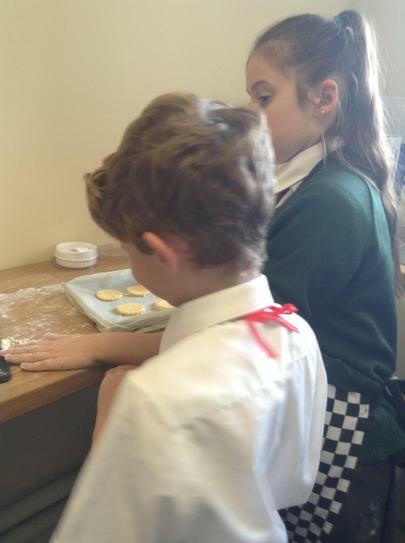 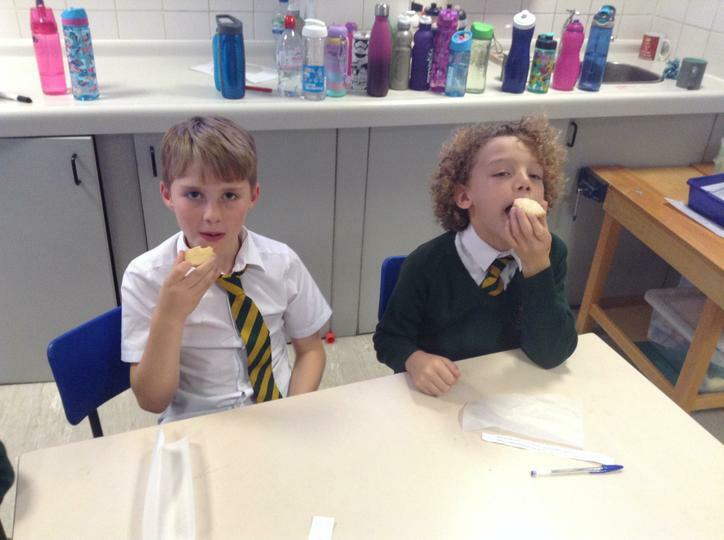 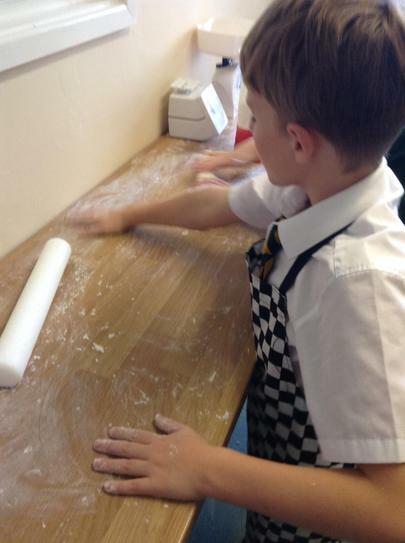 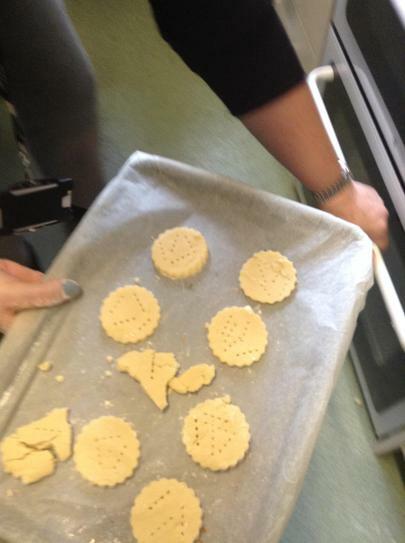 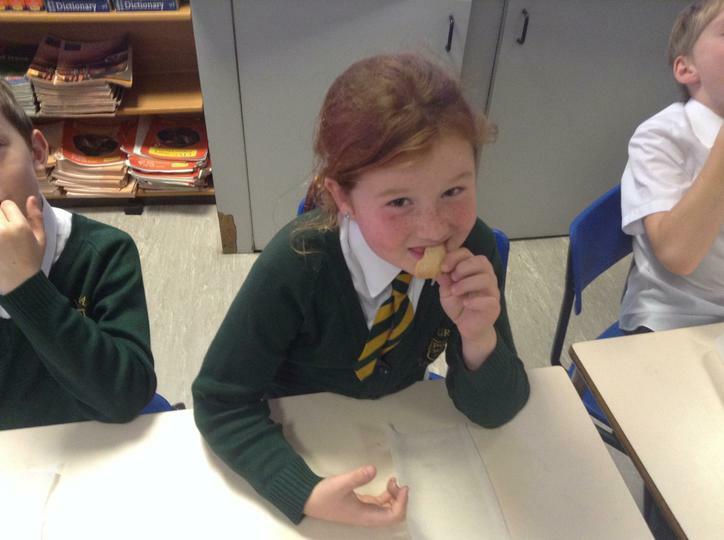 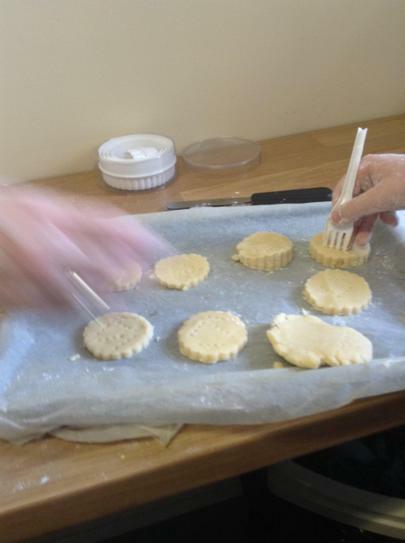 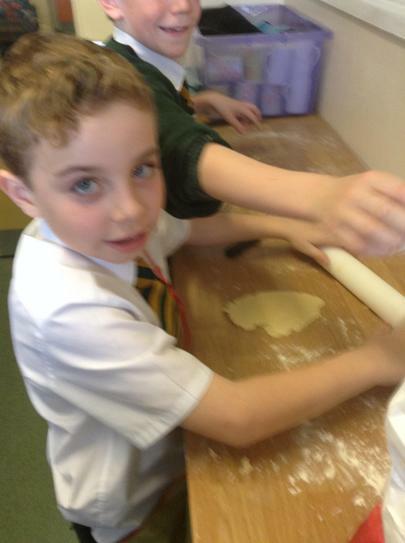 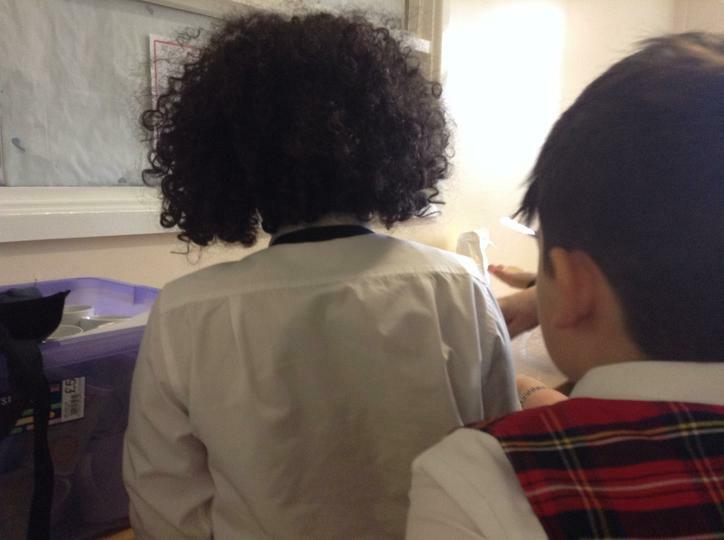 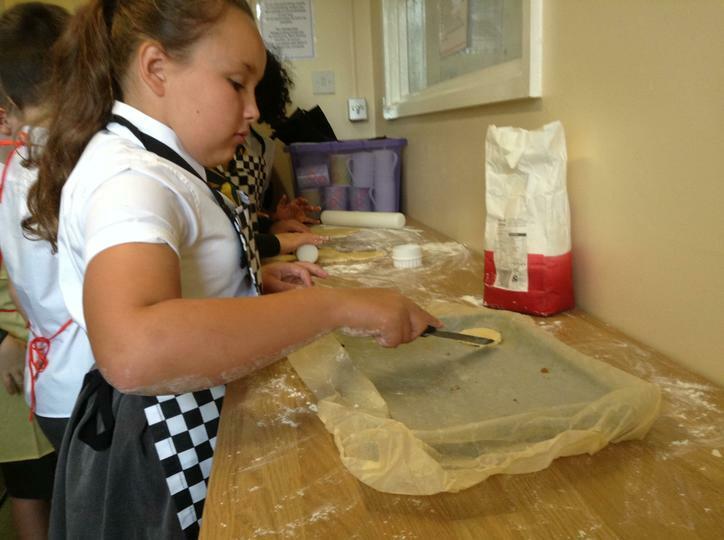 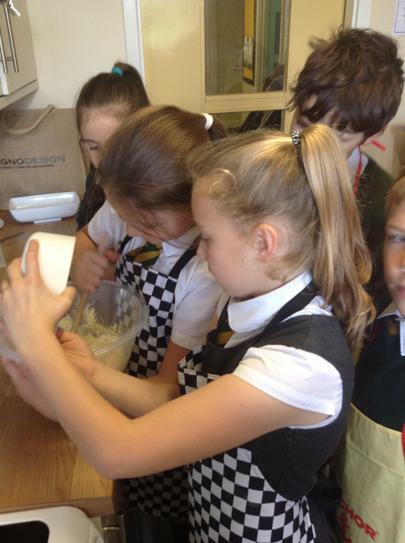 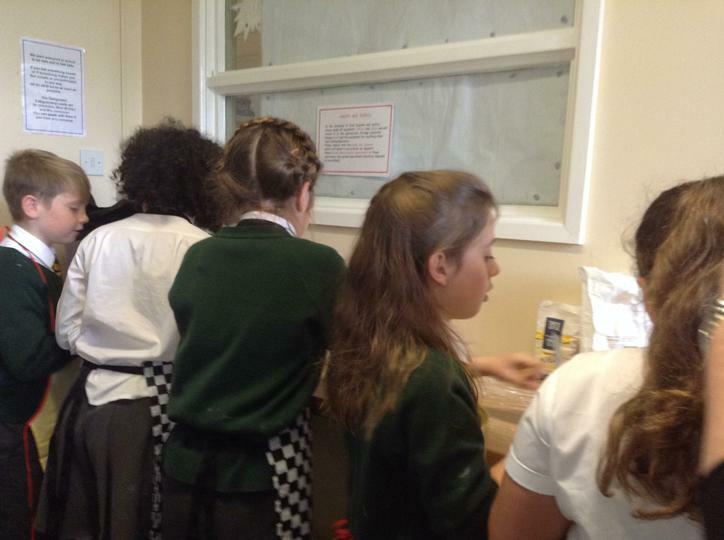 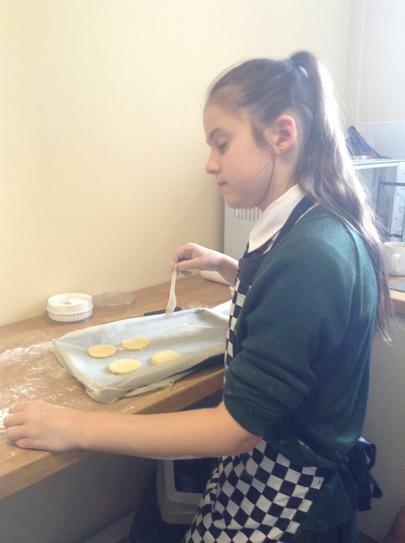 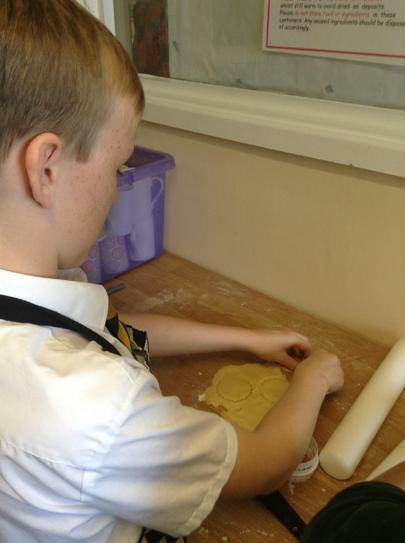 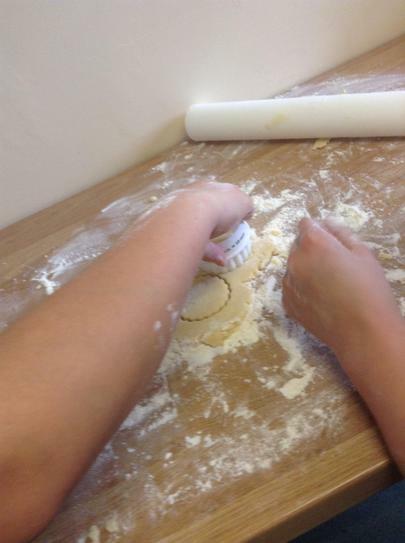 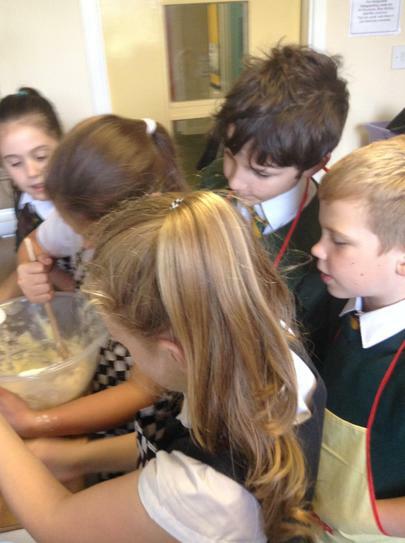 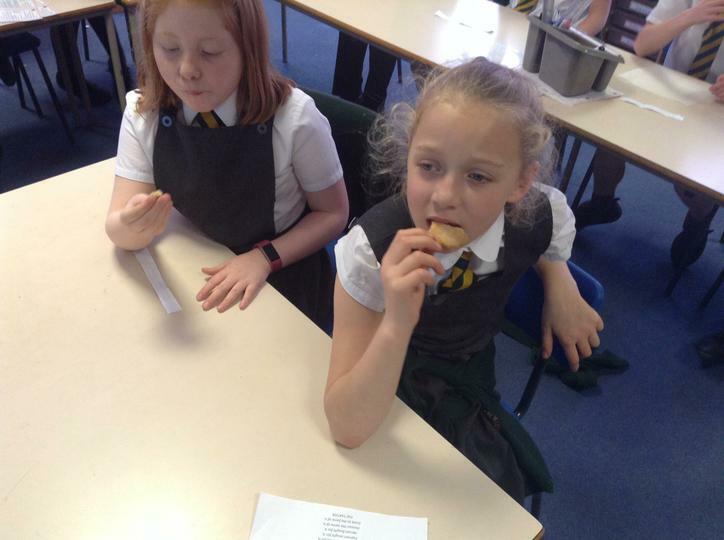 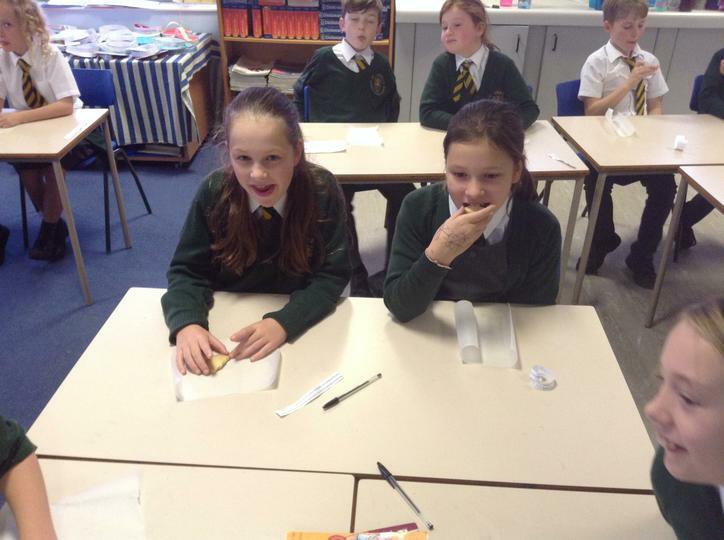 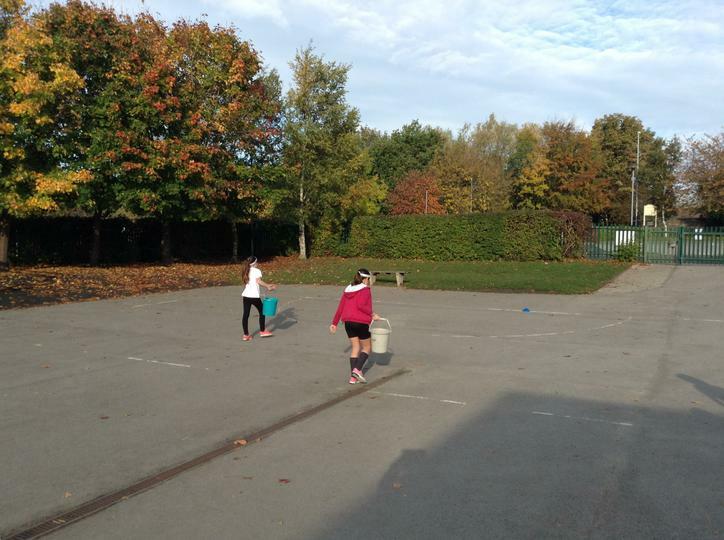 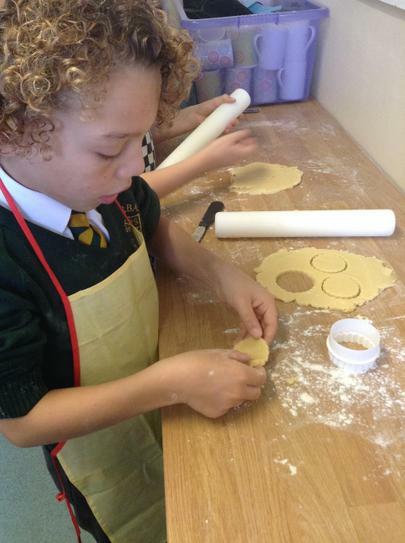 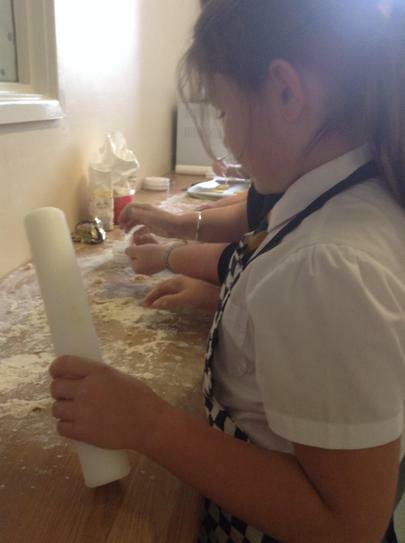 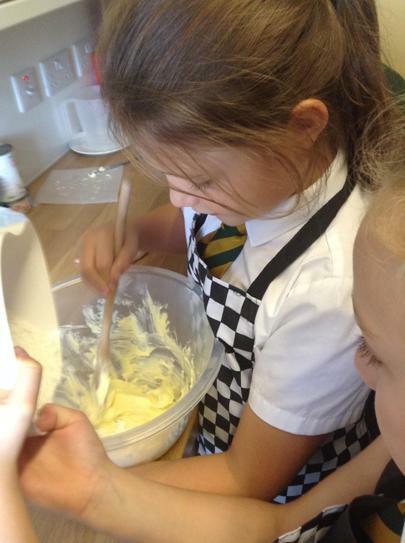 We had a go at baking shortbread, creating tartan and competing in the Highland Games.